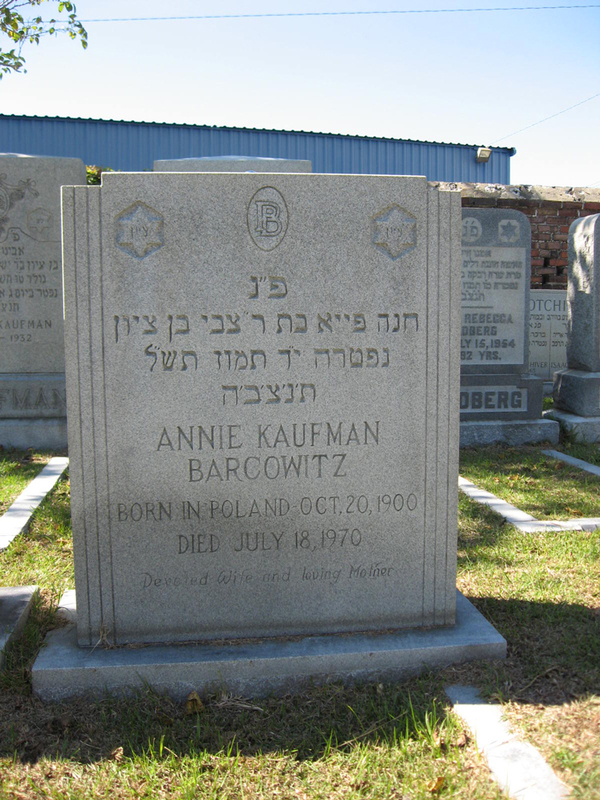 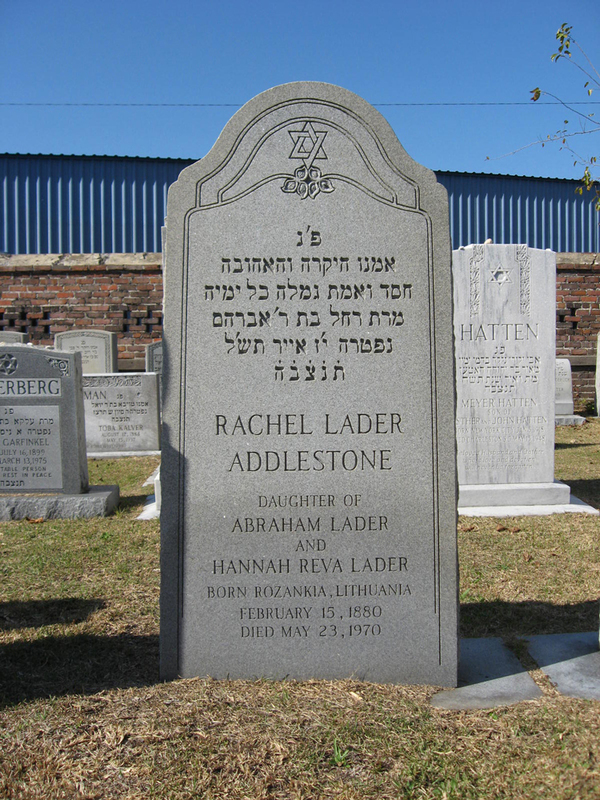 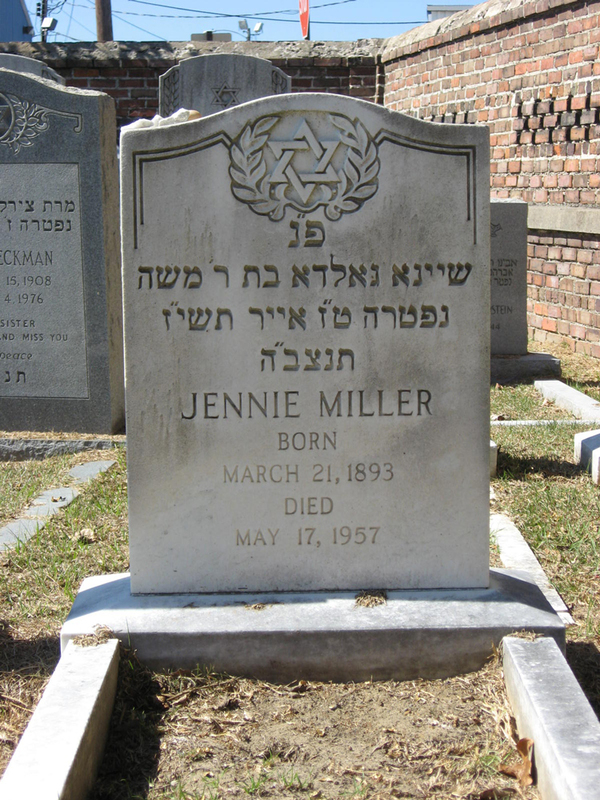 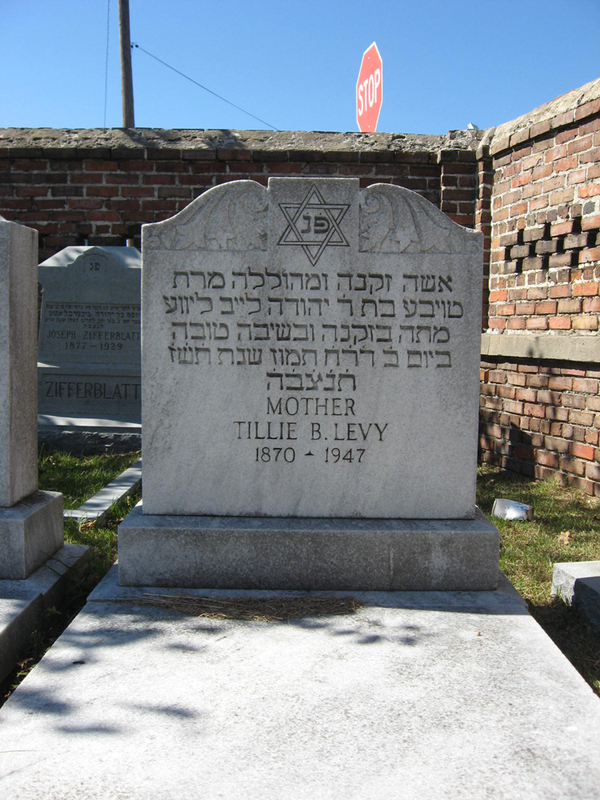 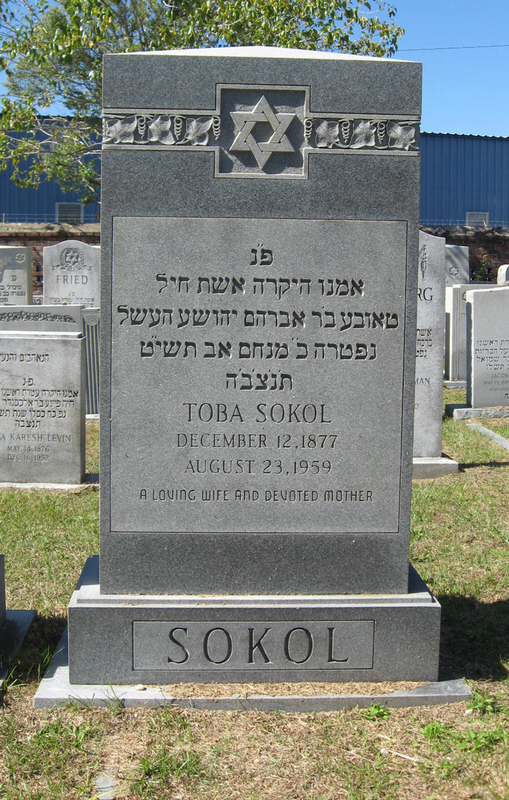 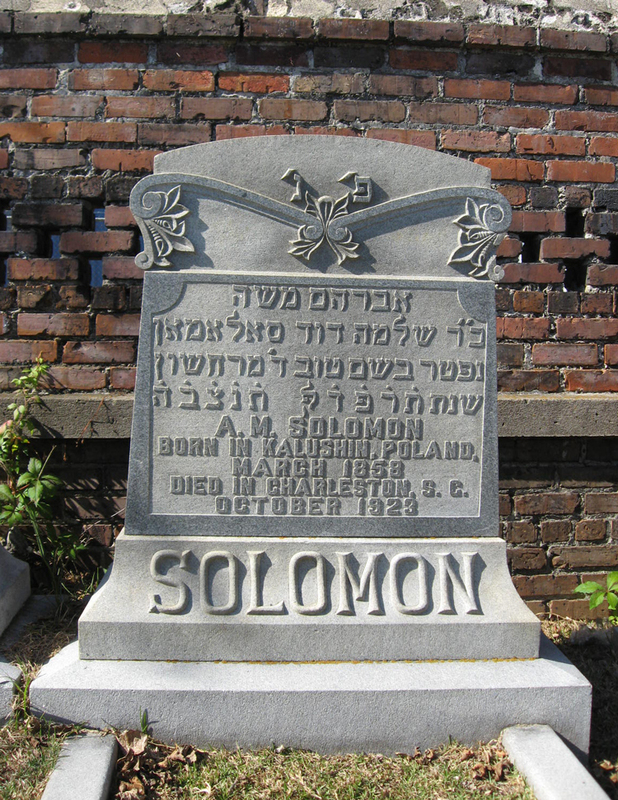 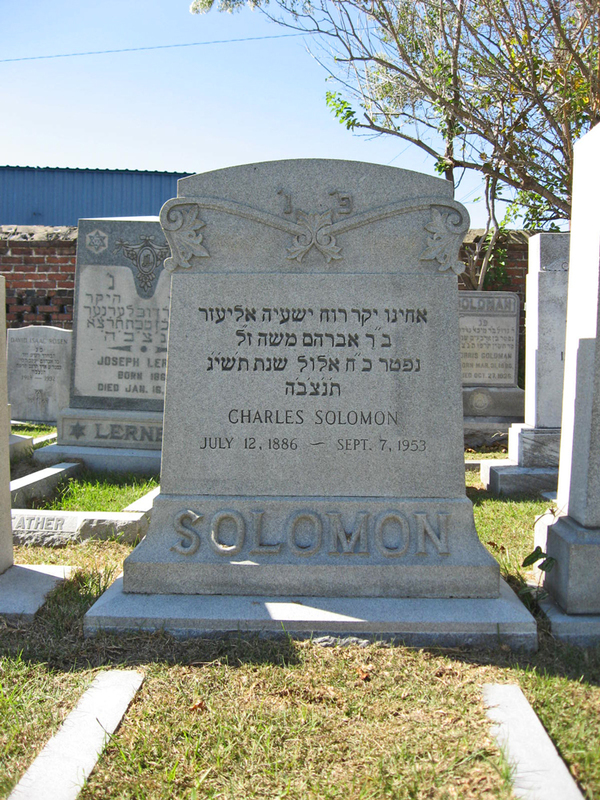 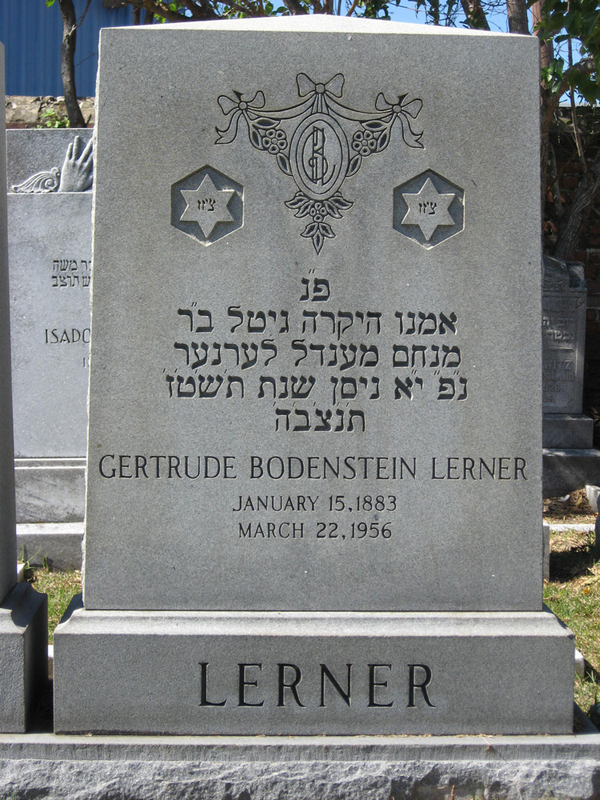 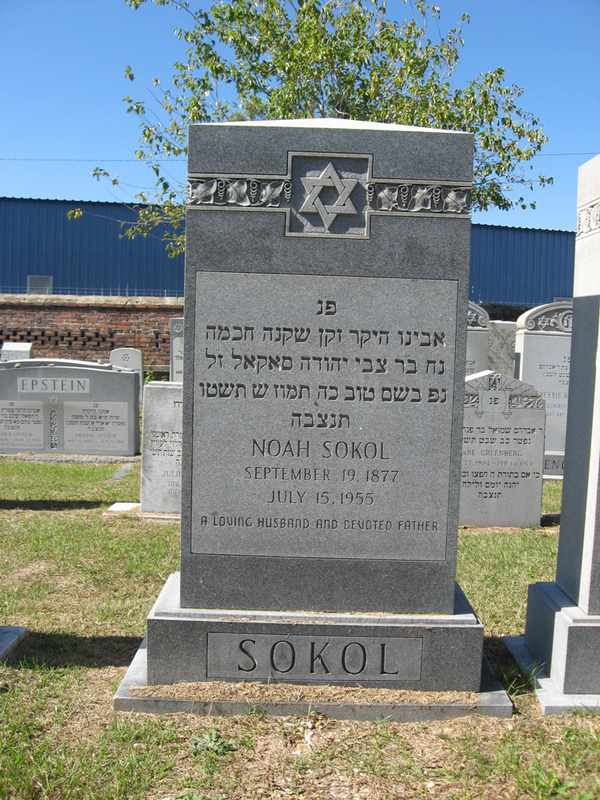 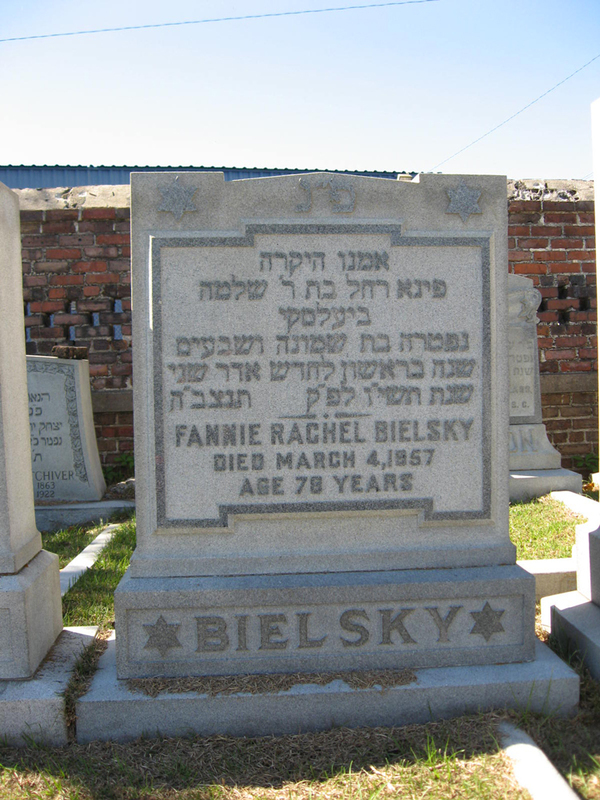 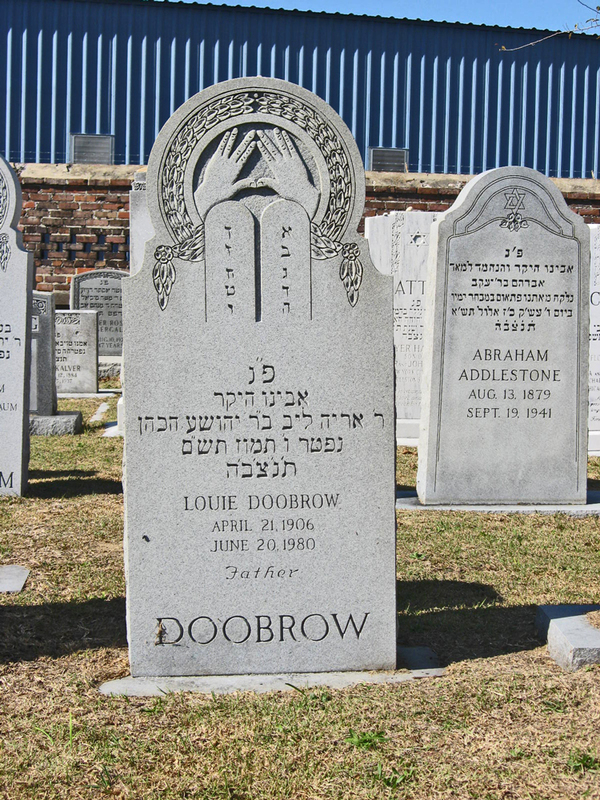 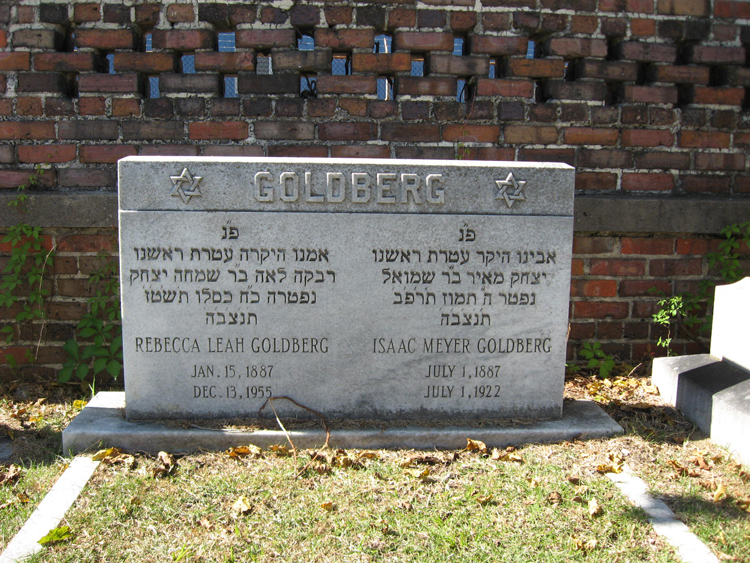 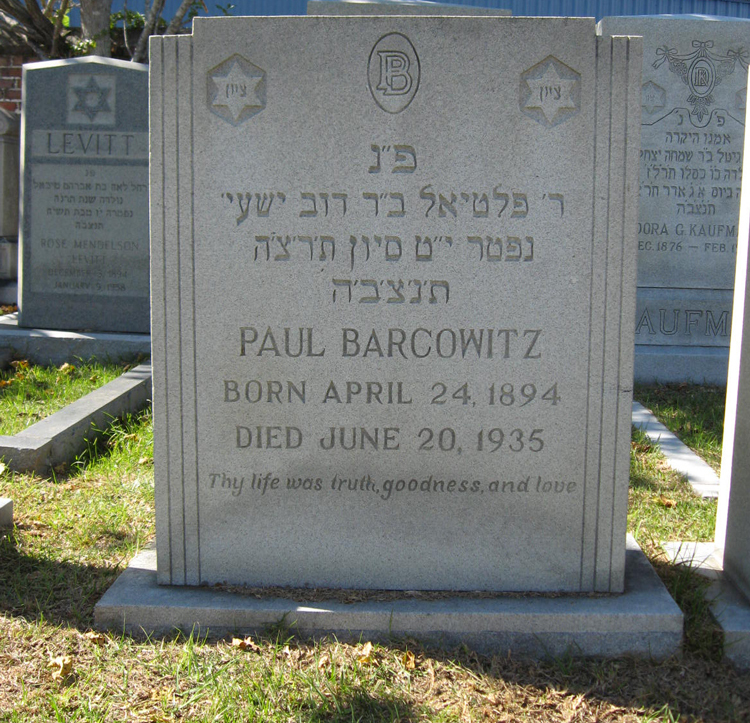 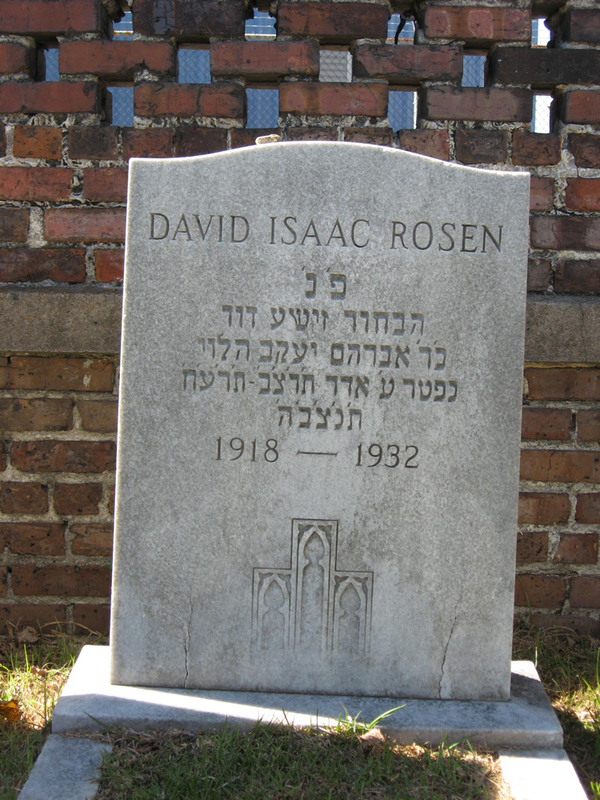 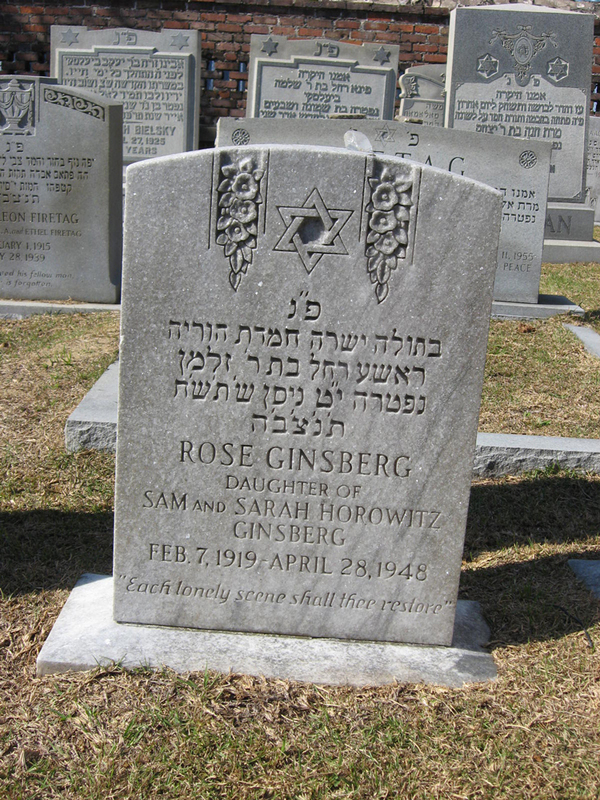 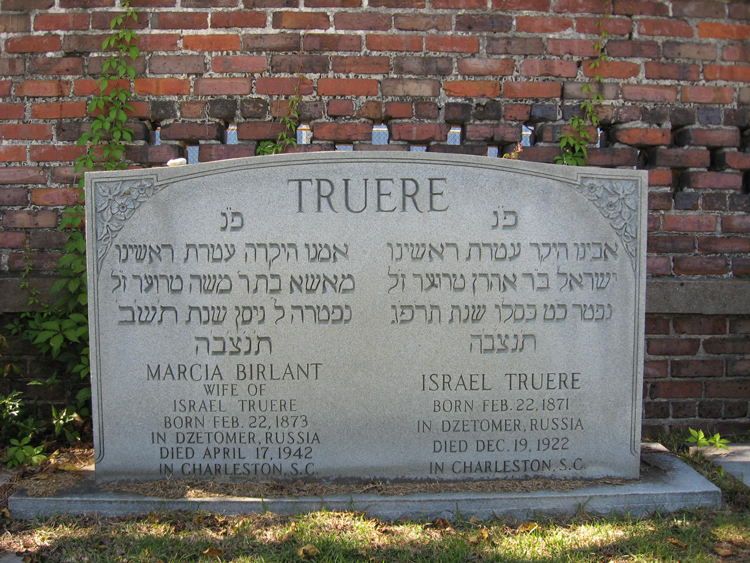 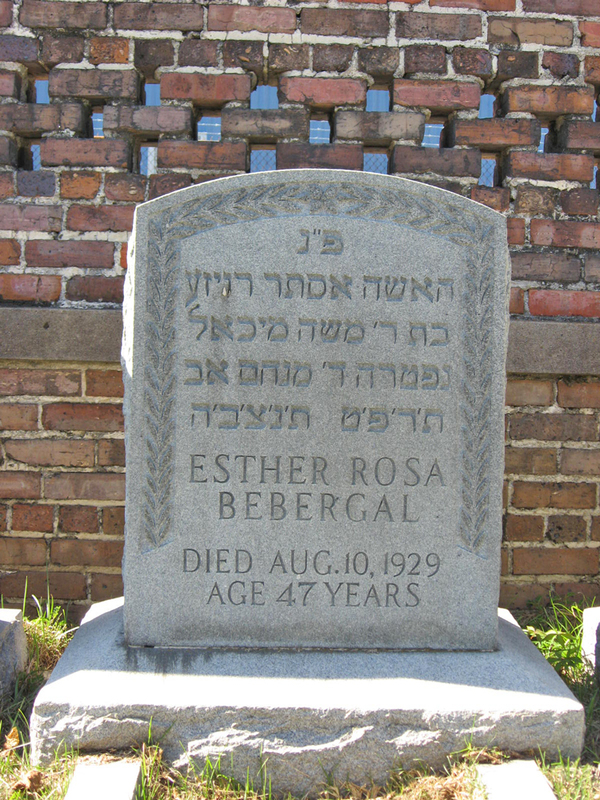 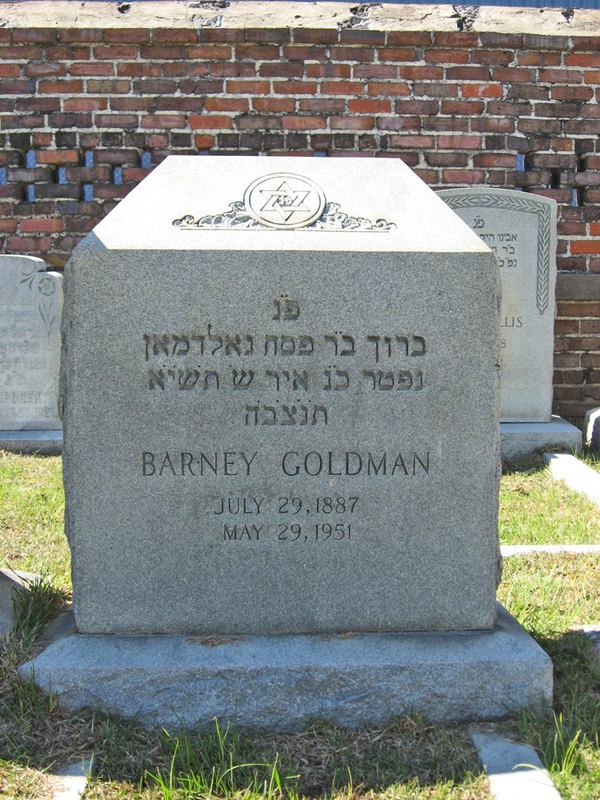 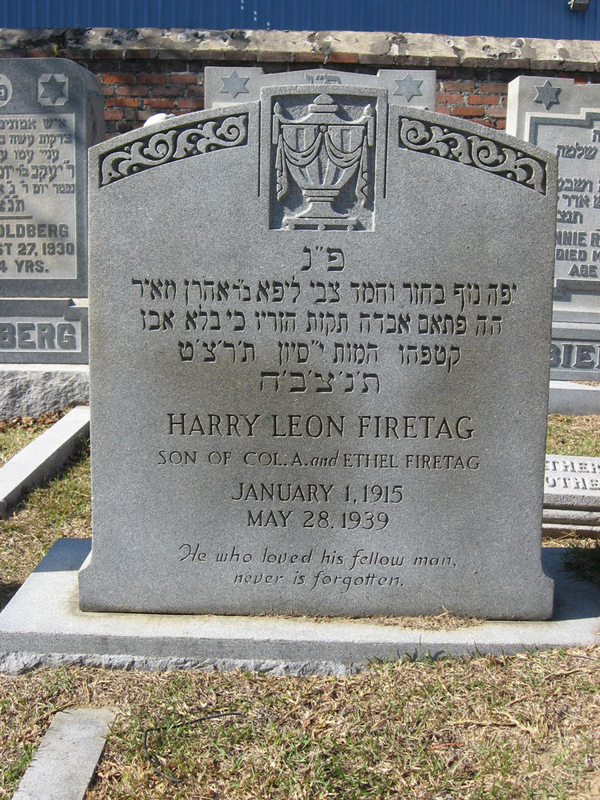 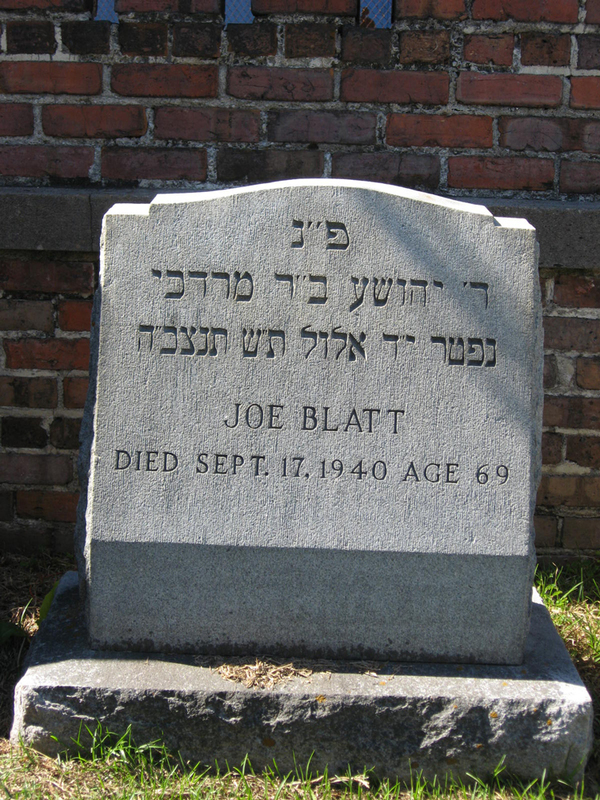 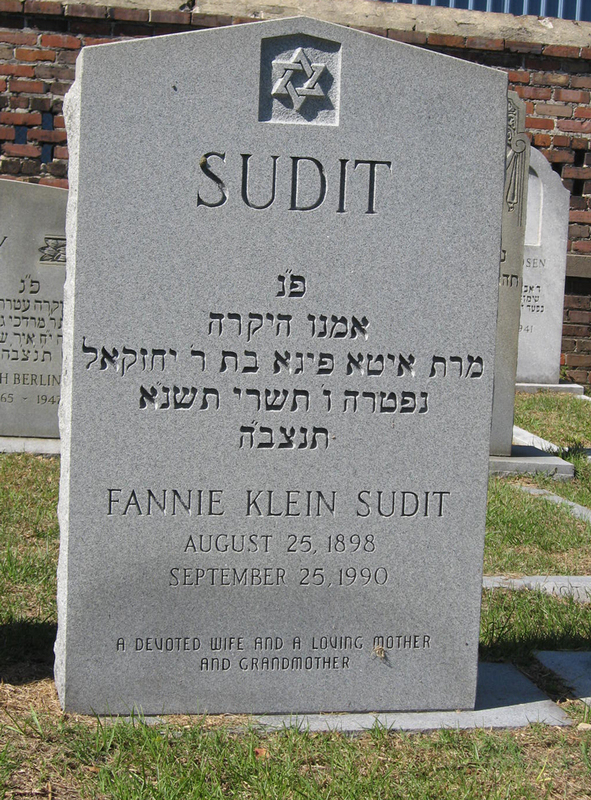 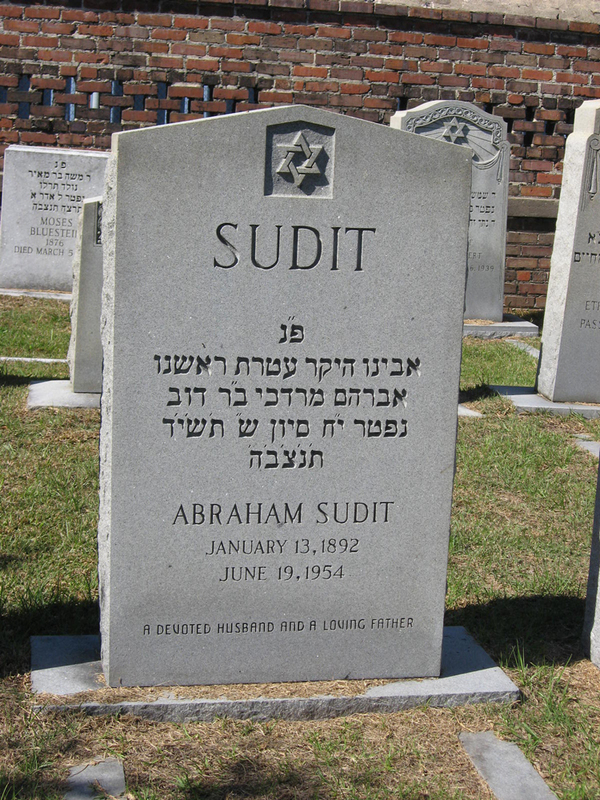 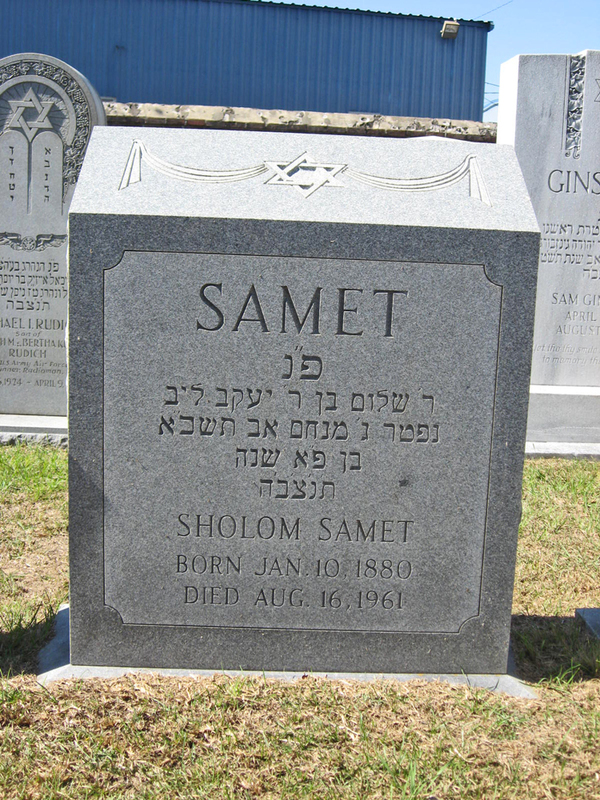 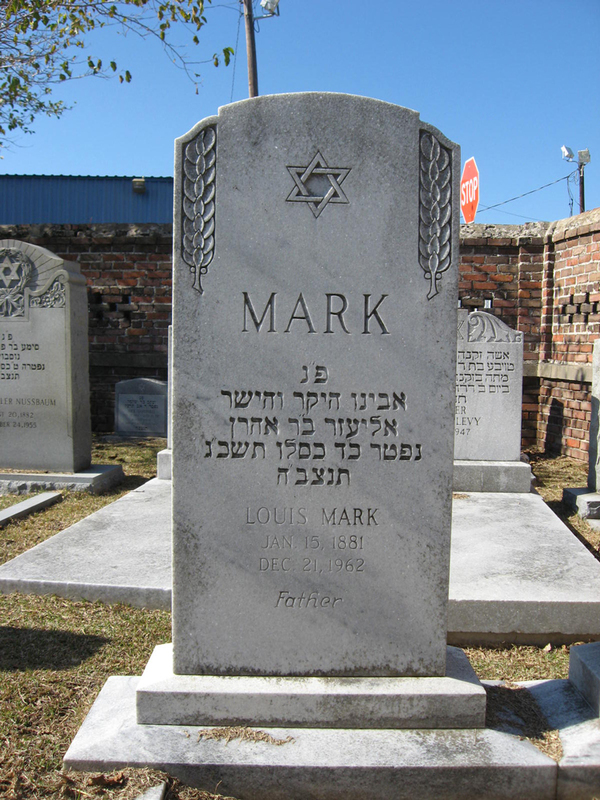 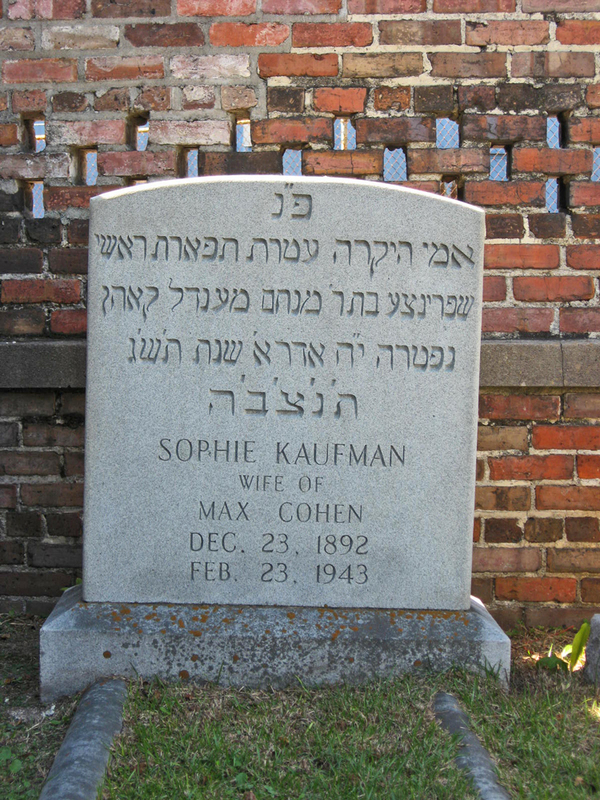 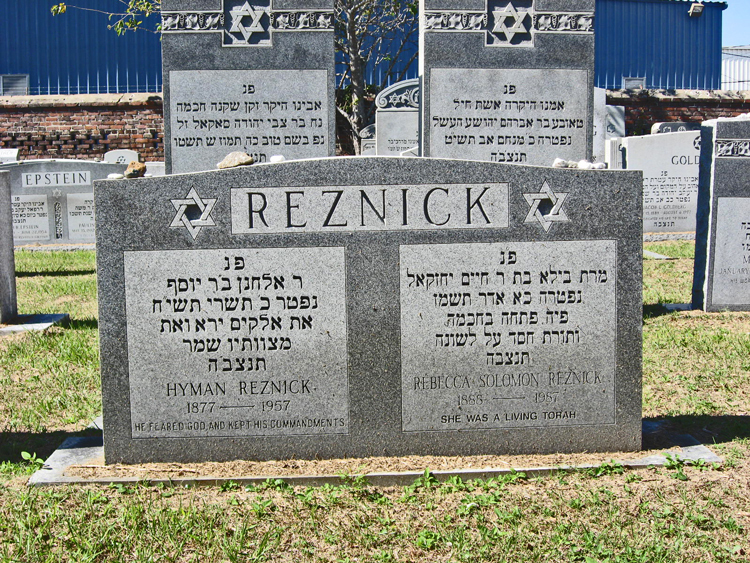 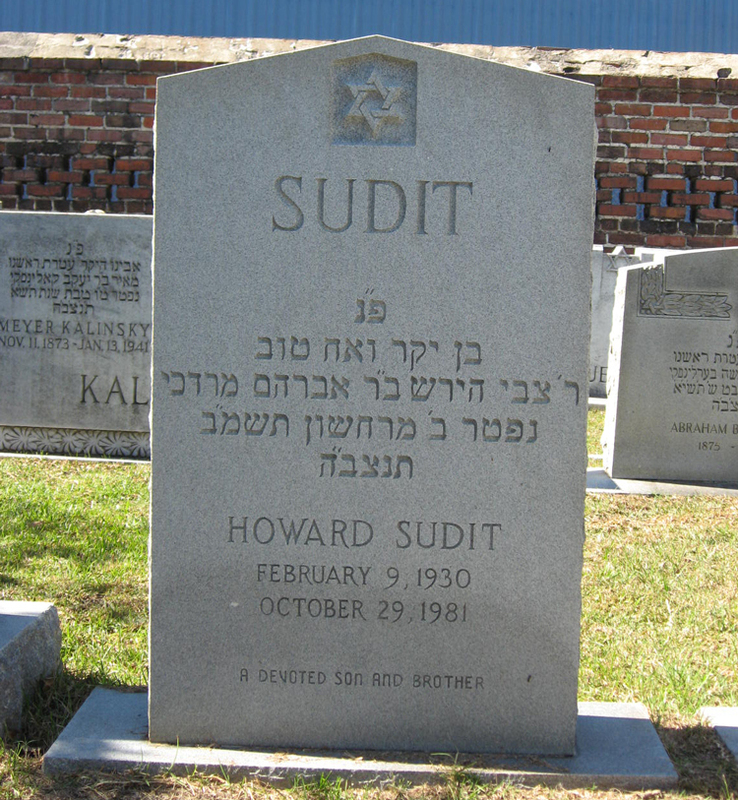 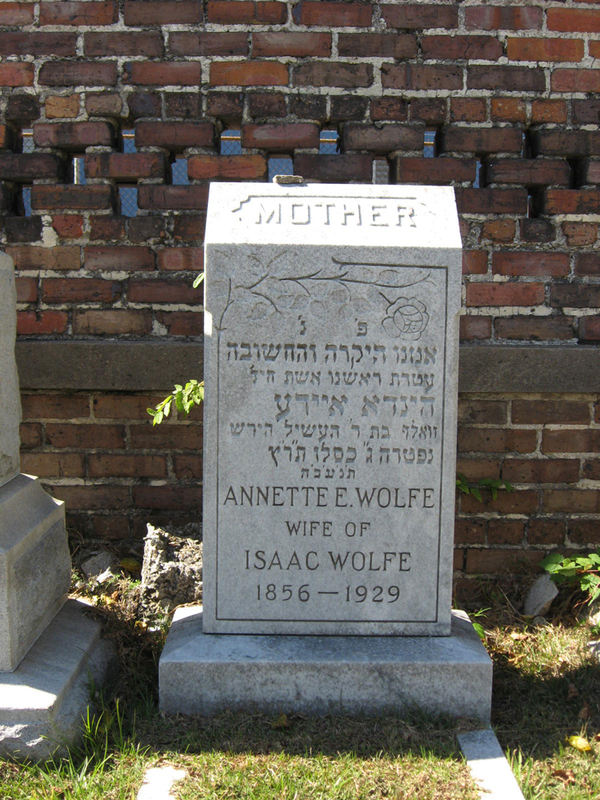 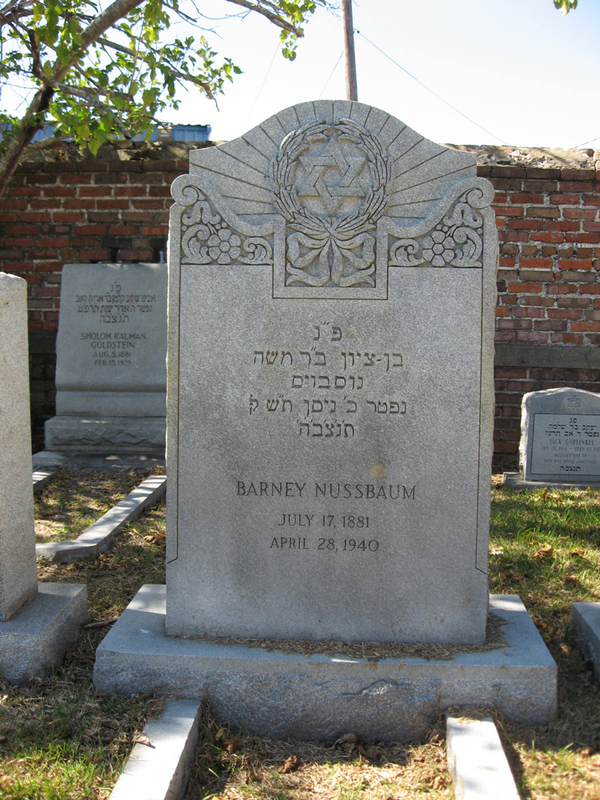 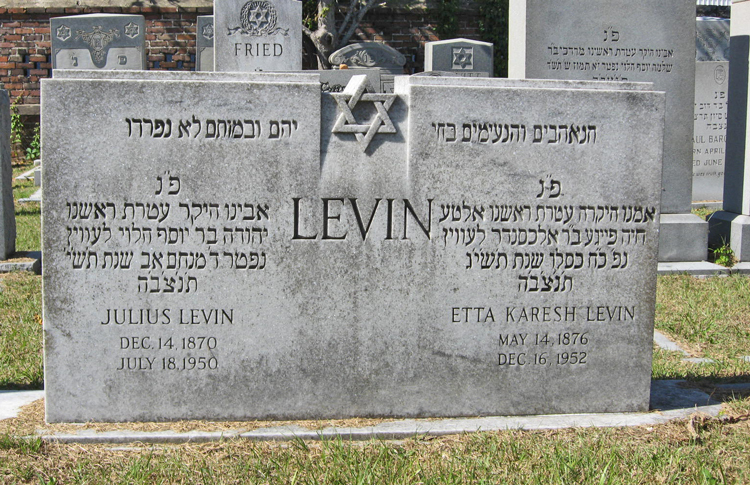 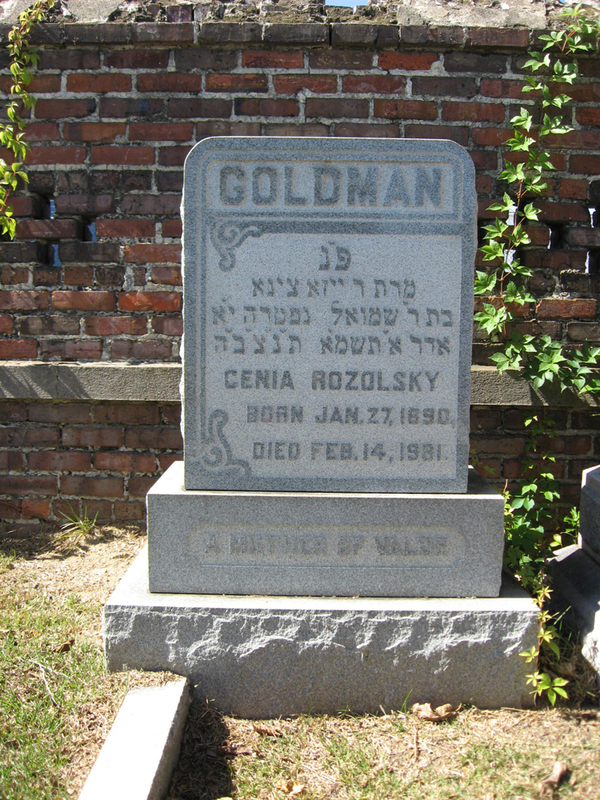 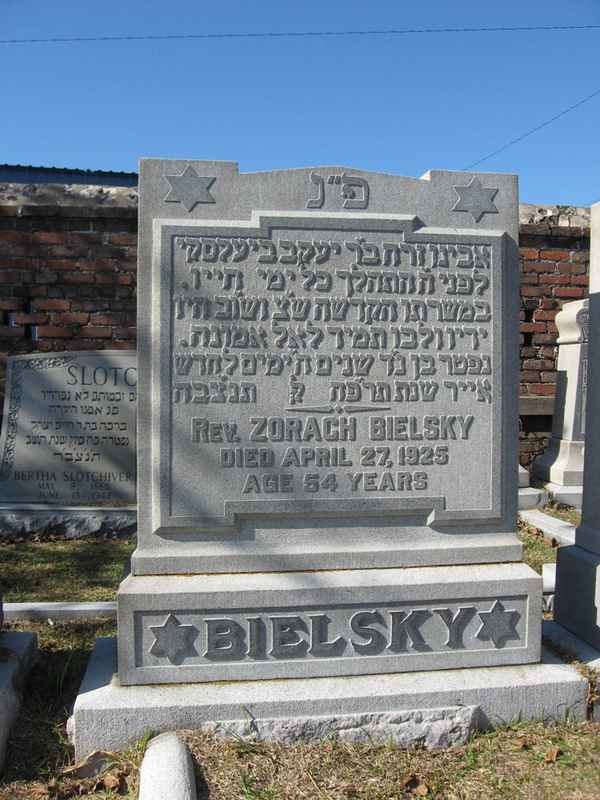 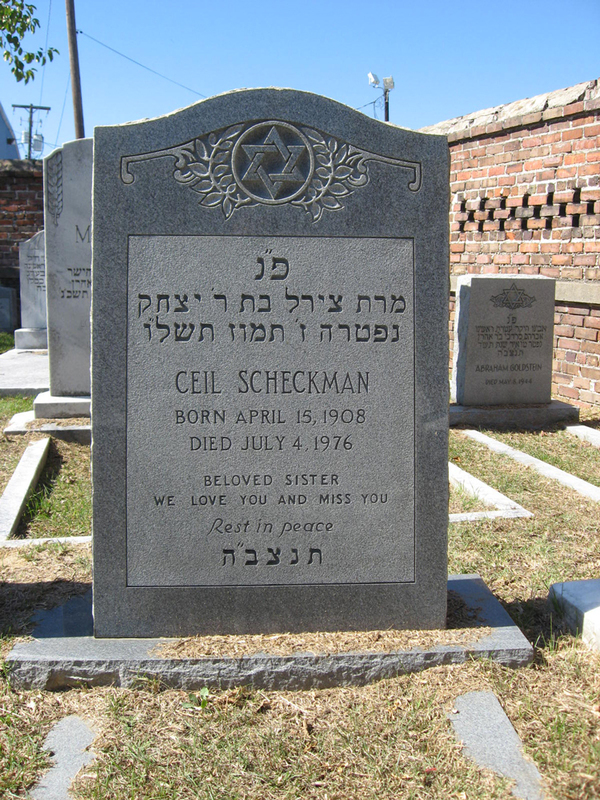 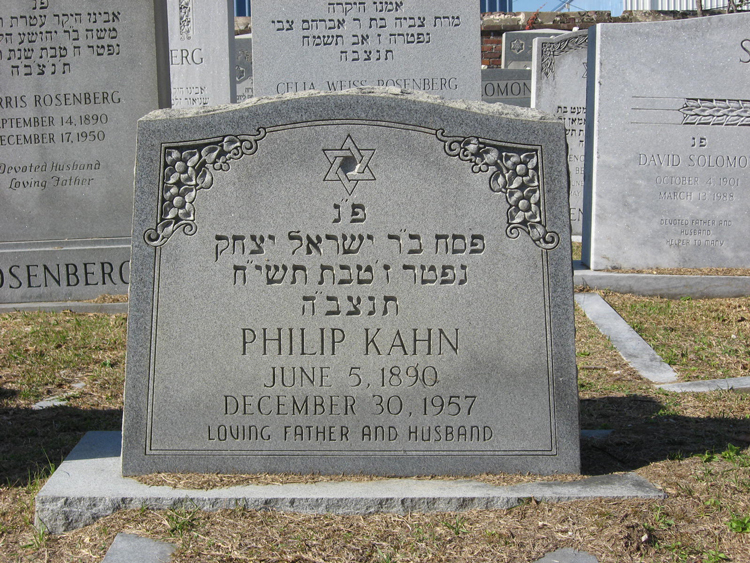 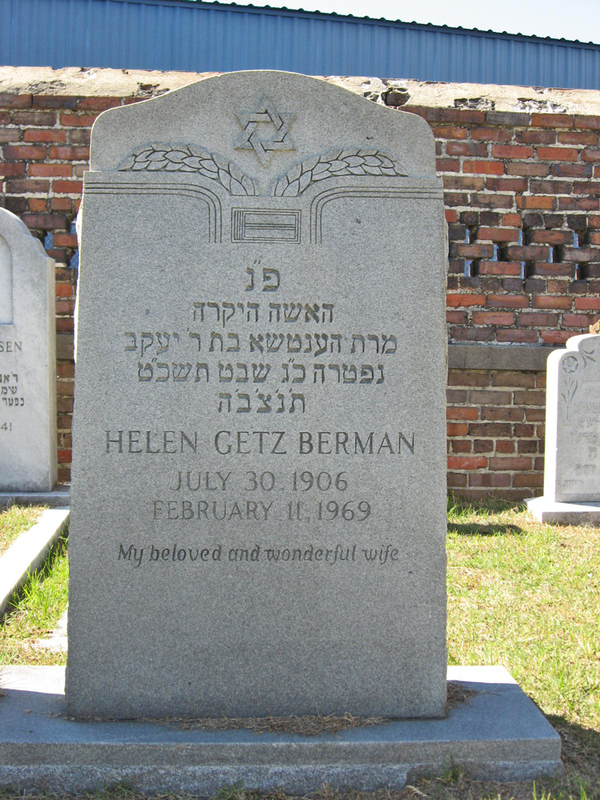 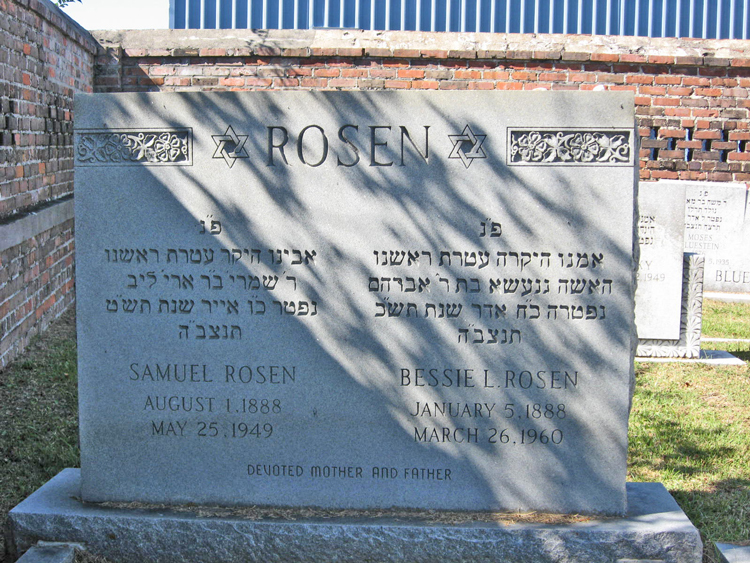 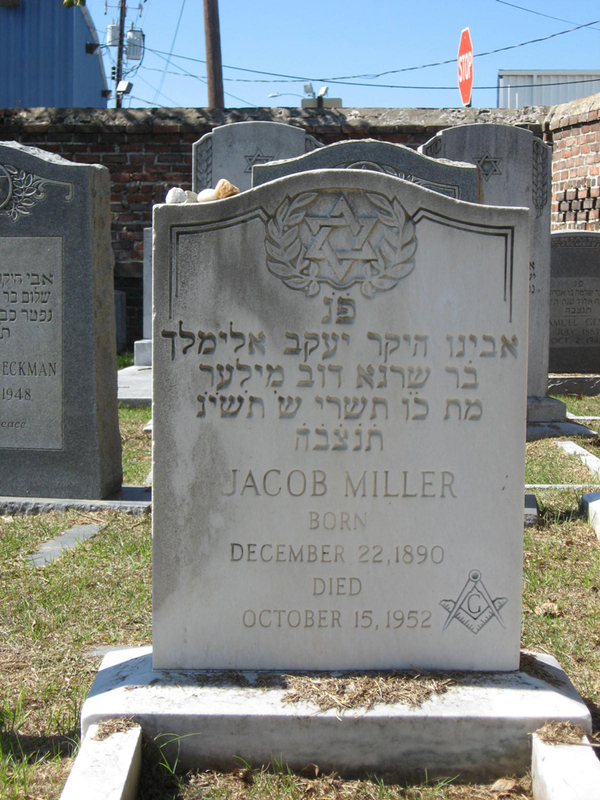 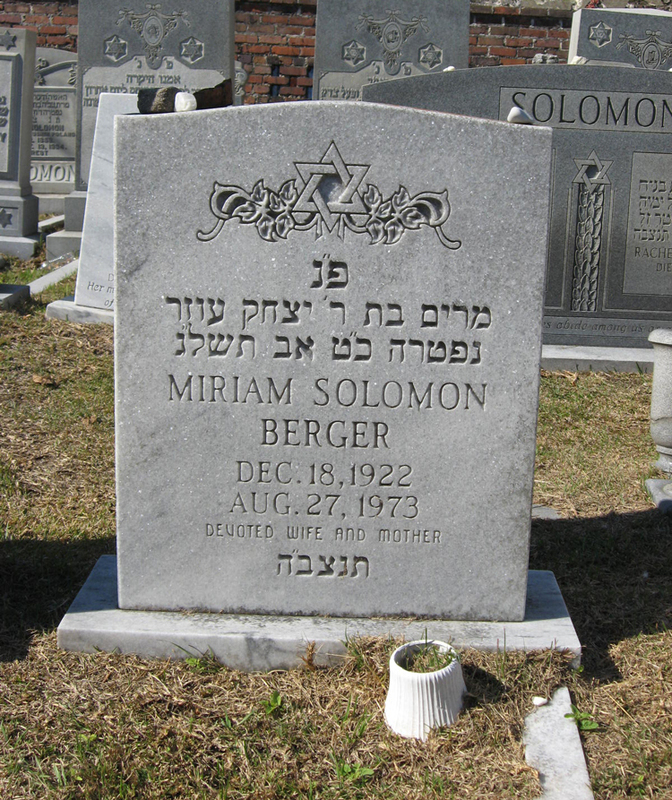 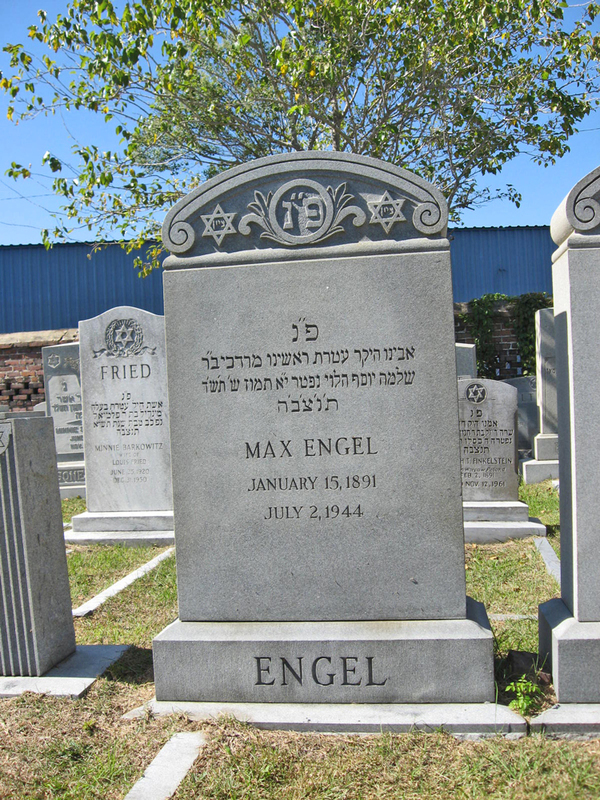 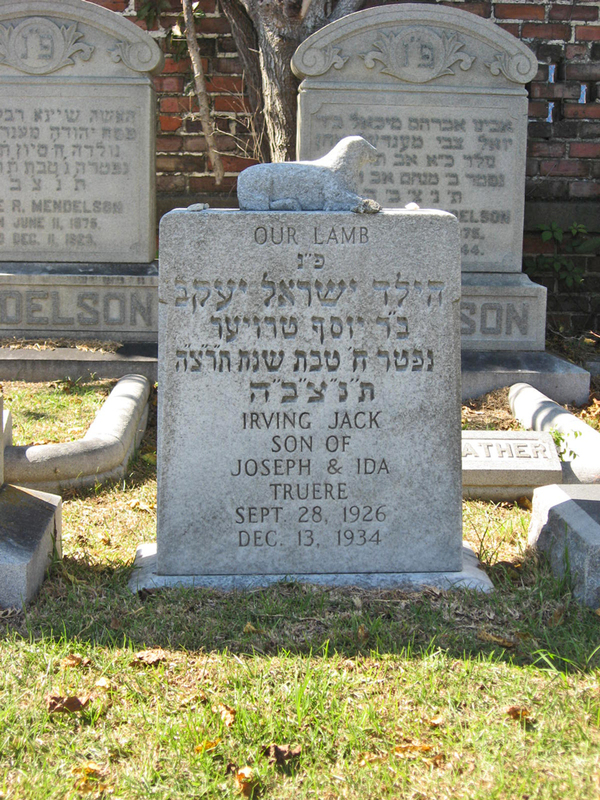 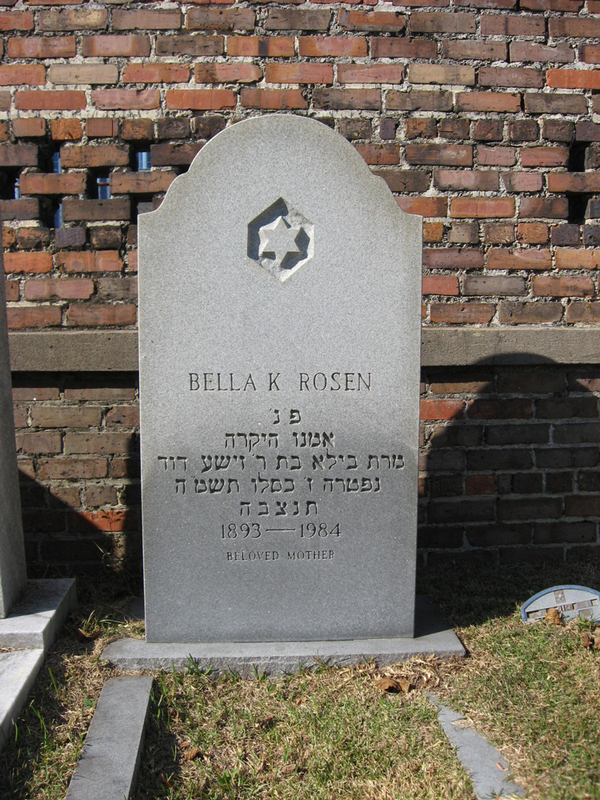 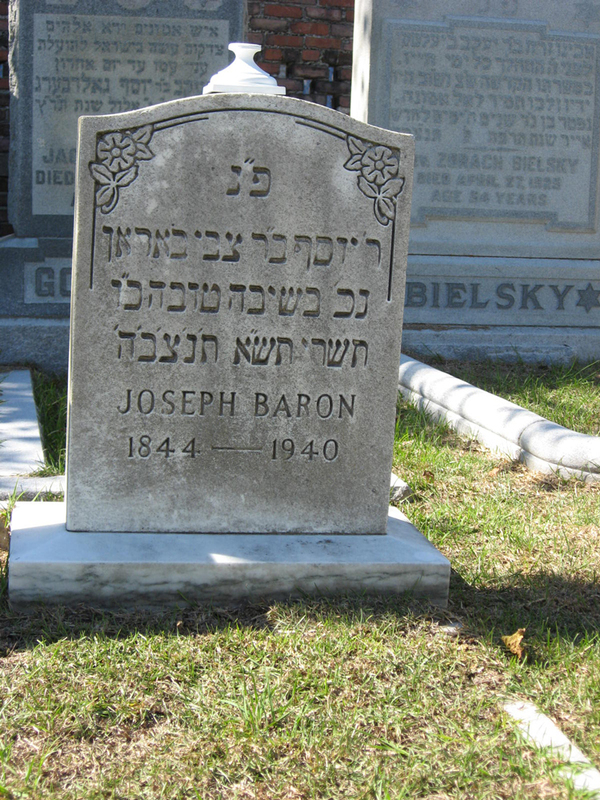 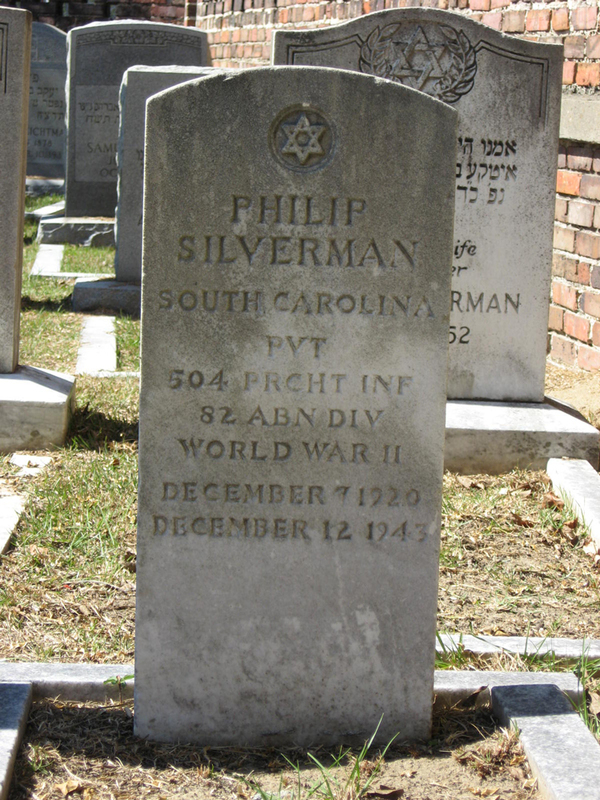 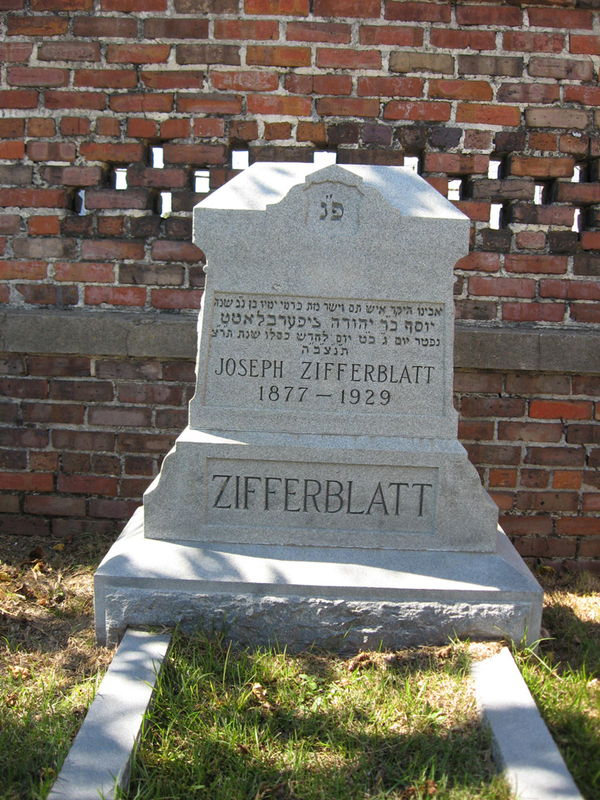 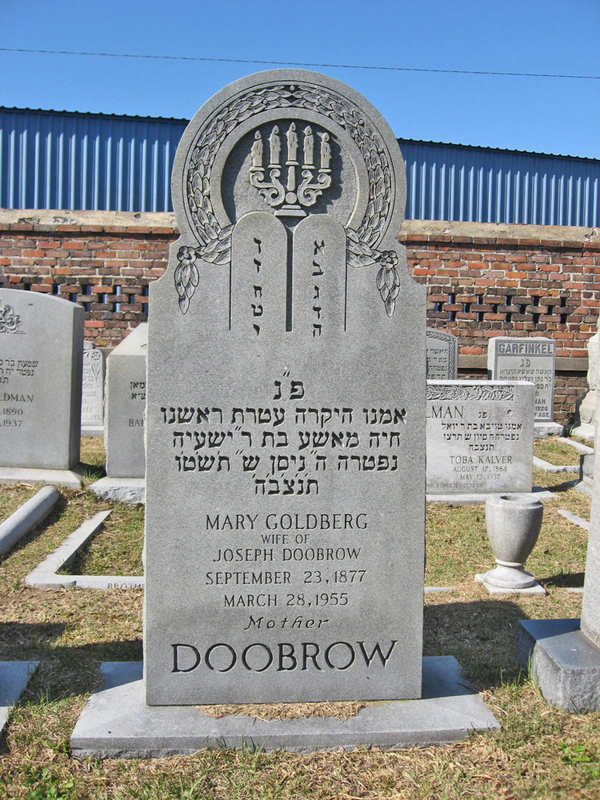 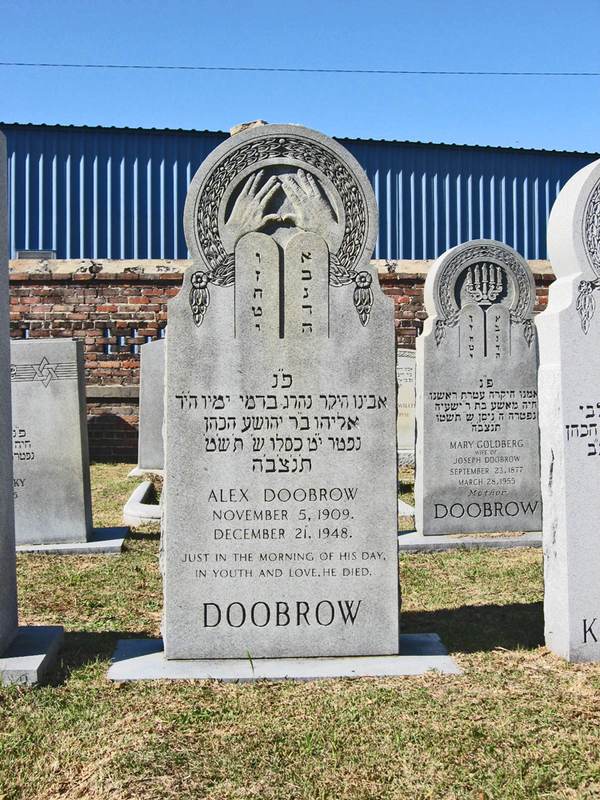 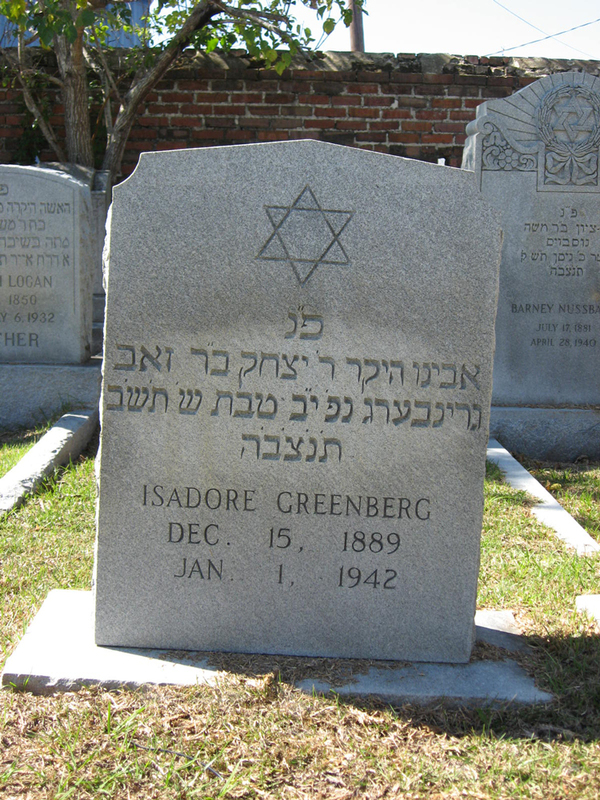 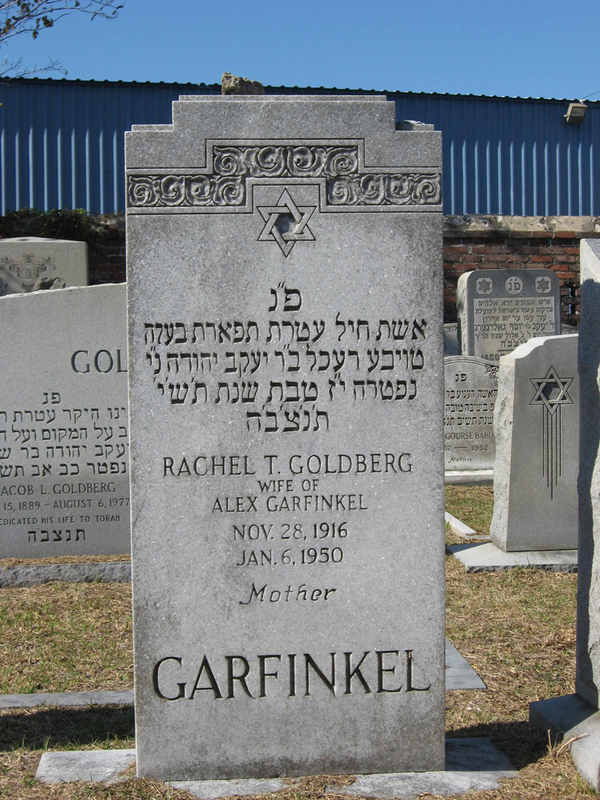 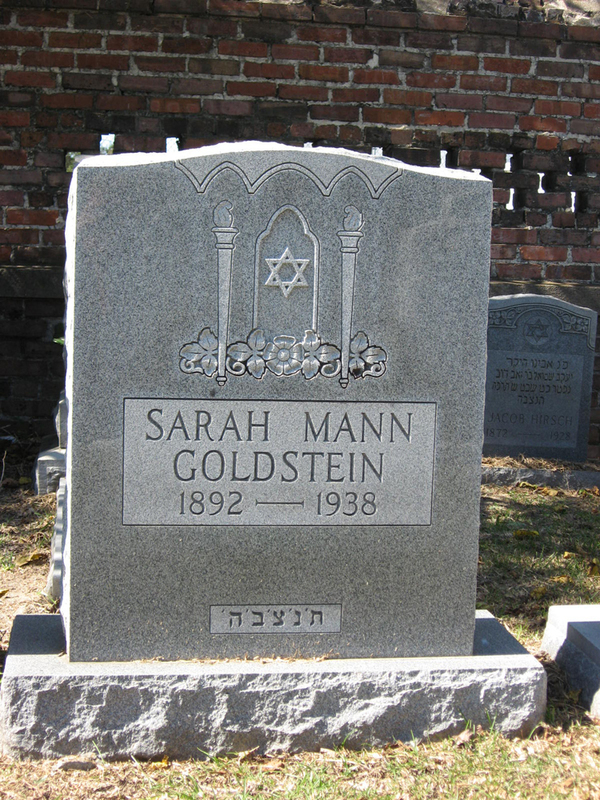 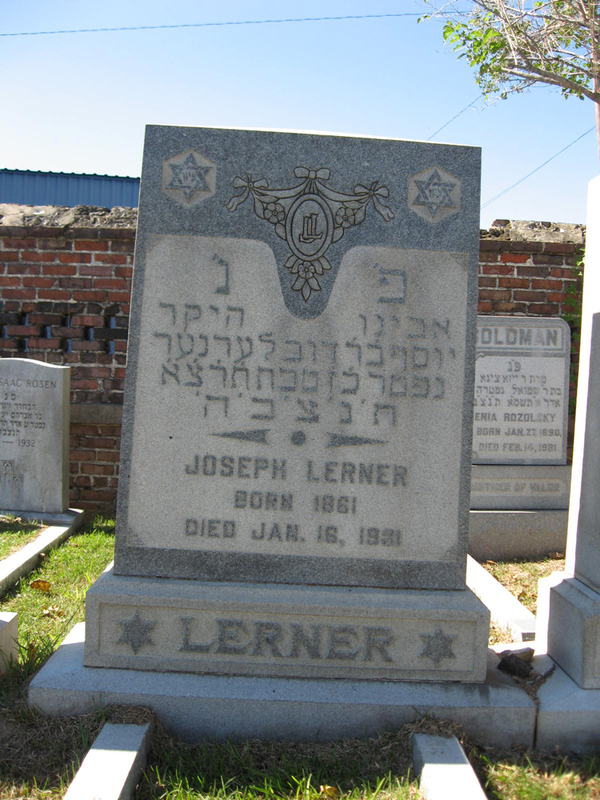 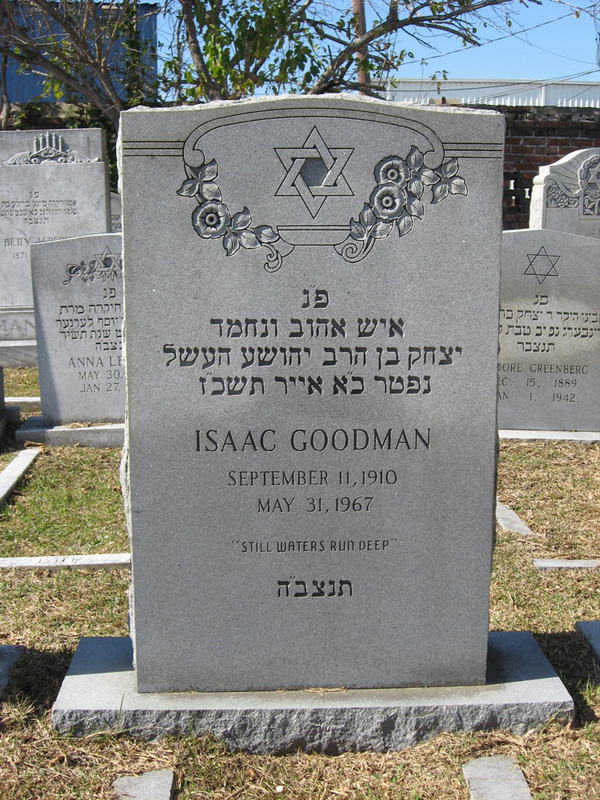 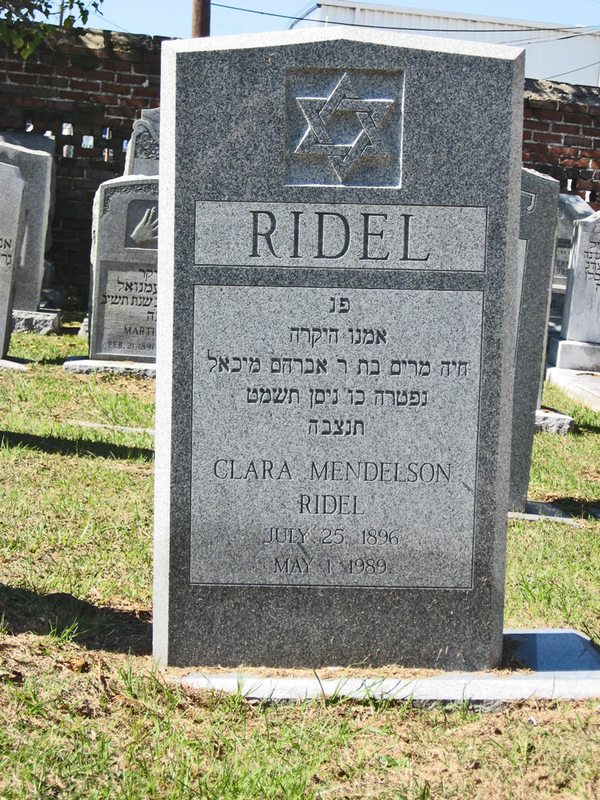 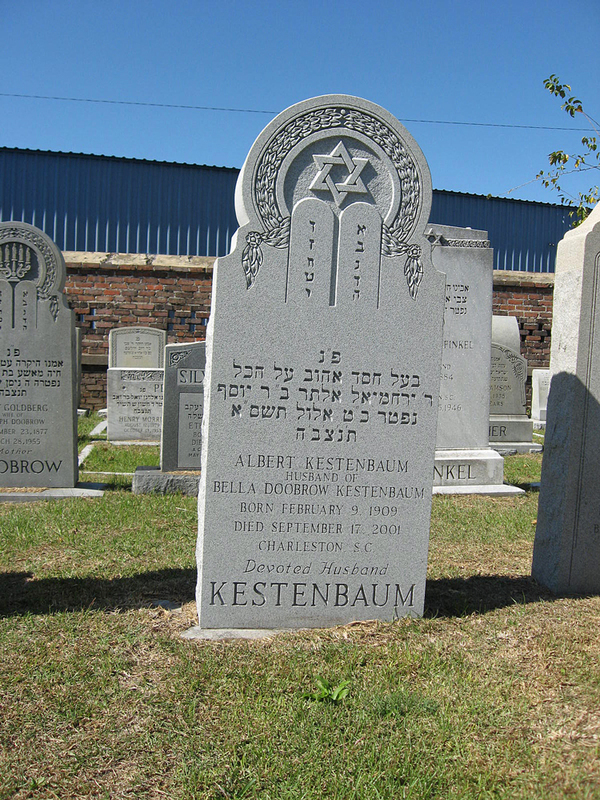 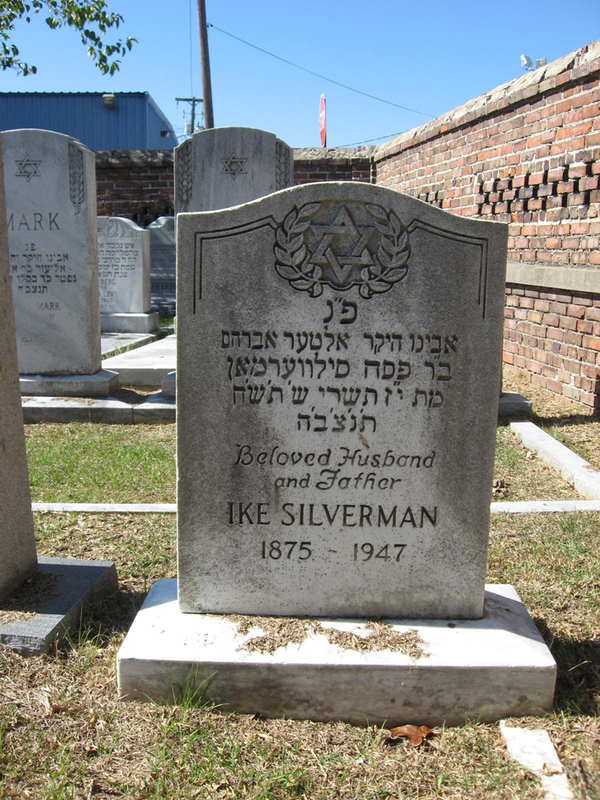 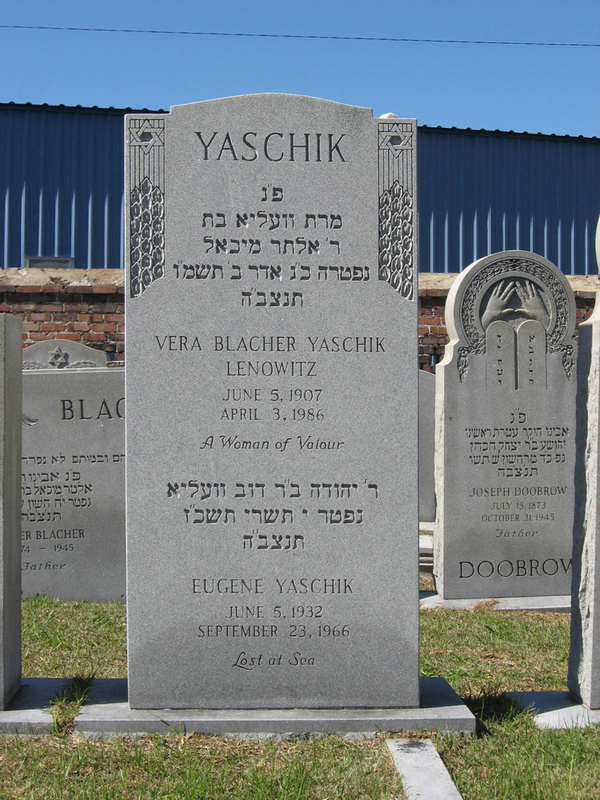 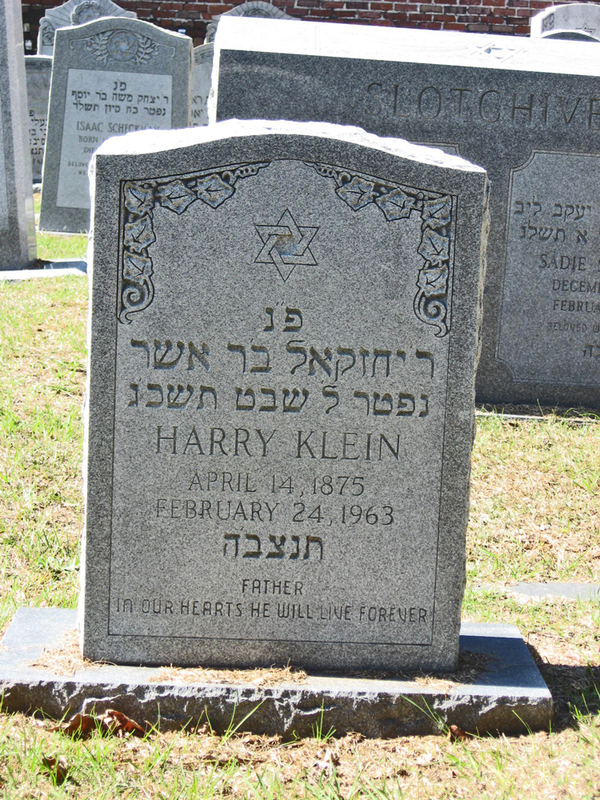 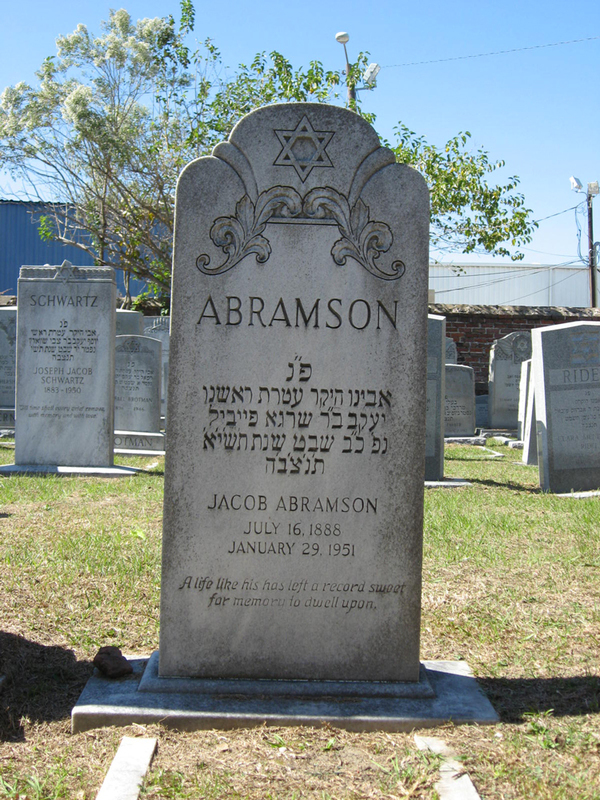 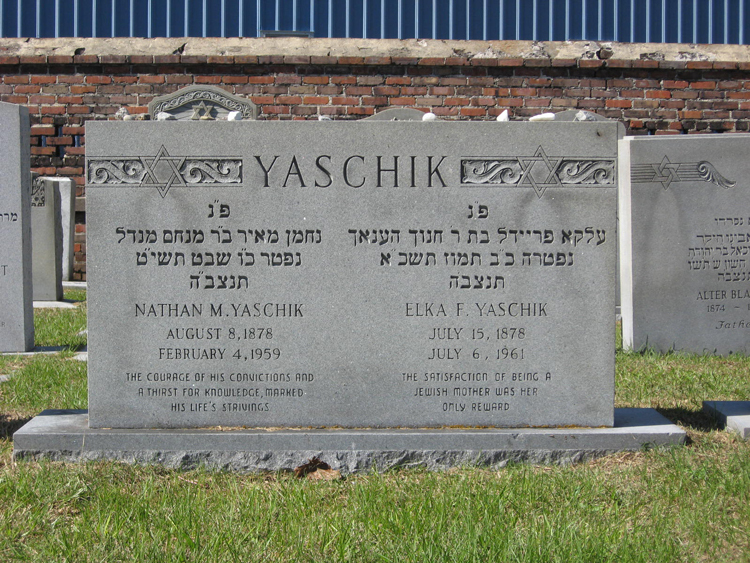 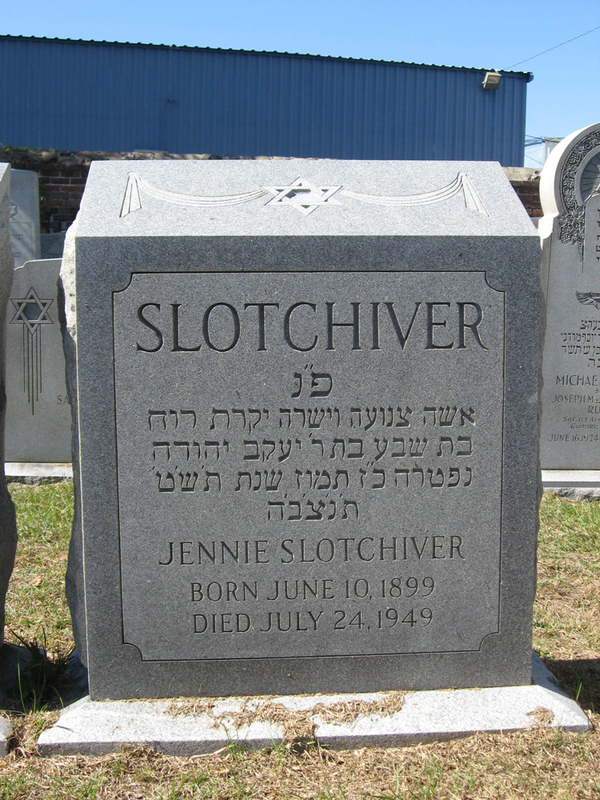 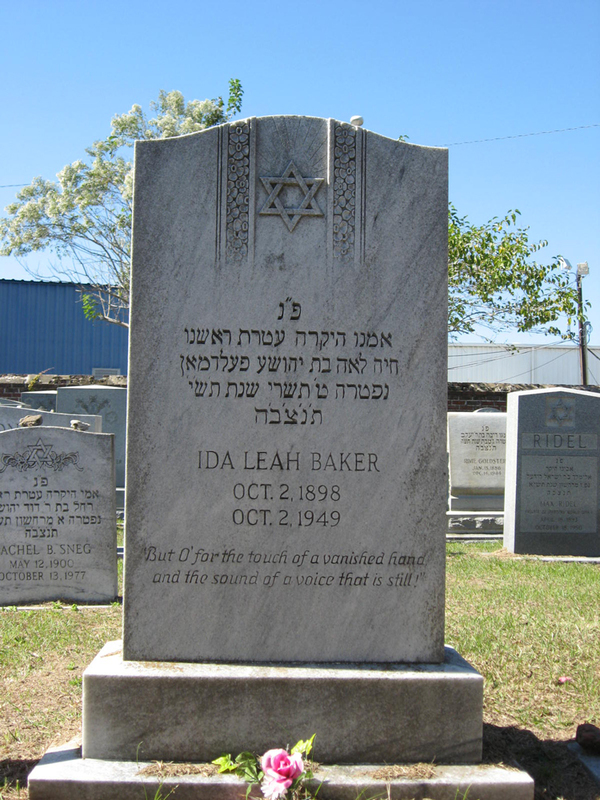 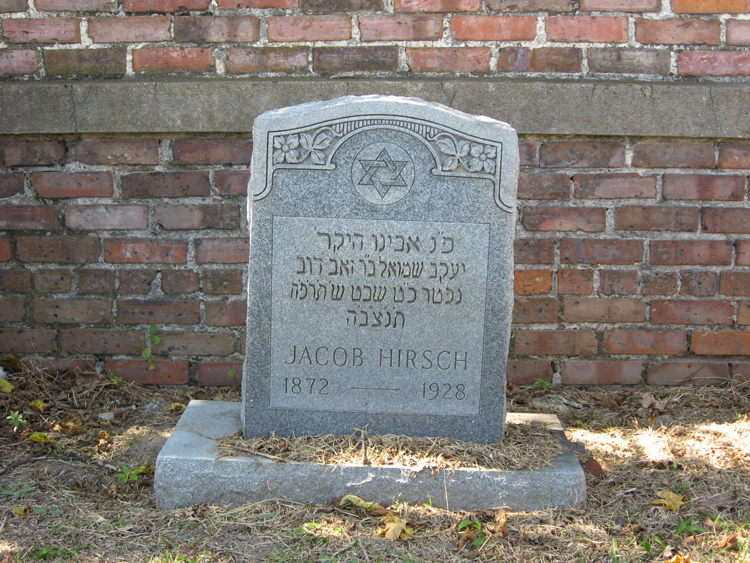 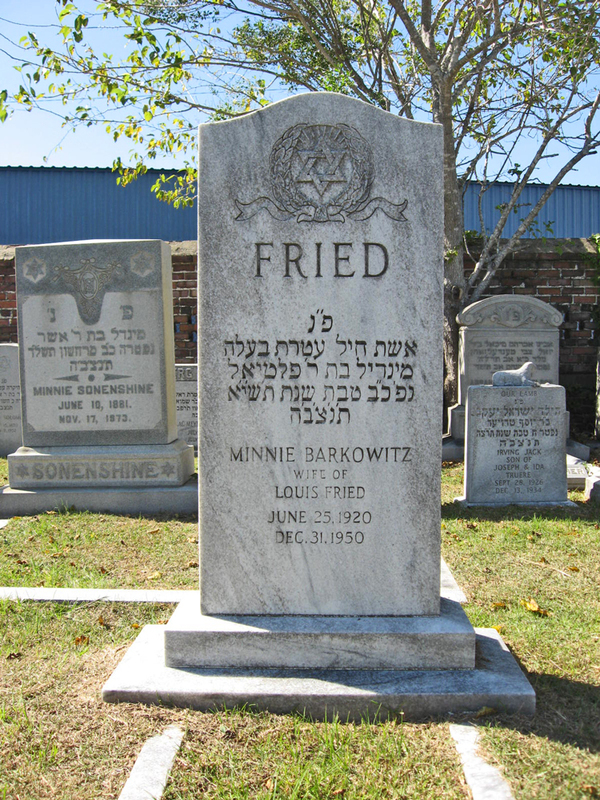 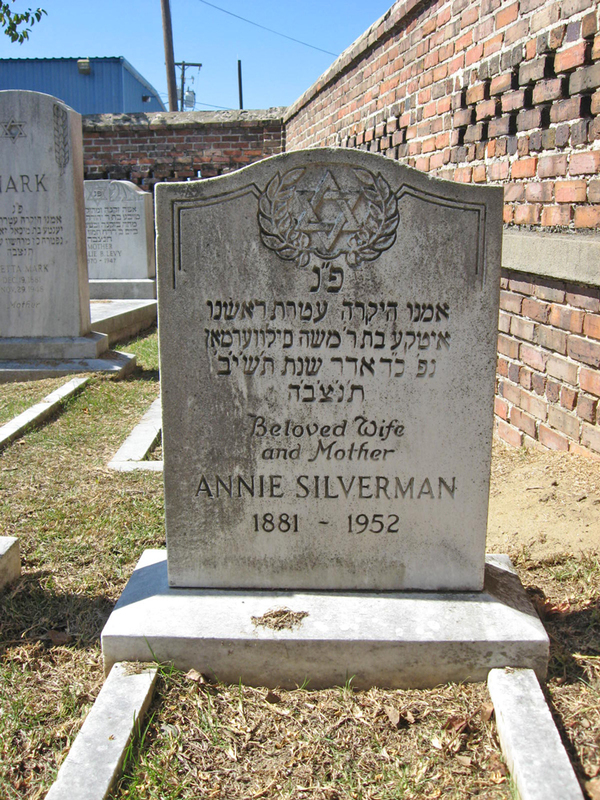 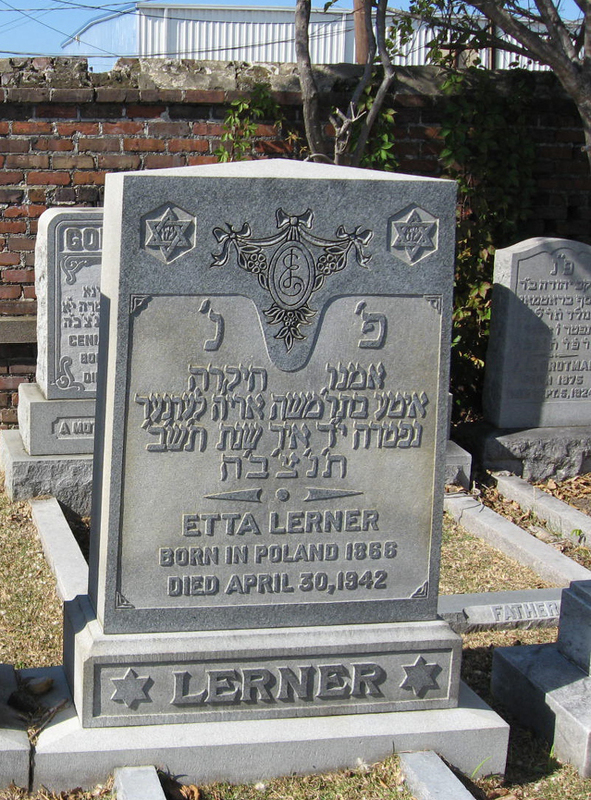 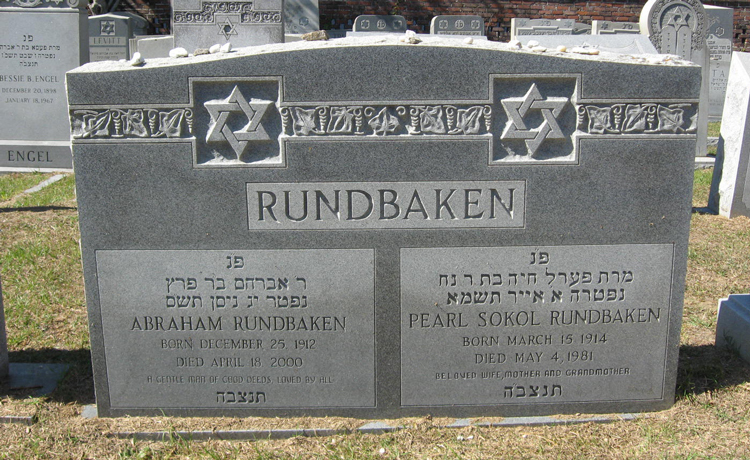 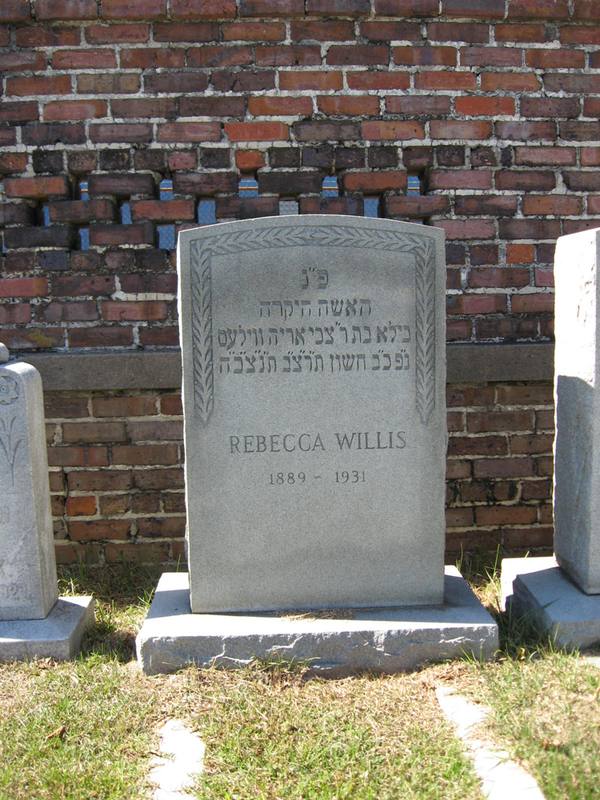 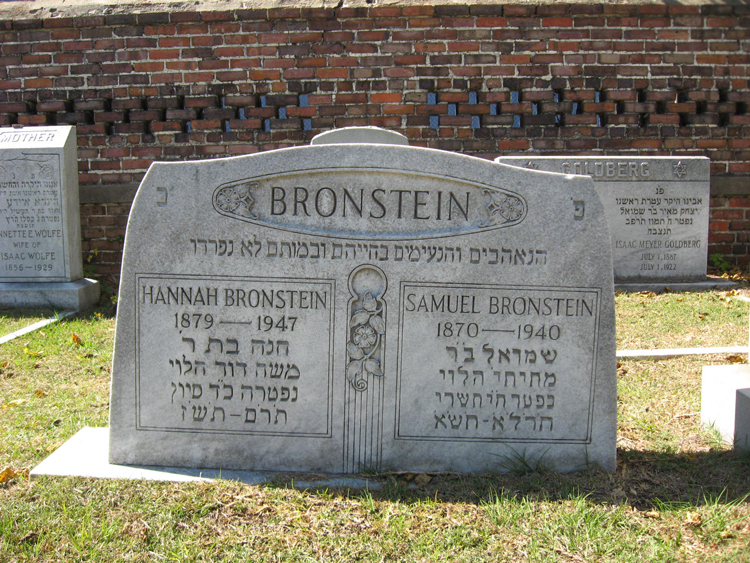 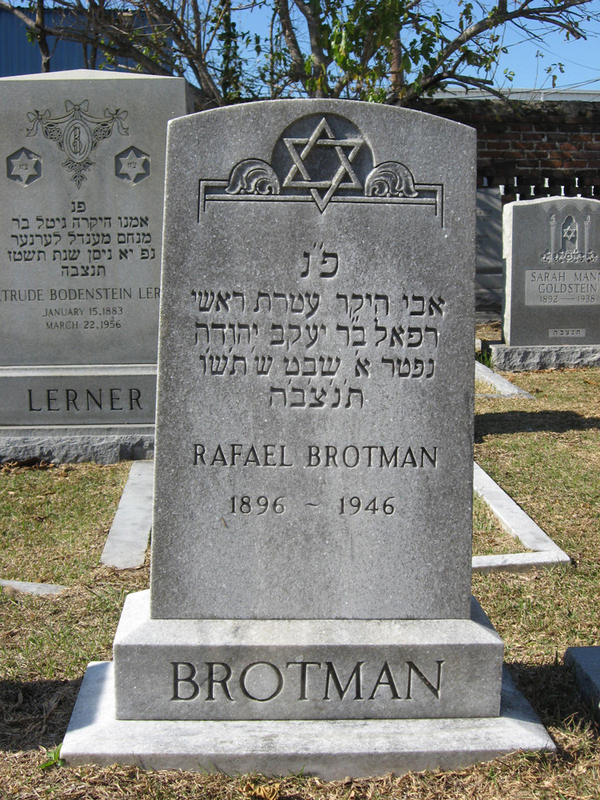 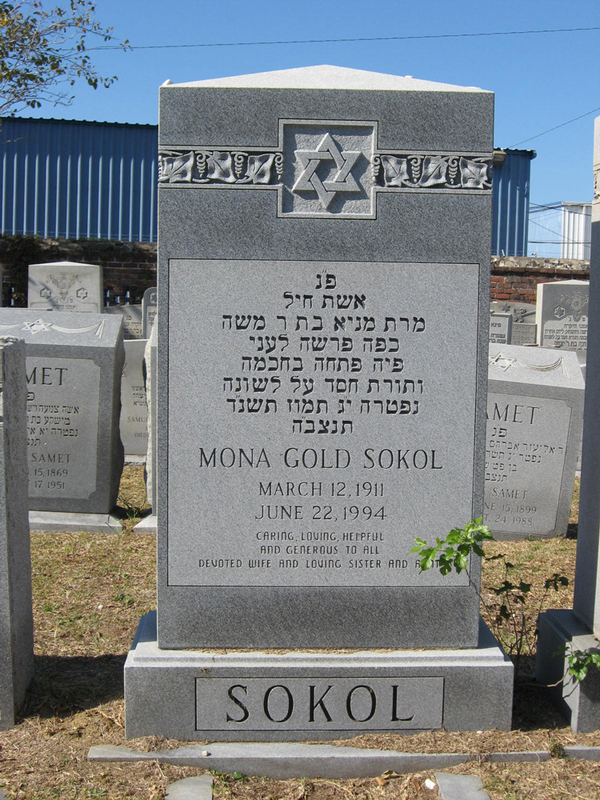 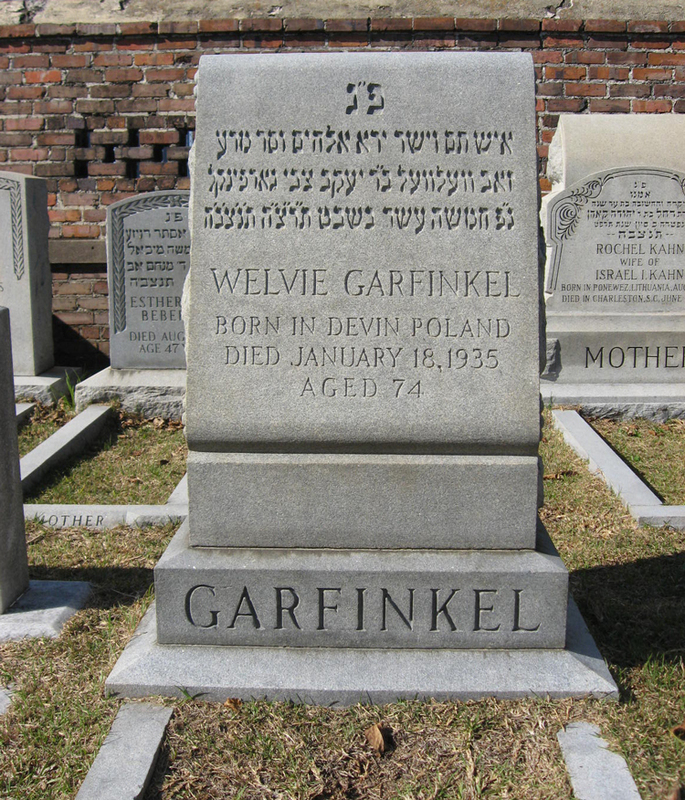 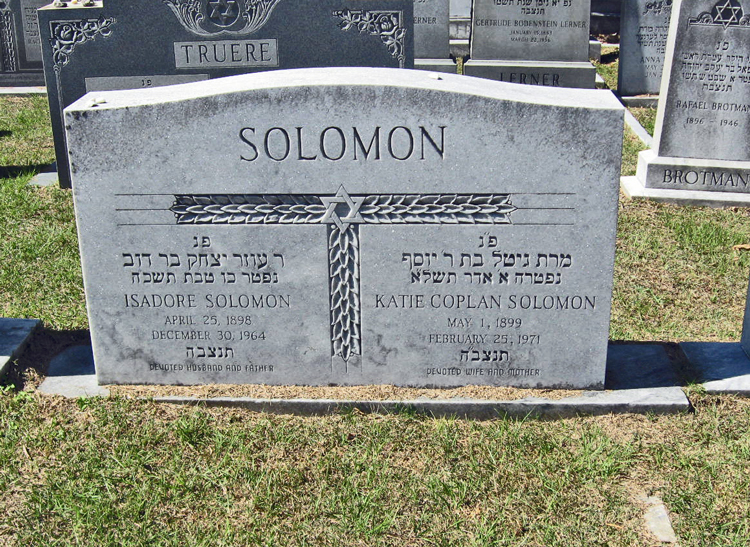 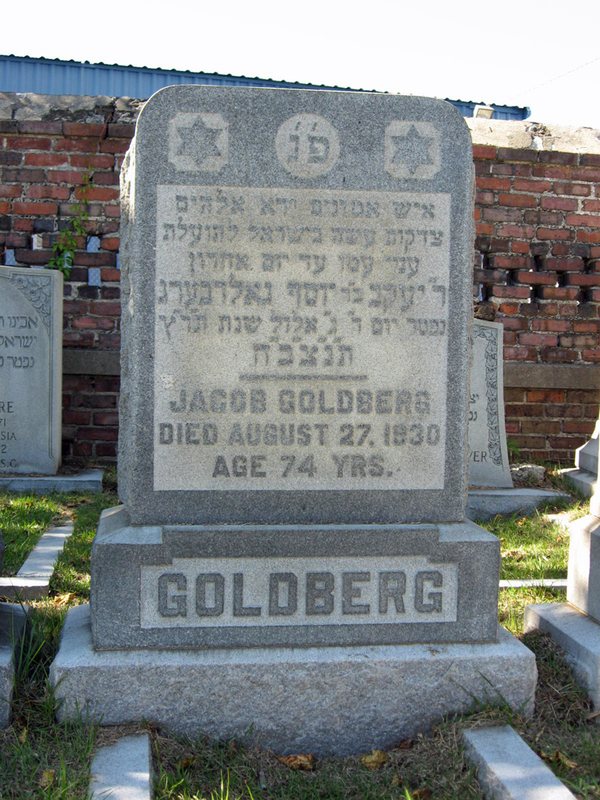 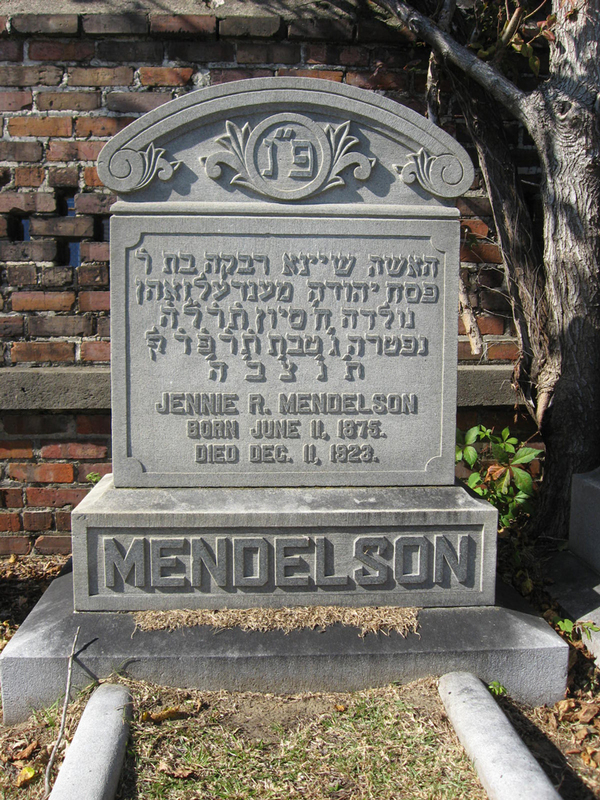 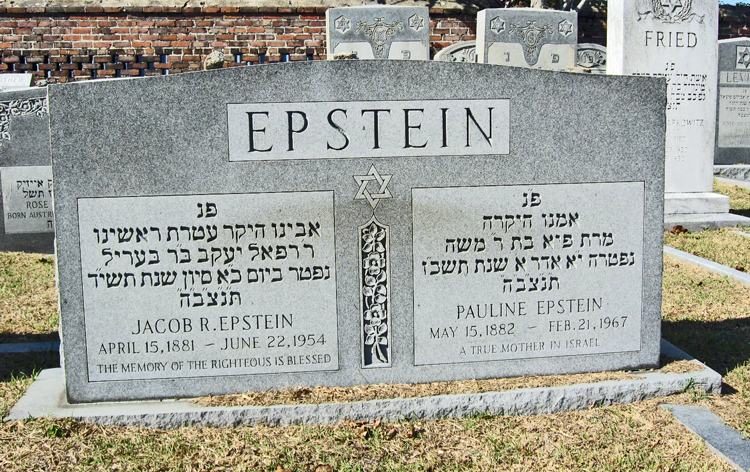 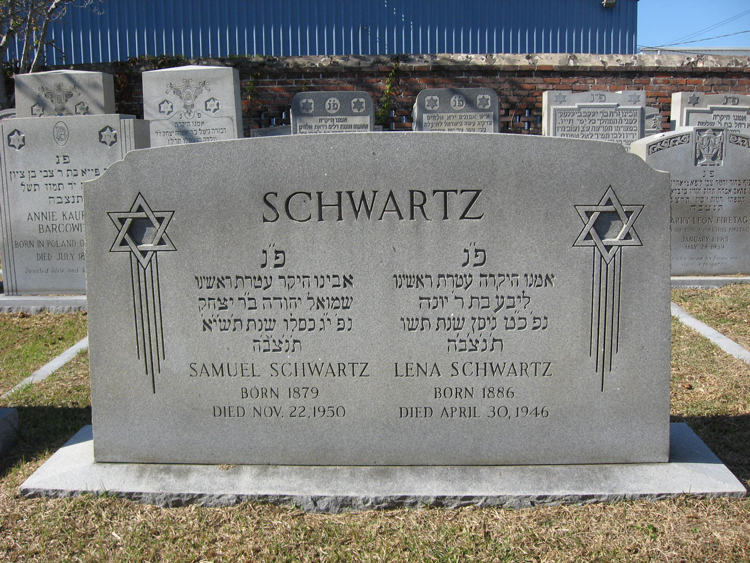 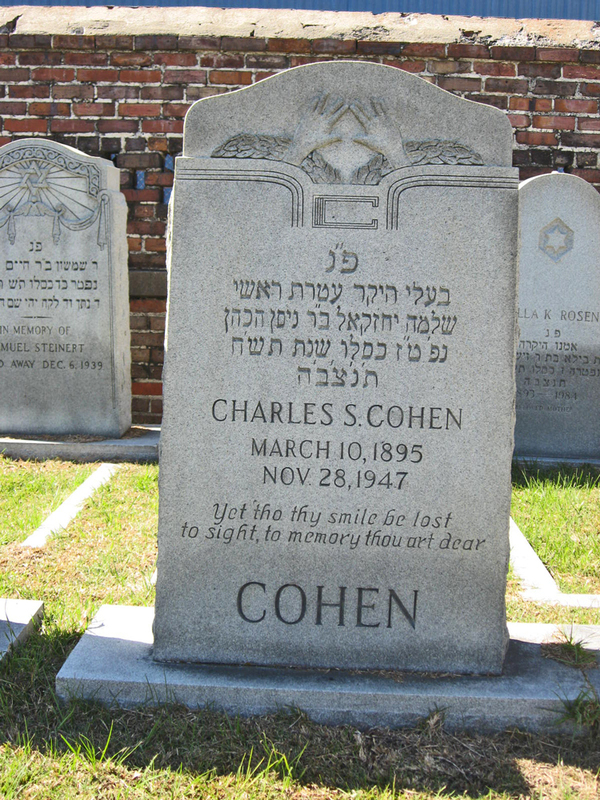 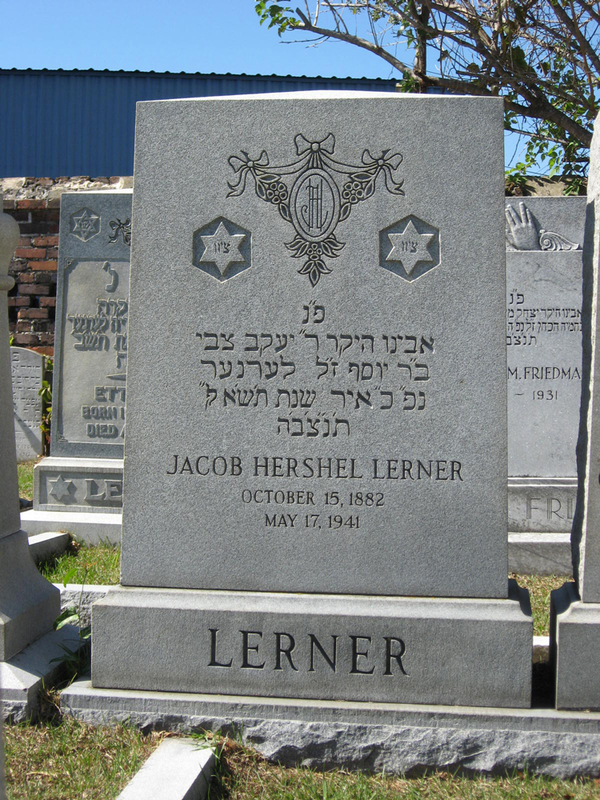 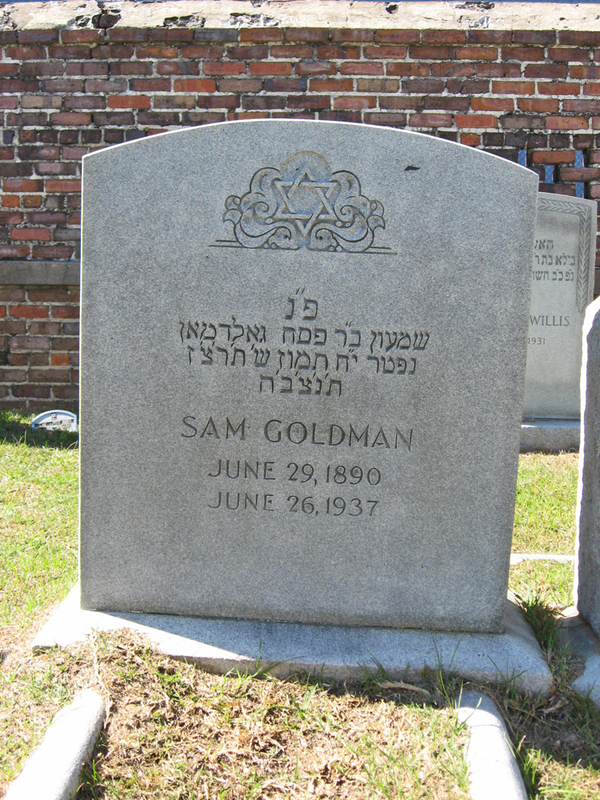 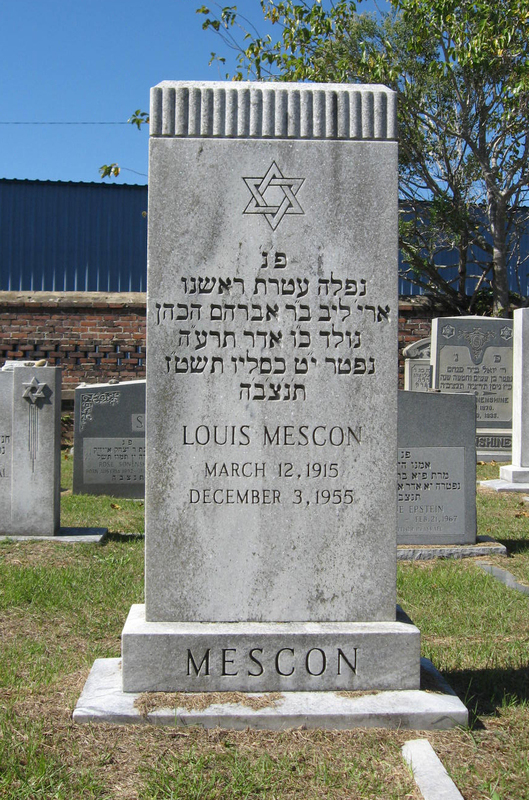 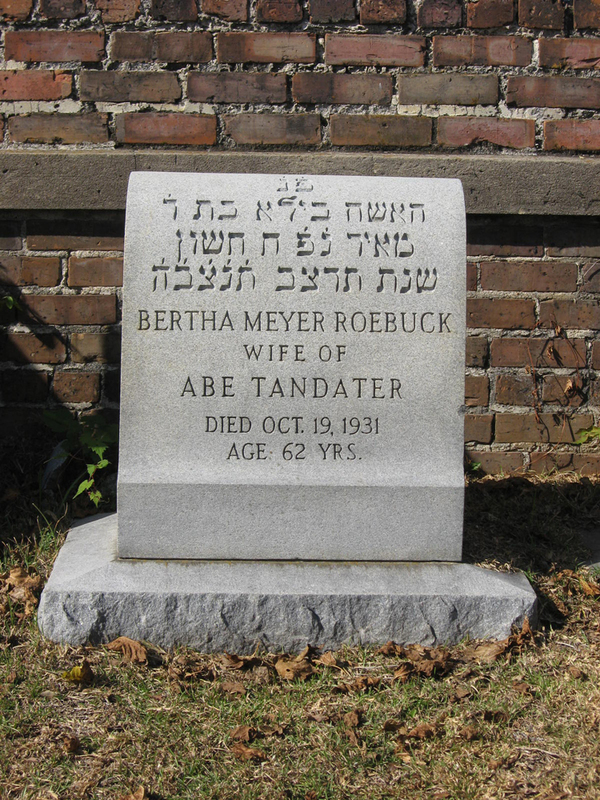 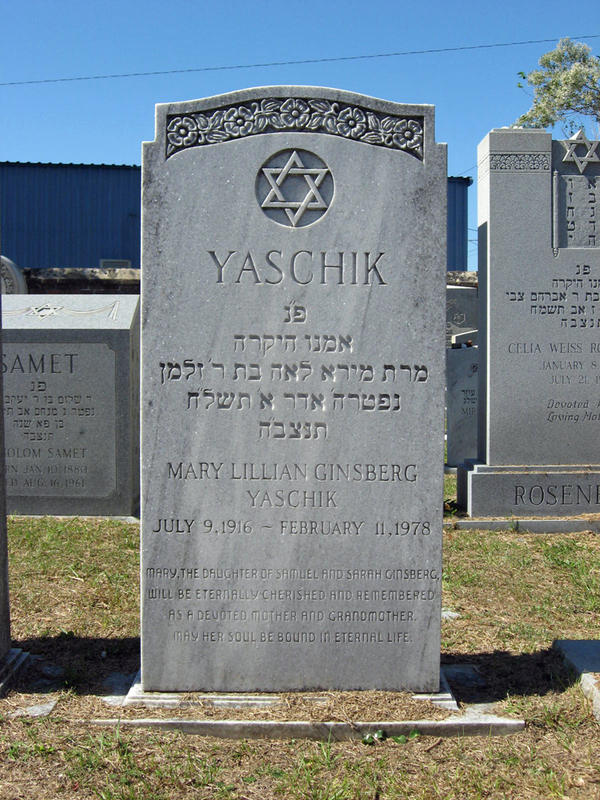 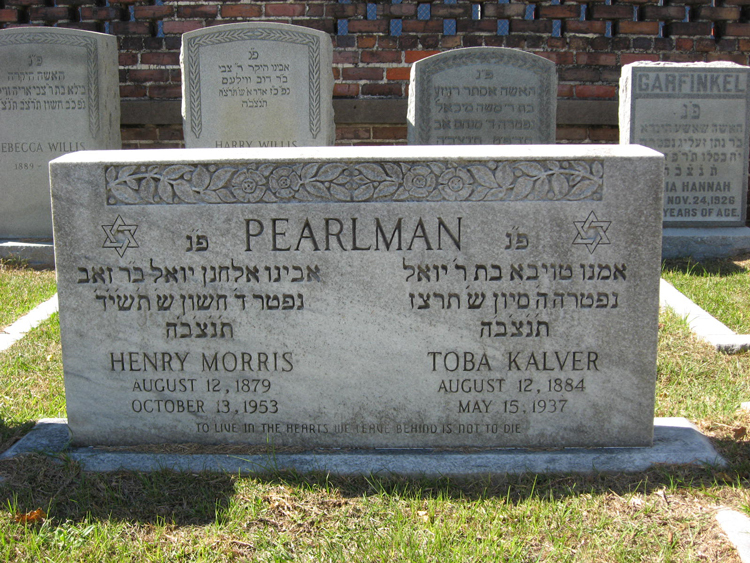 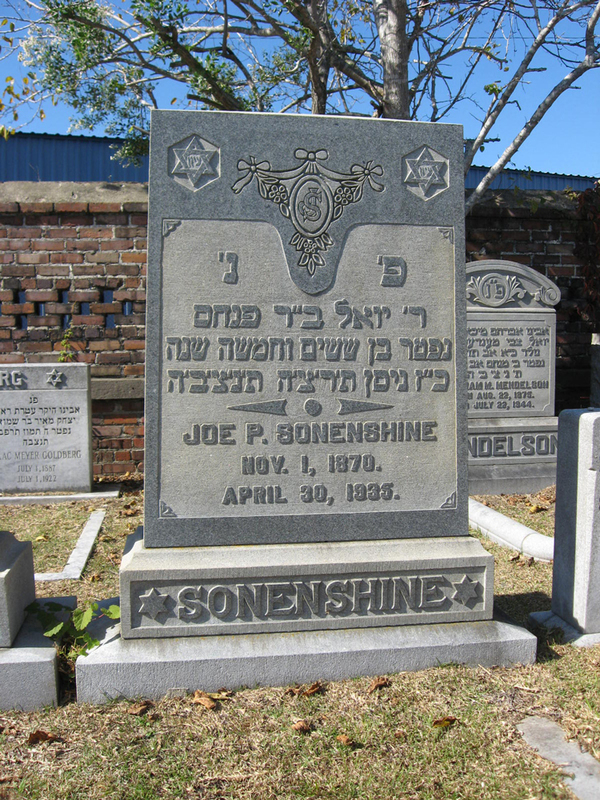 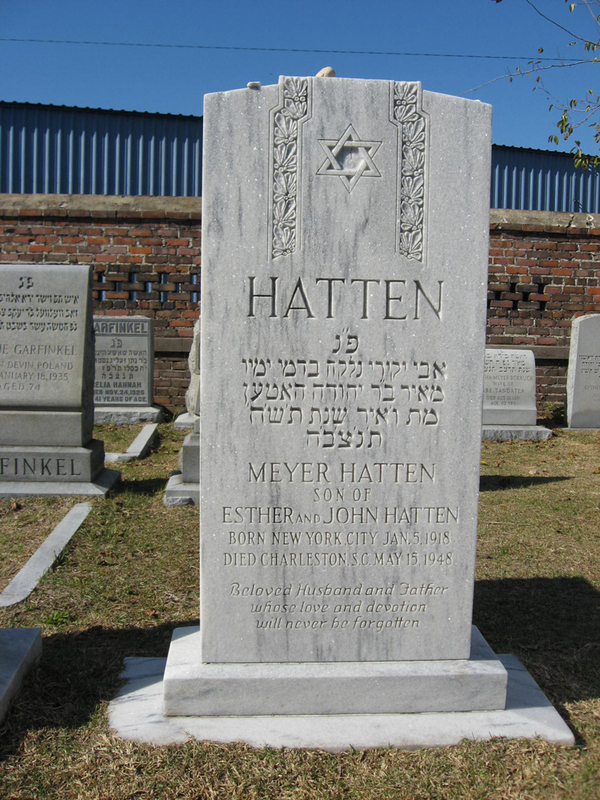 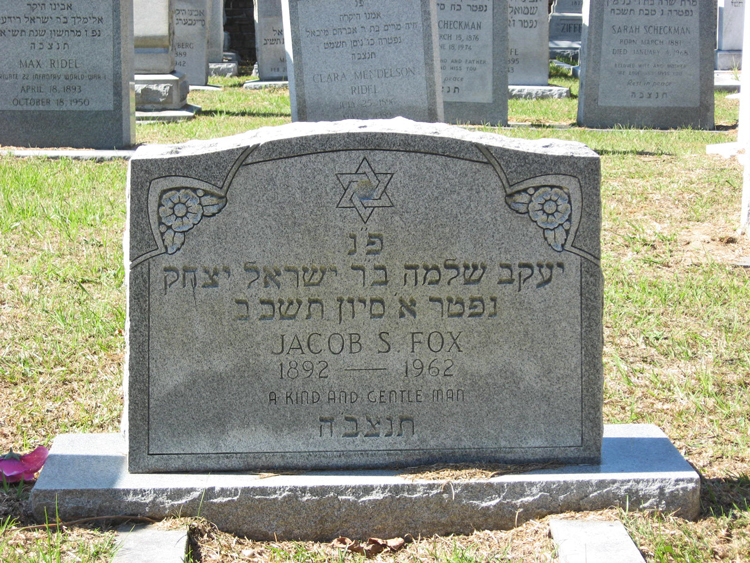 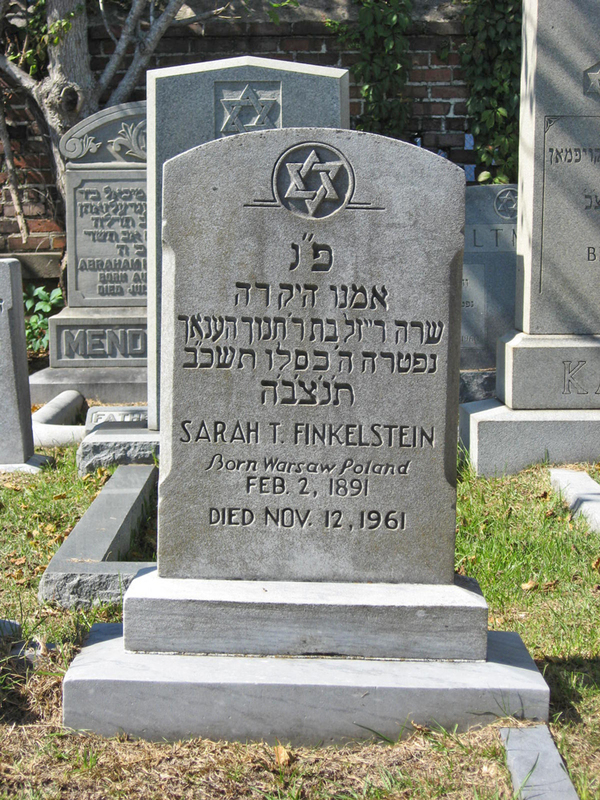 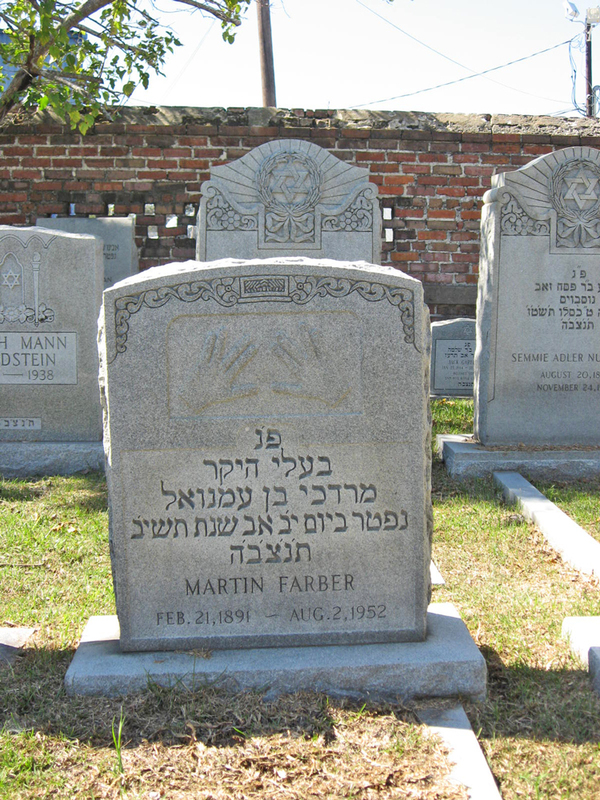 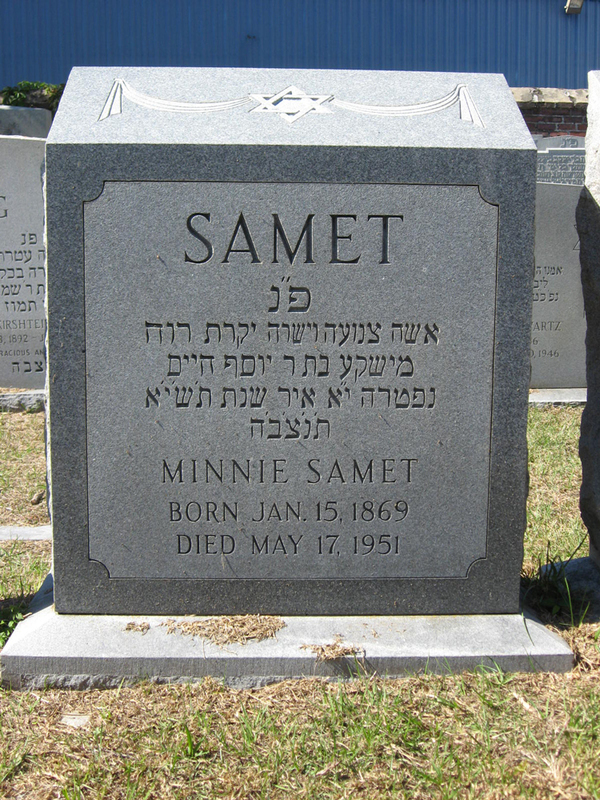 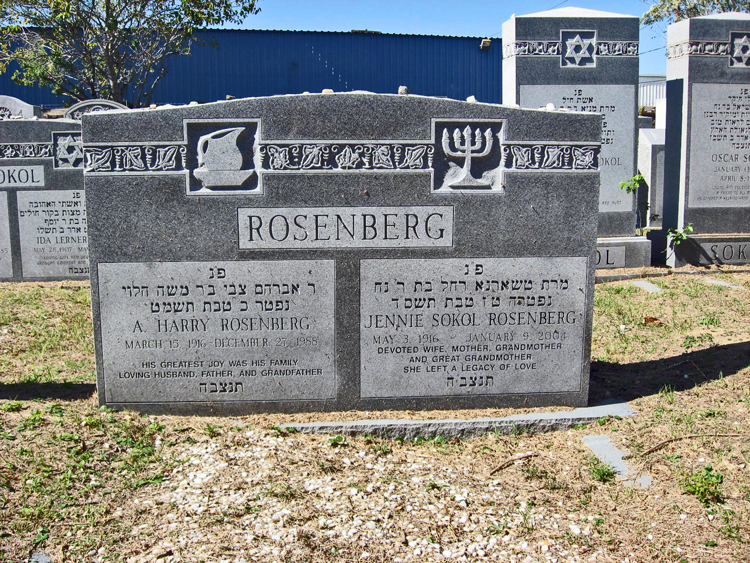 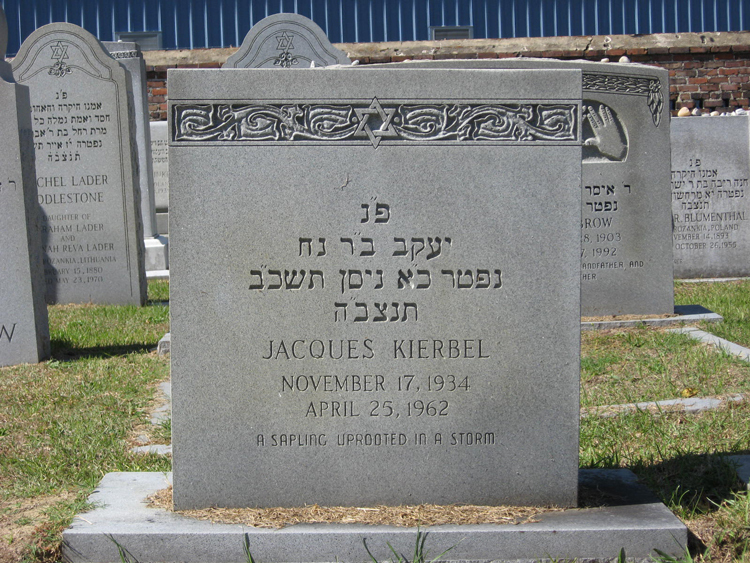 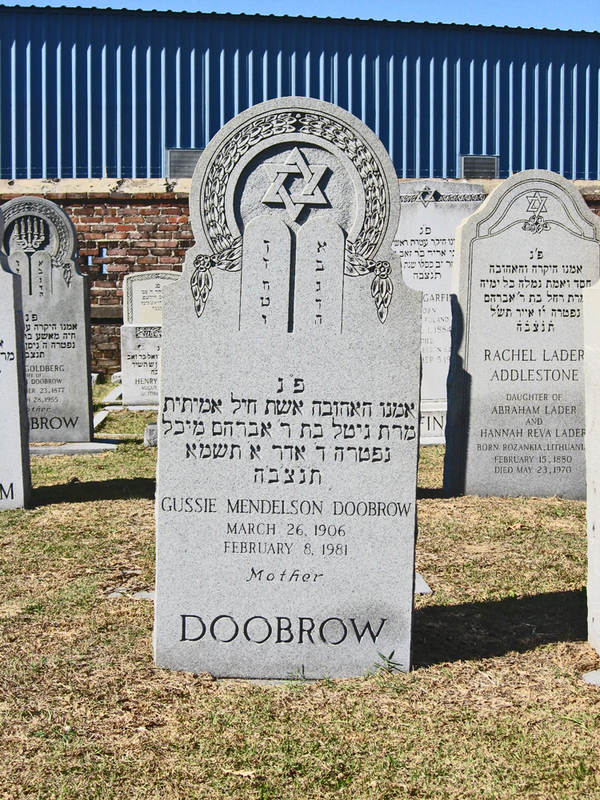 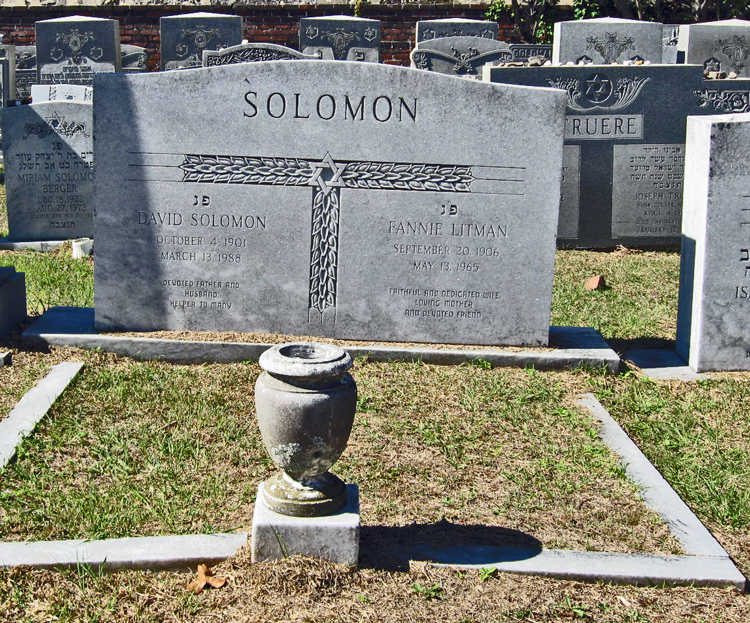 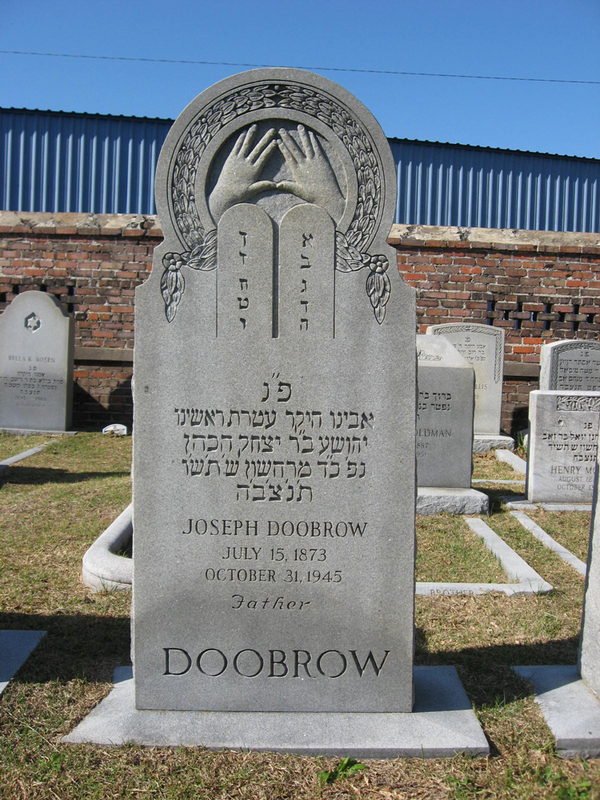 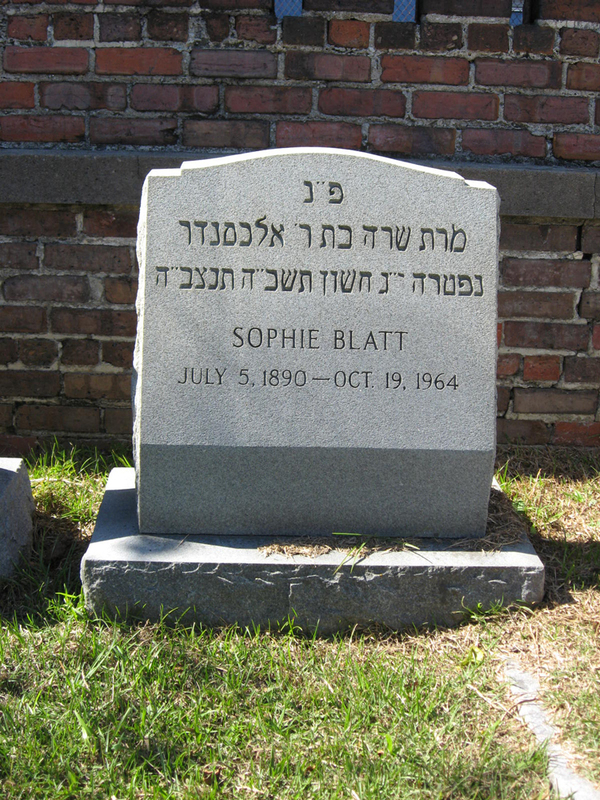 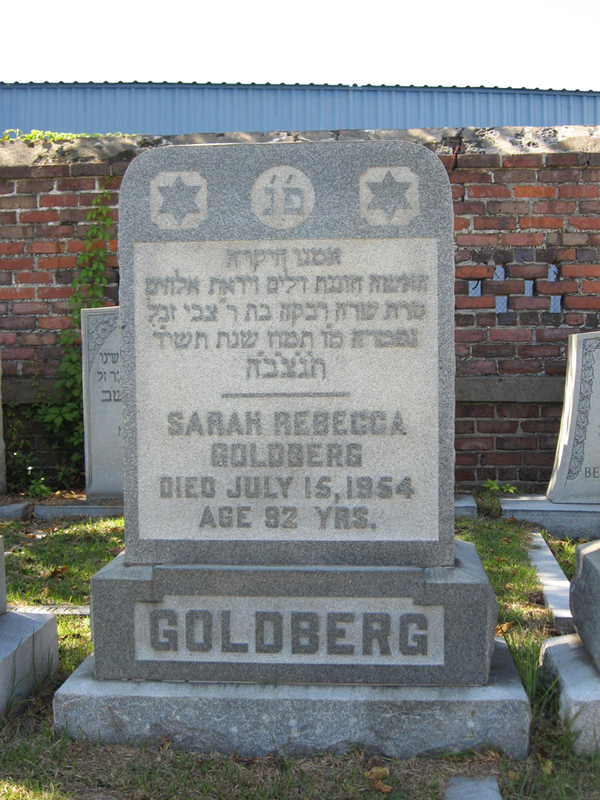 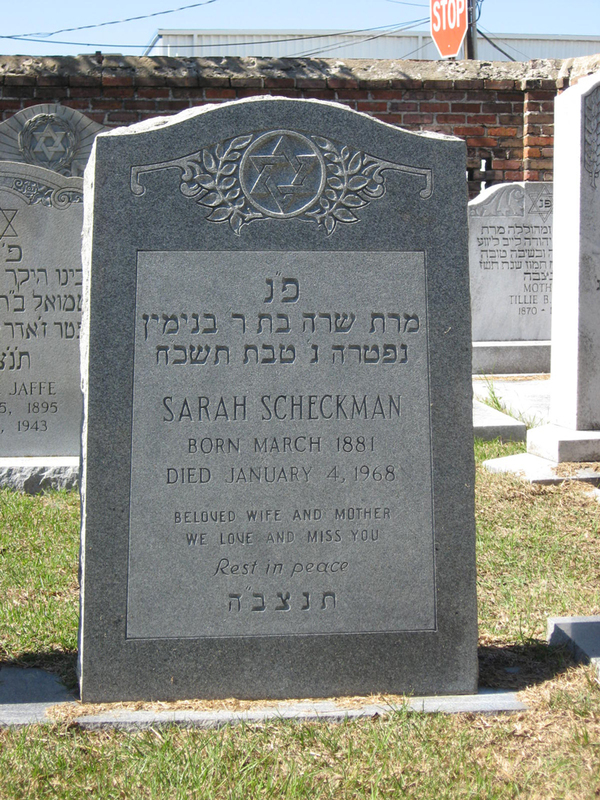 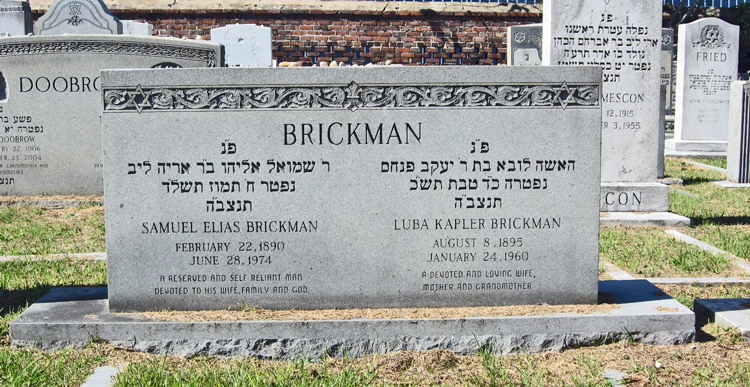 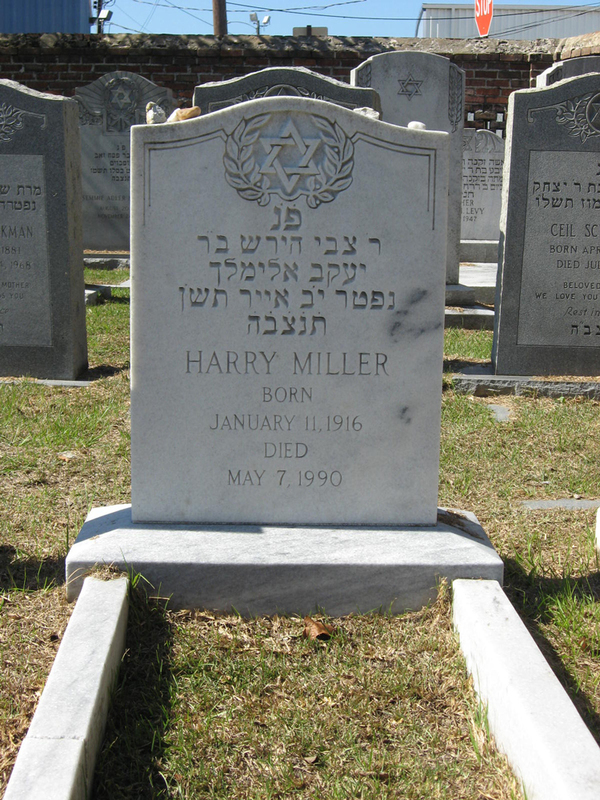 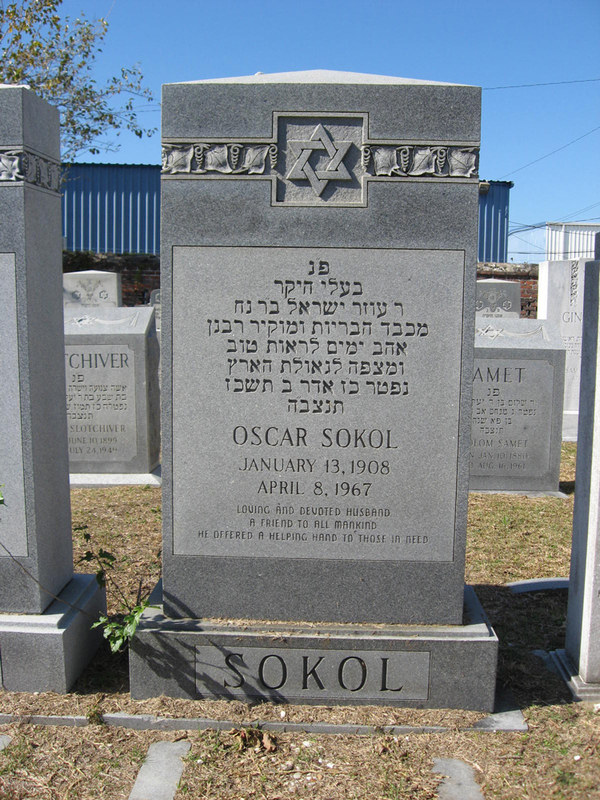 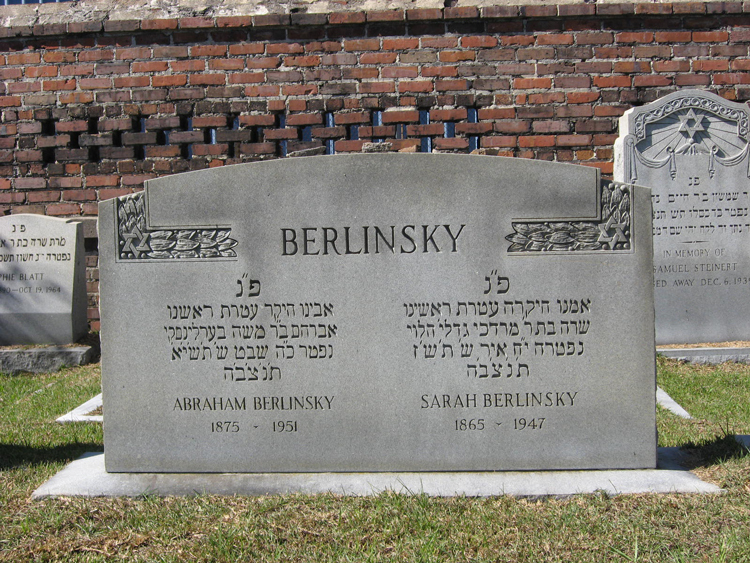 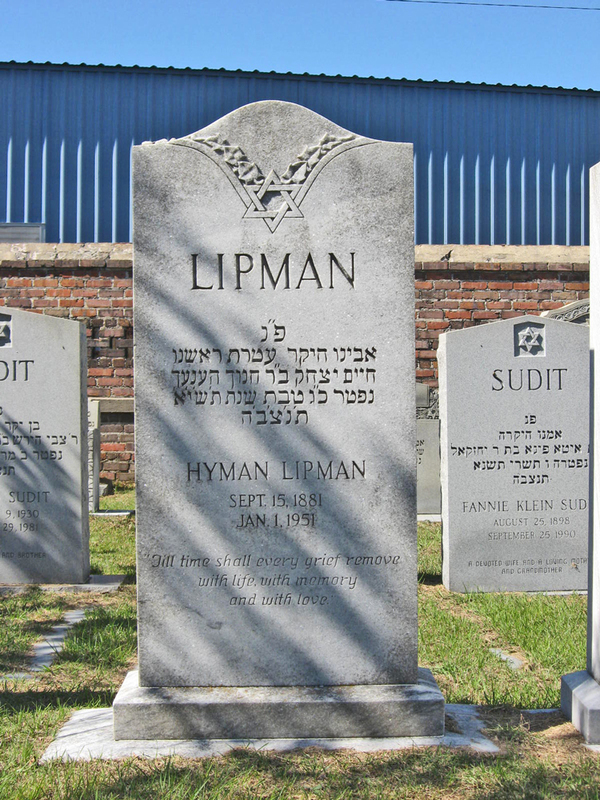 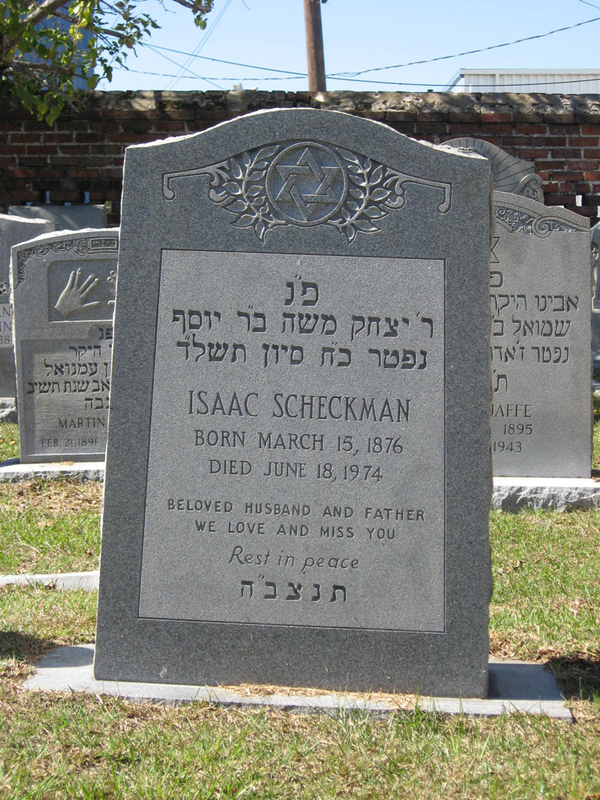 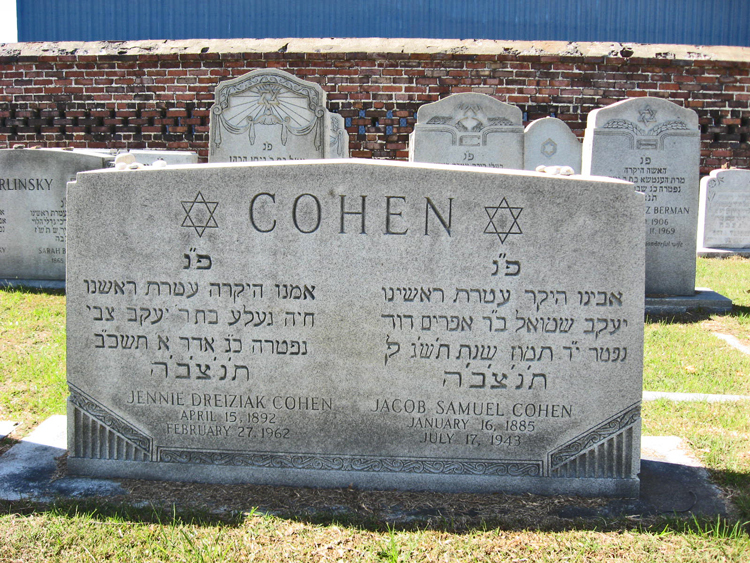 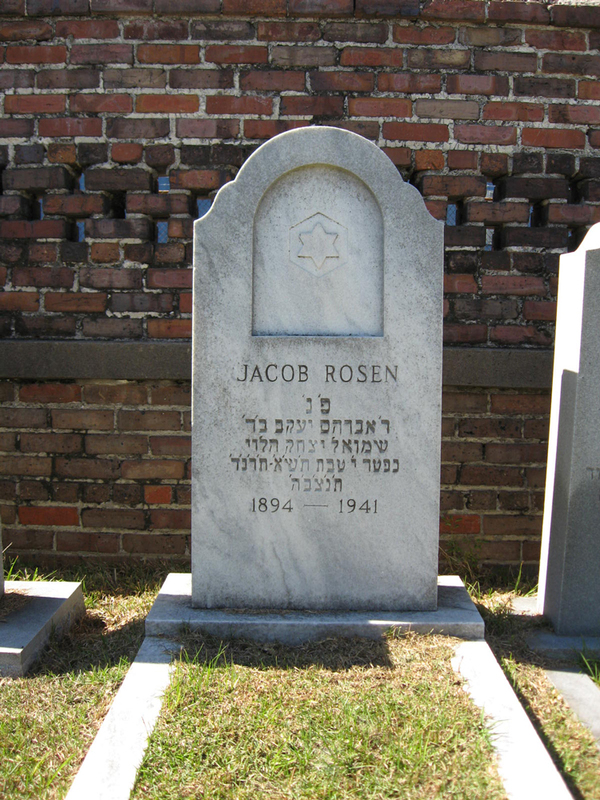 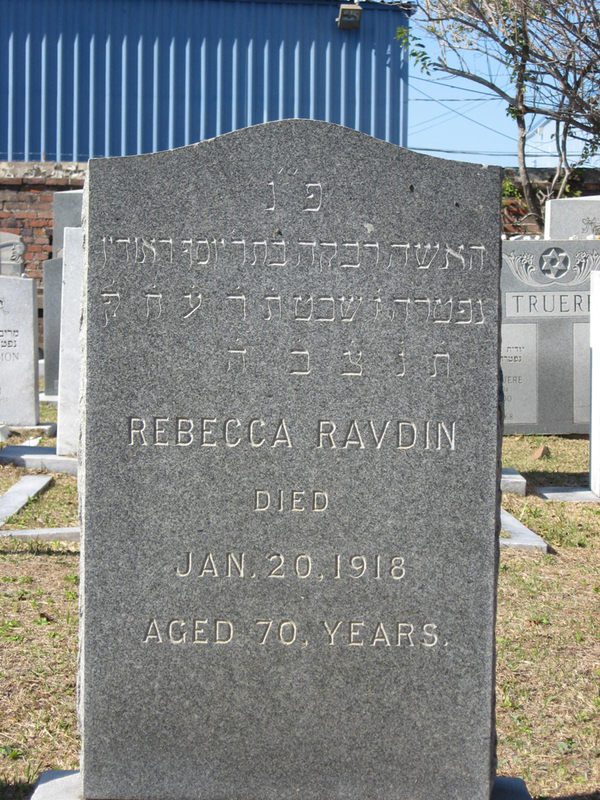 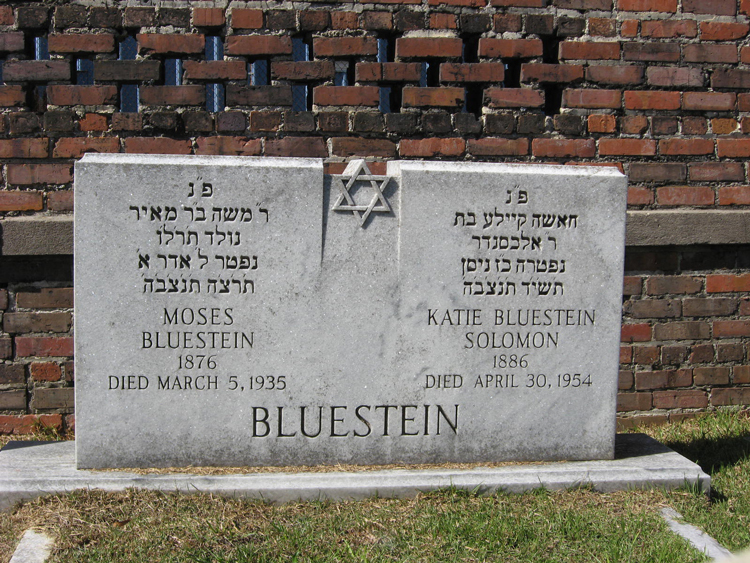 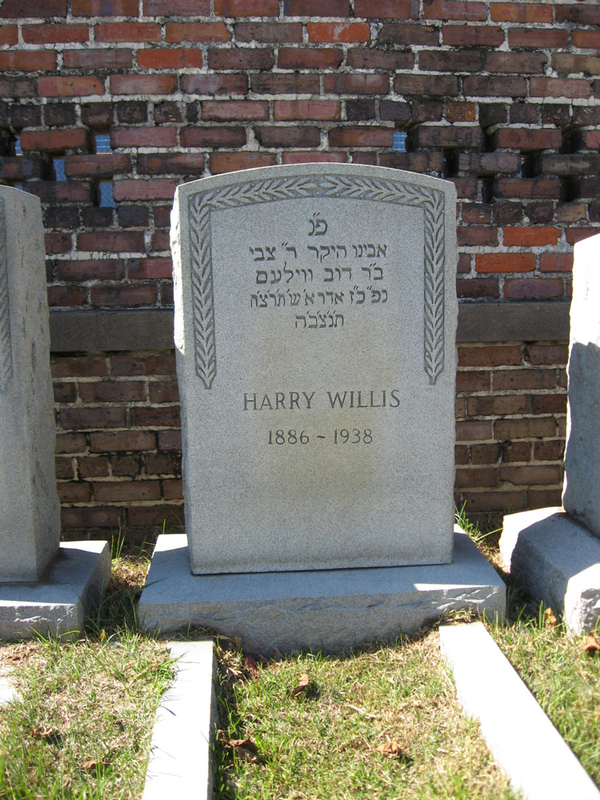 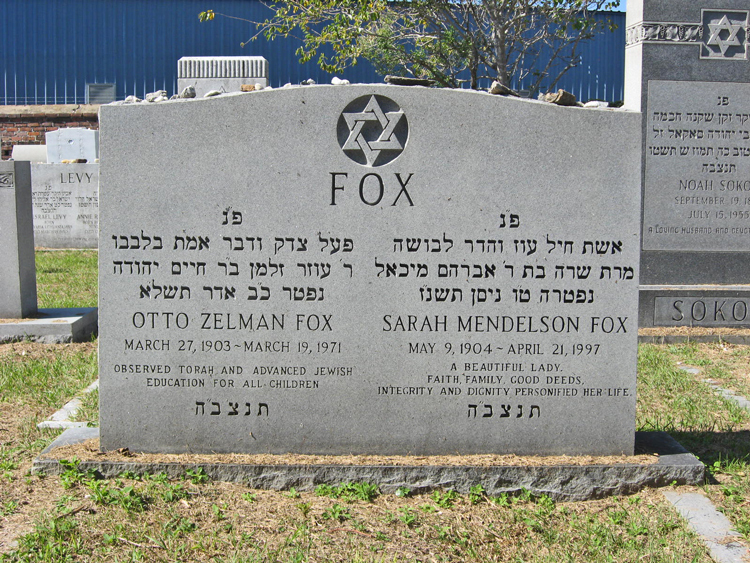 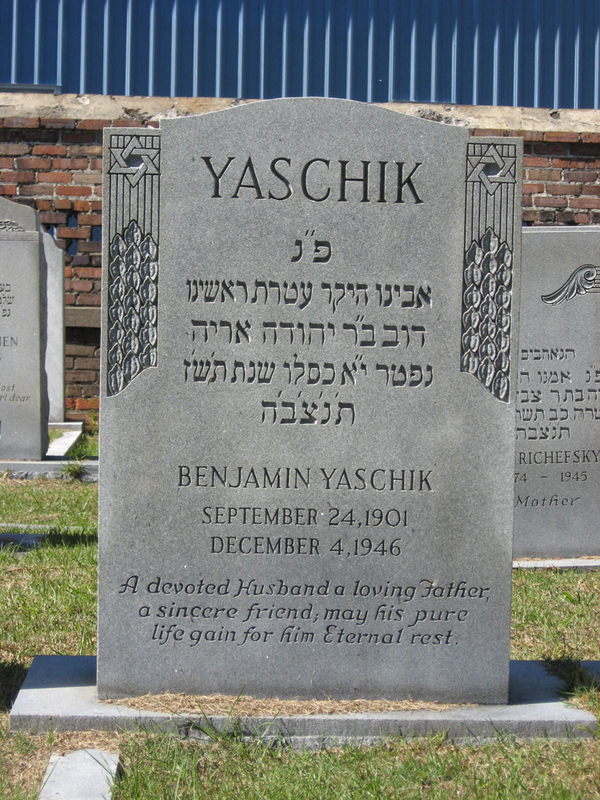 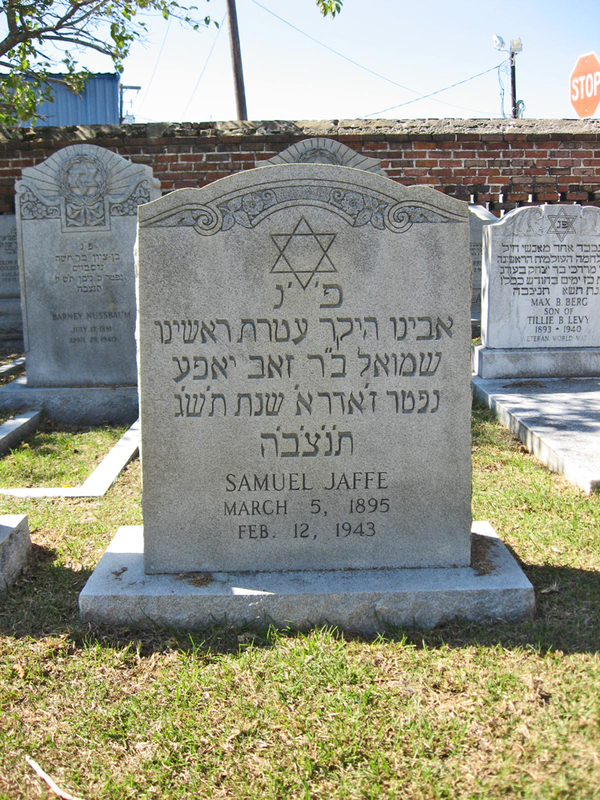 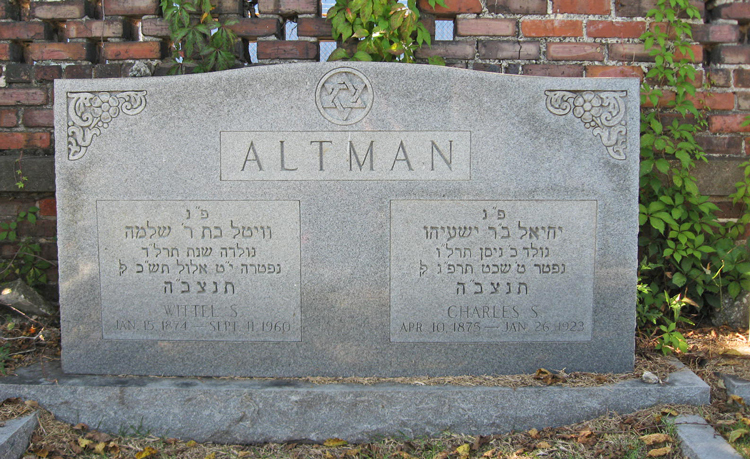 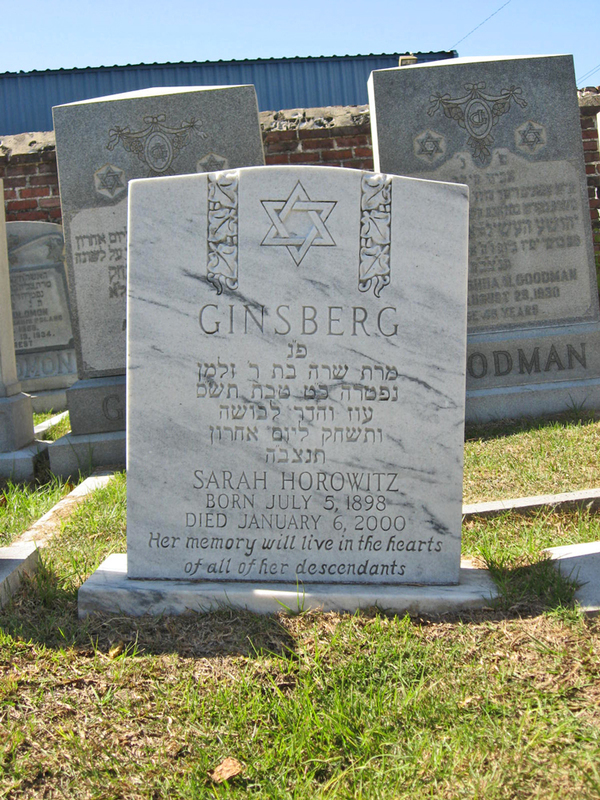 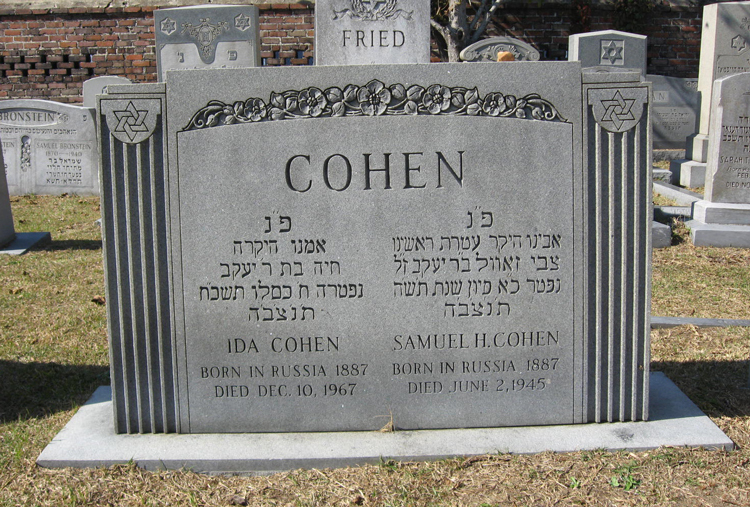 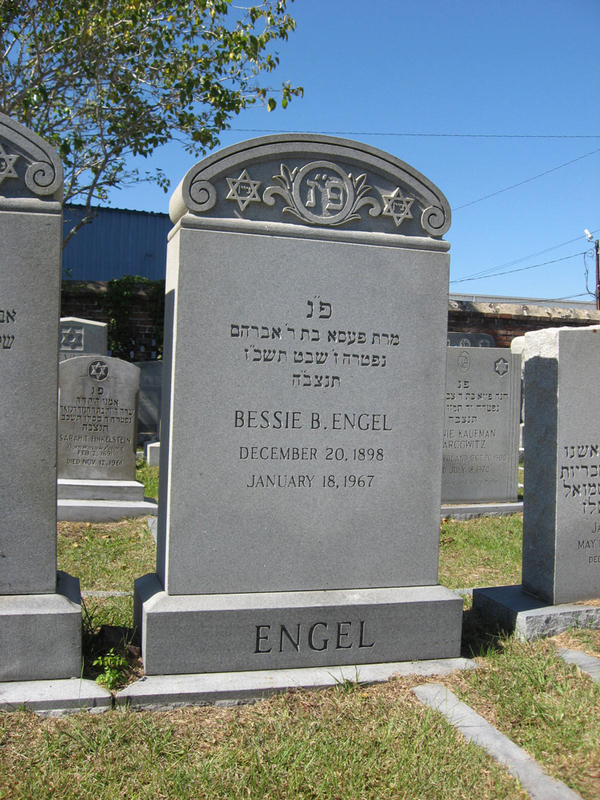 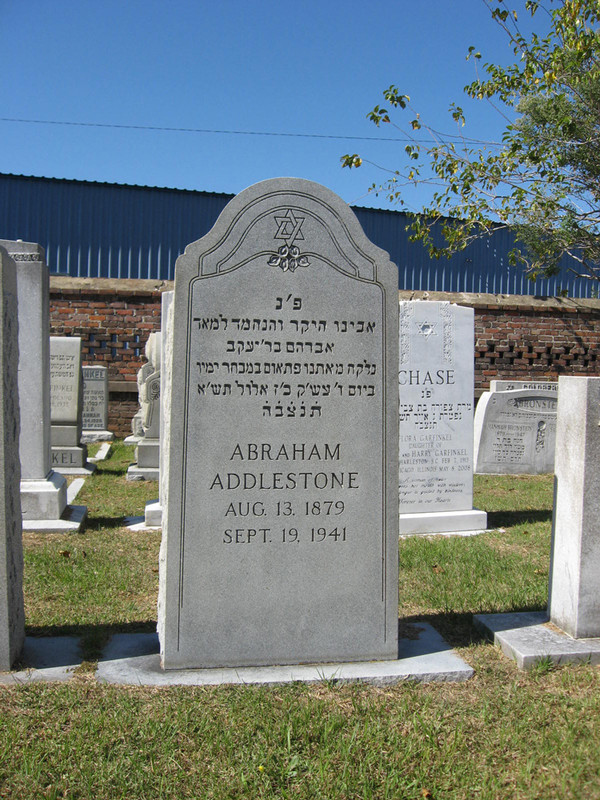 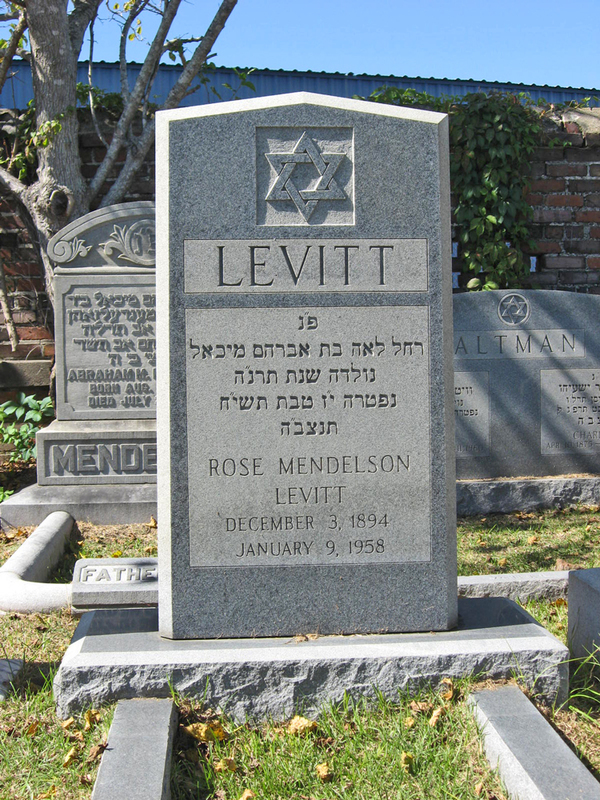 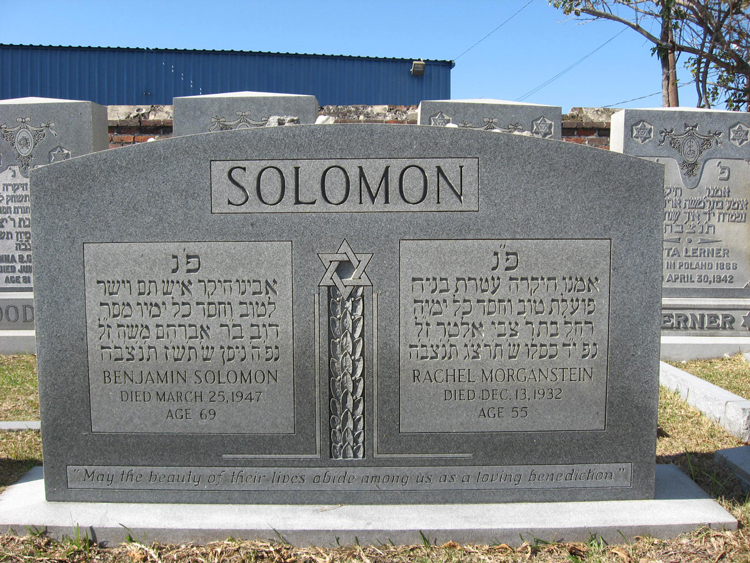 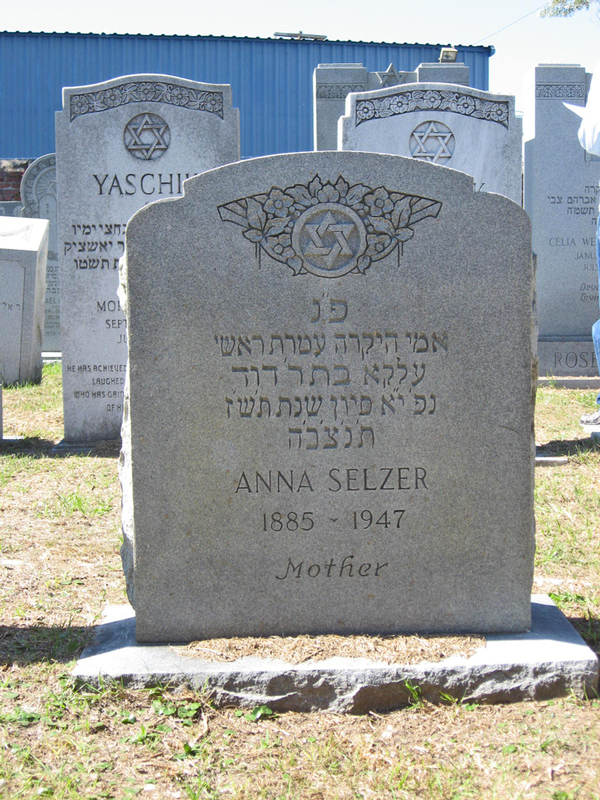 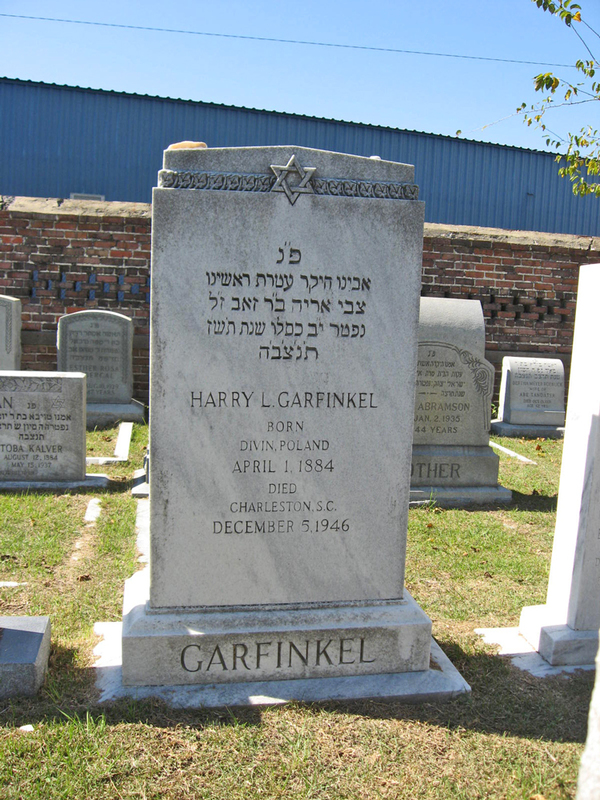 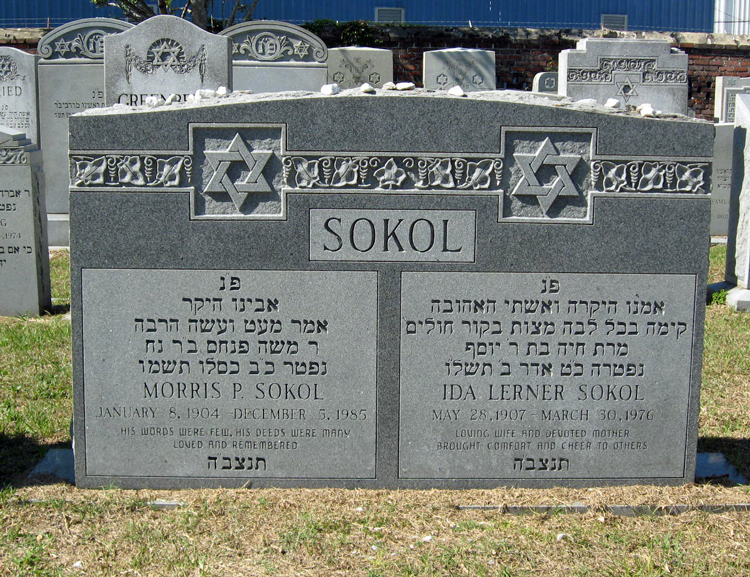 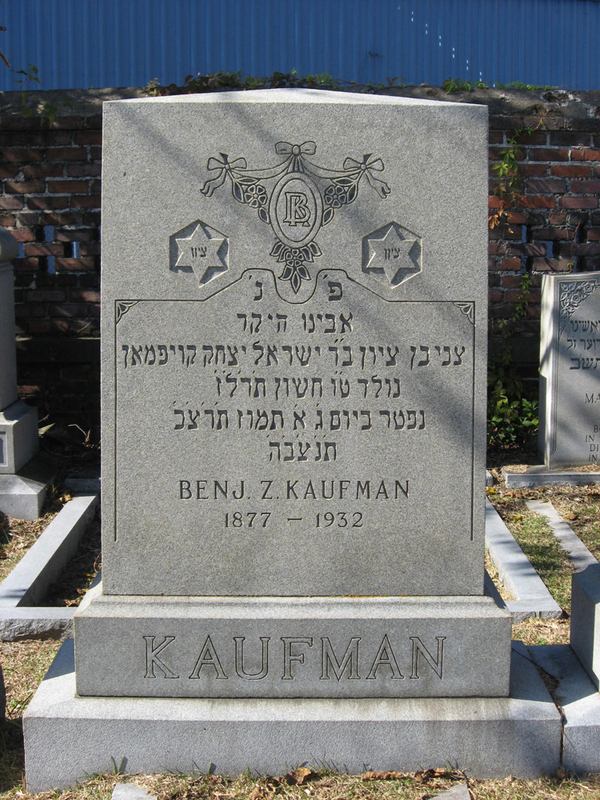 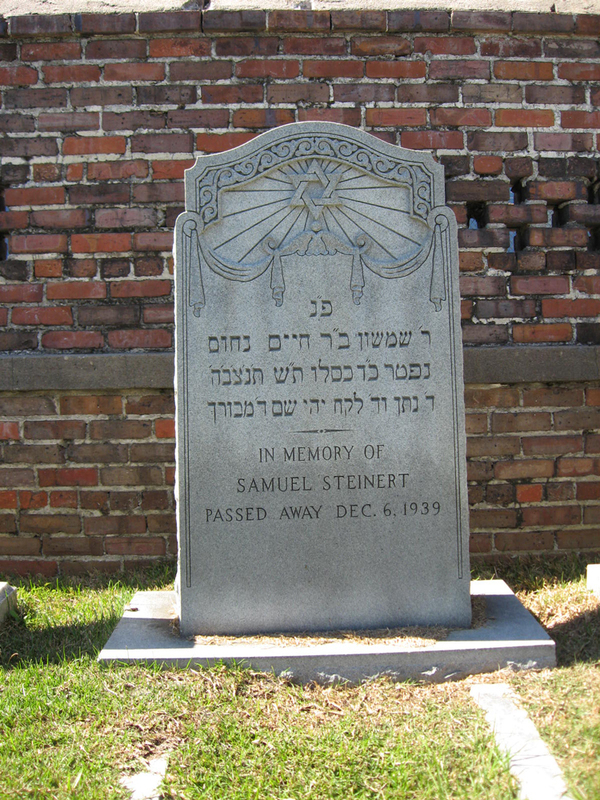 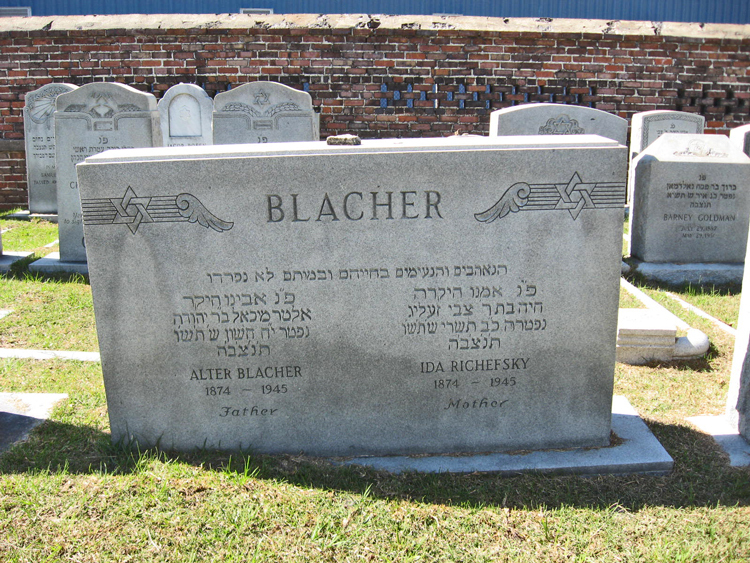 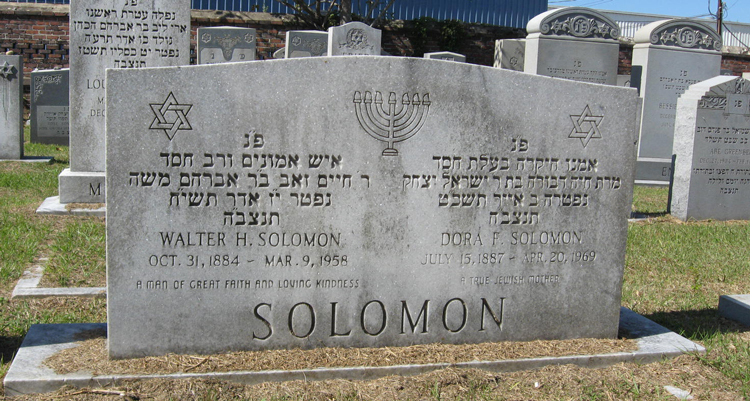 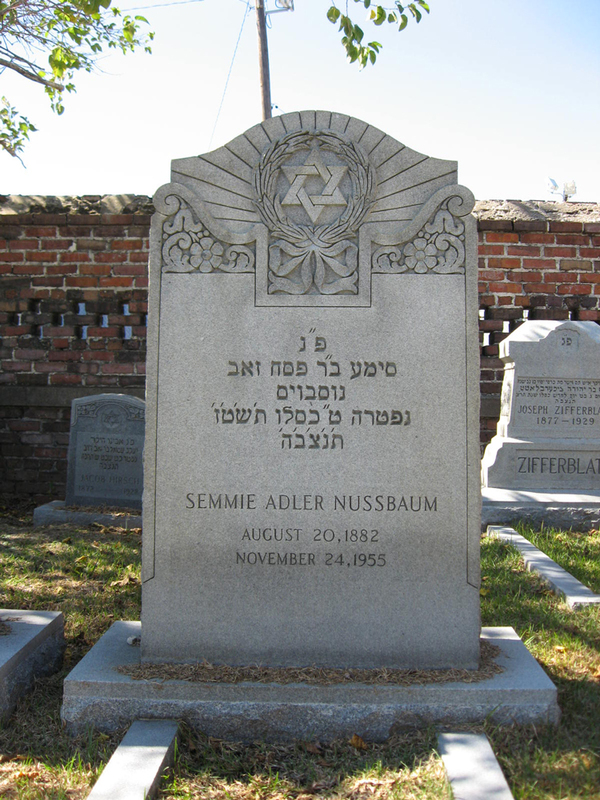 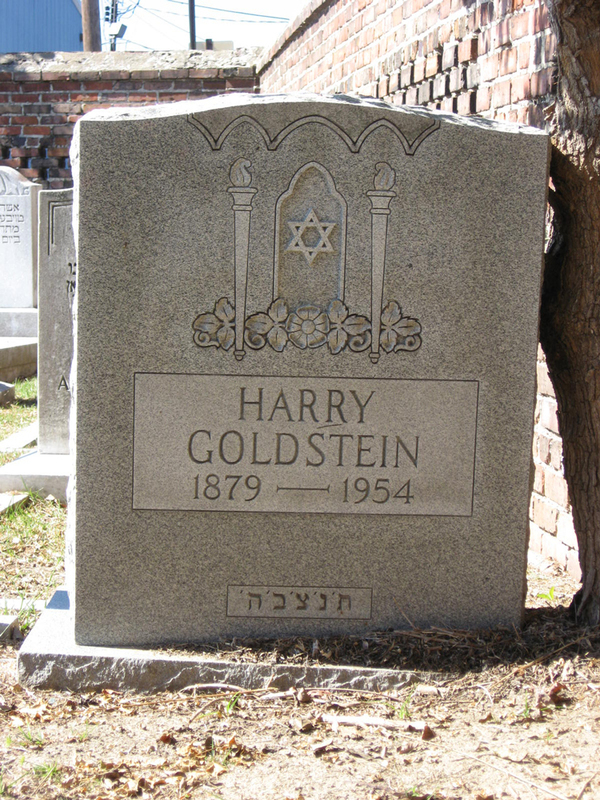 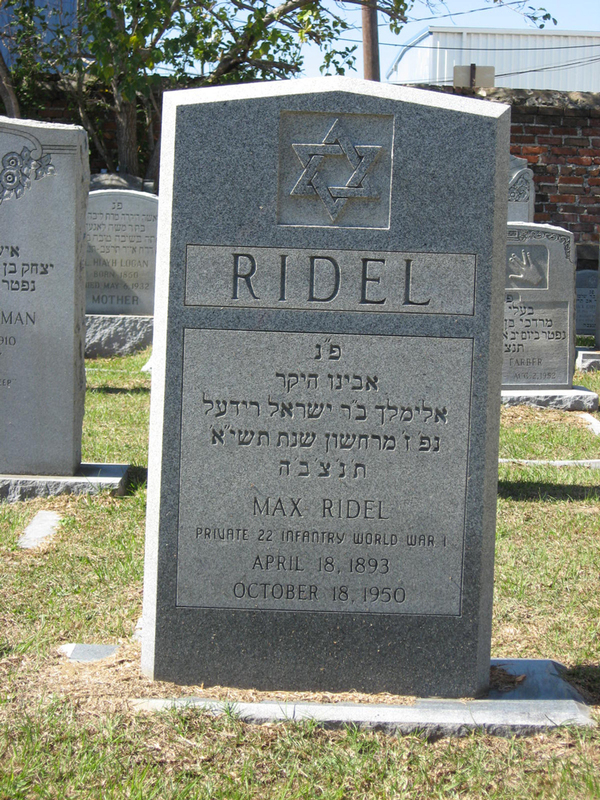 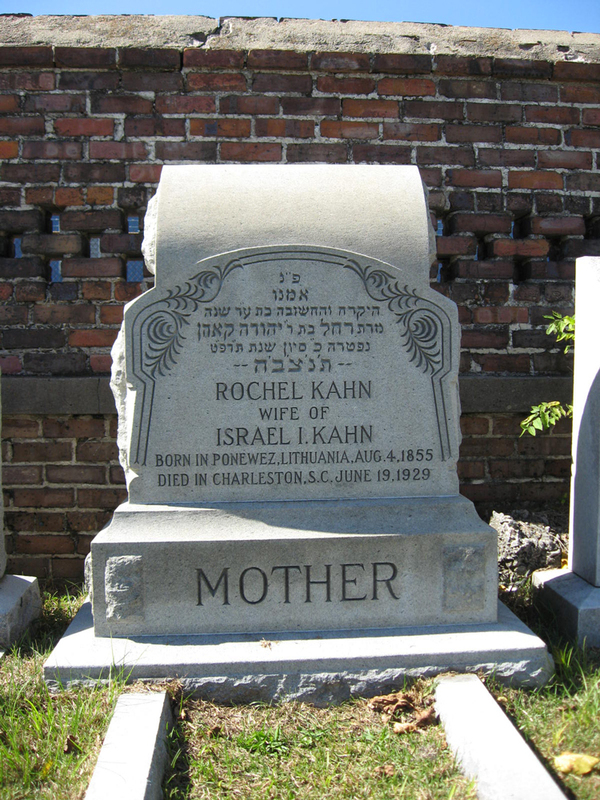 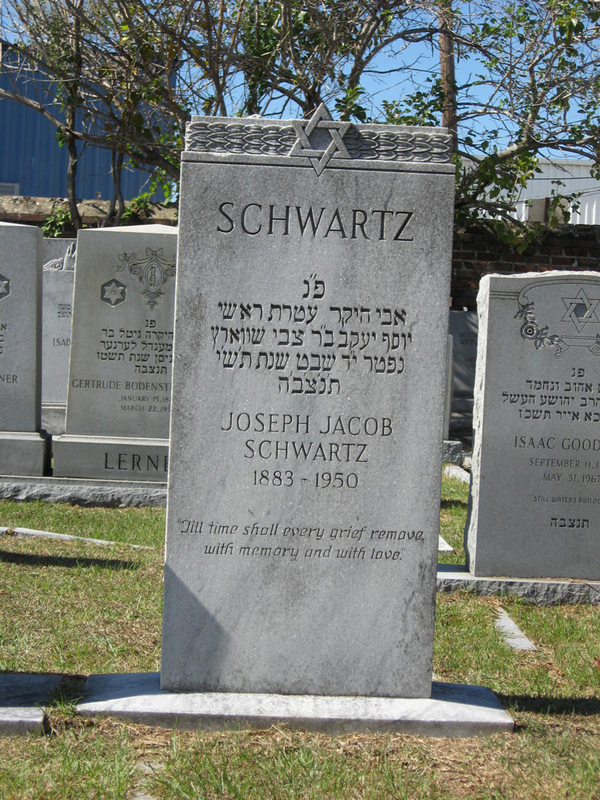 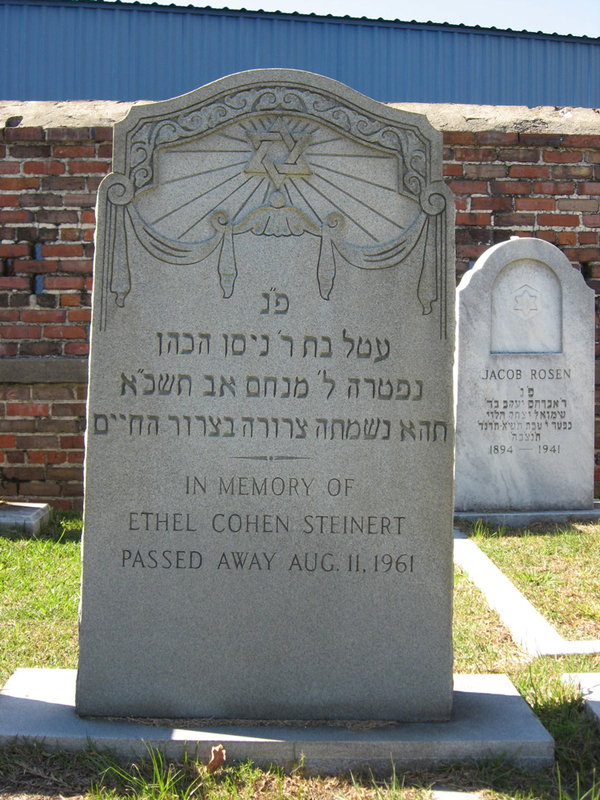 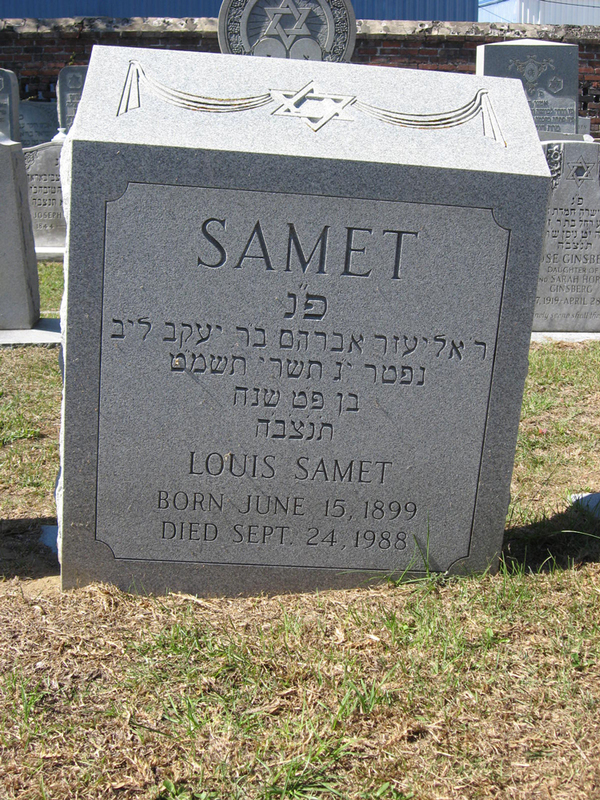 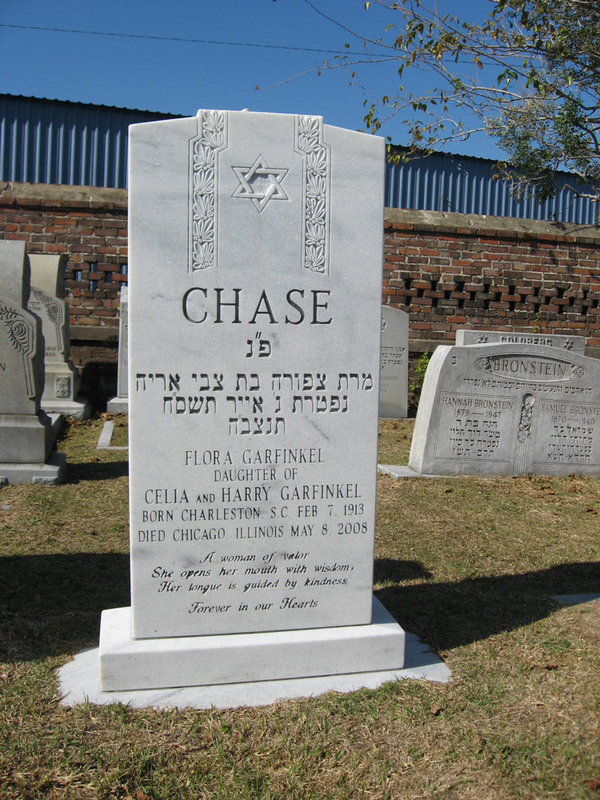 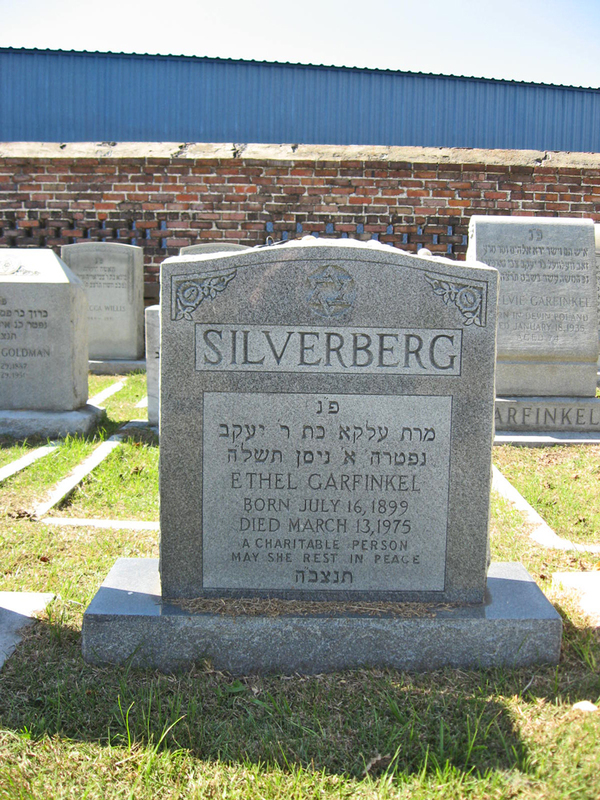 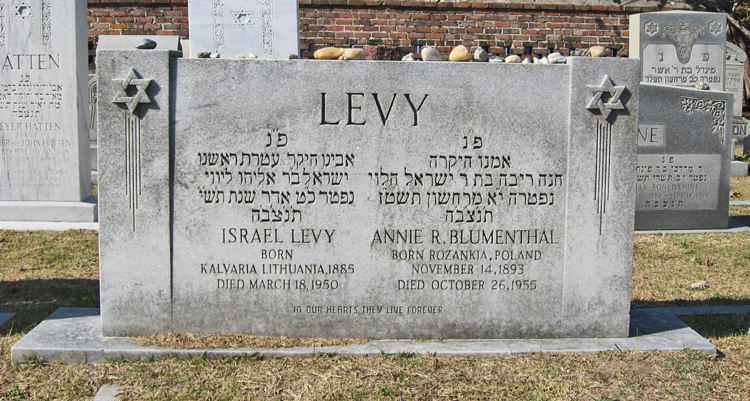 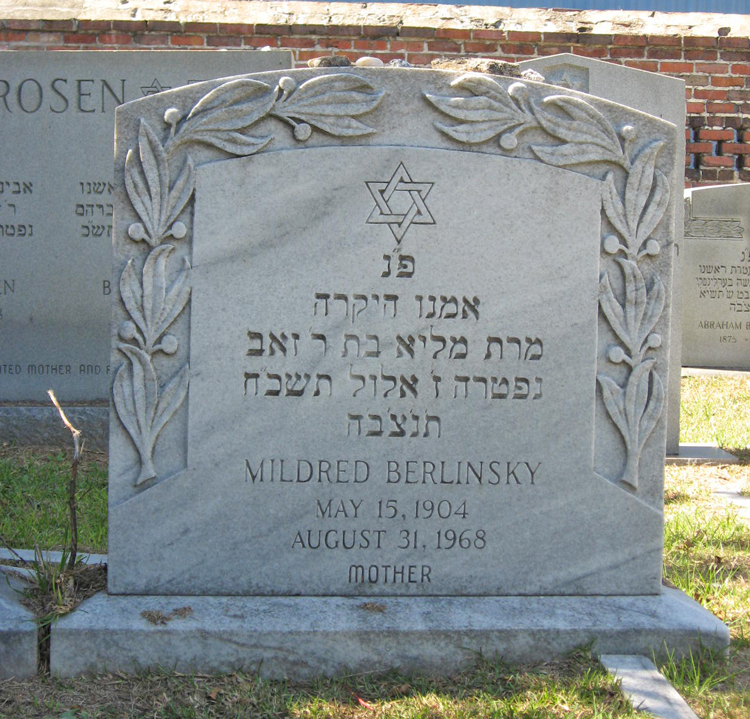 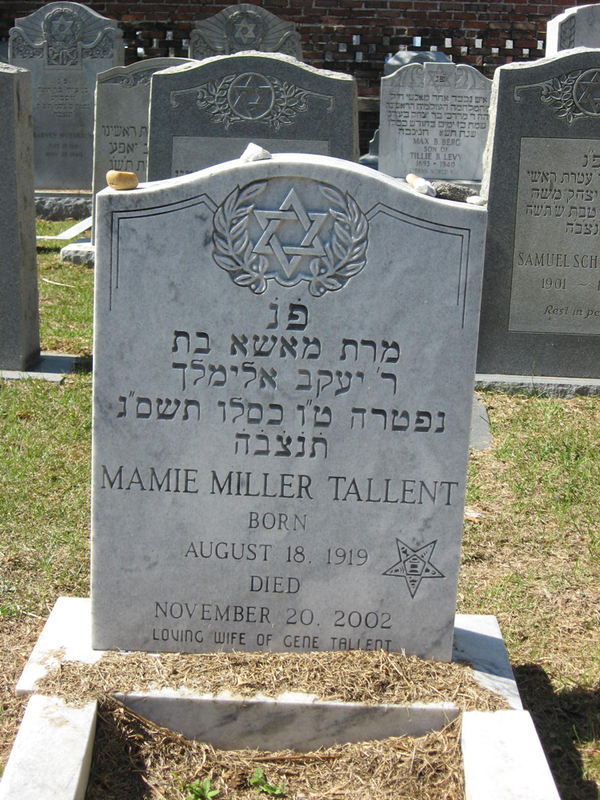 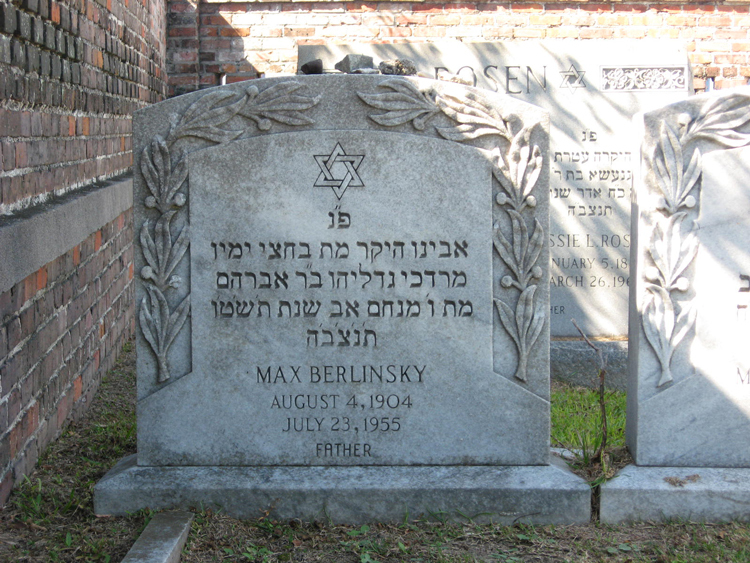 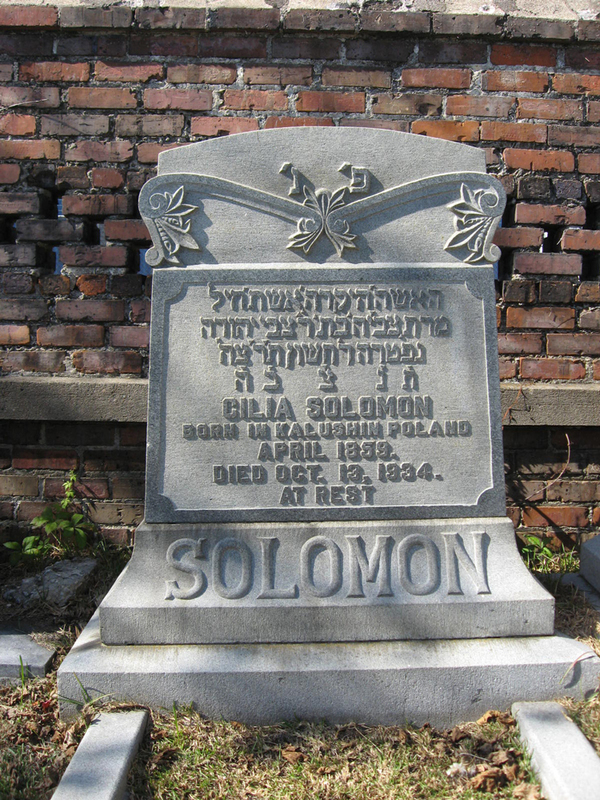 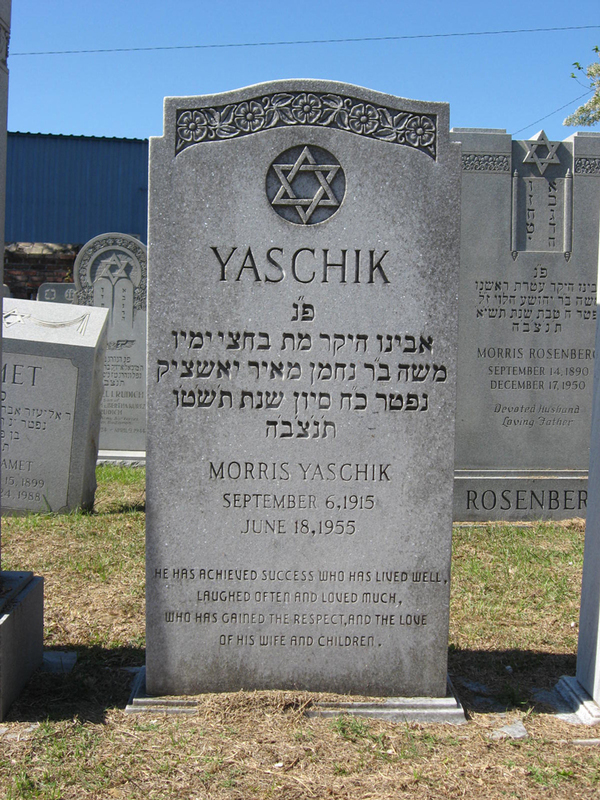 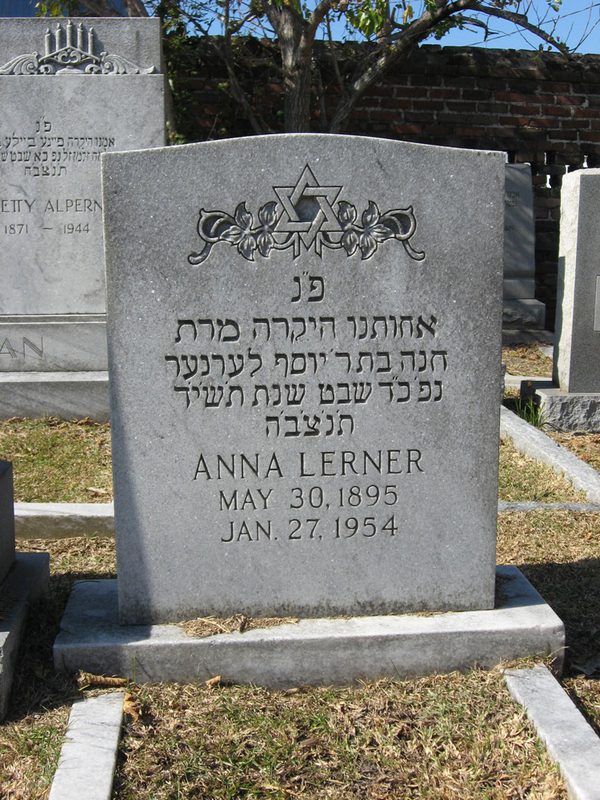 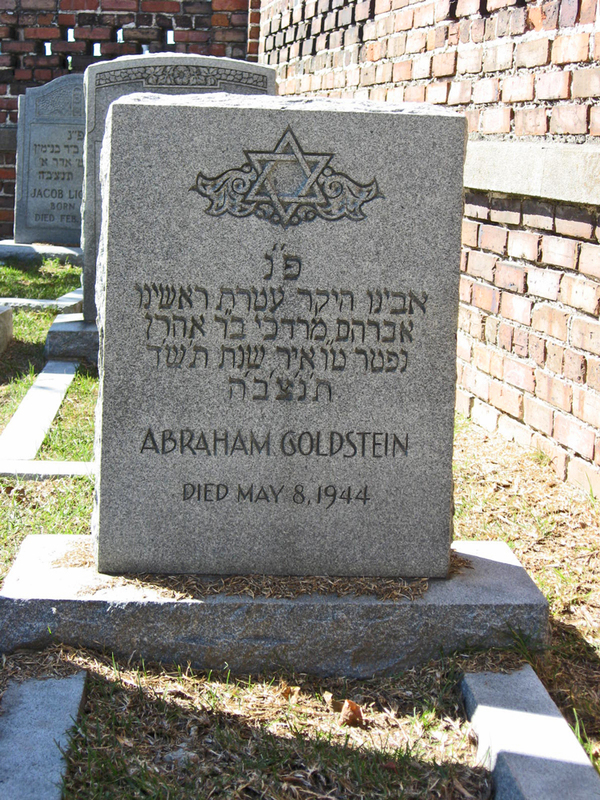 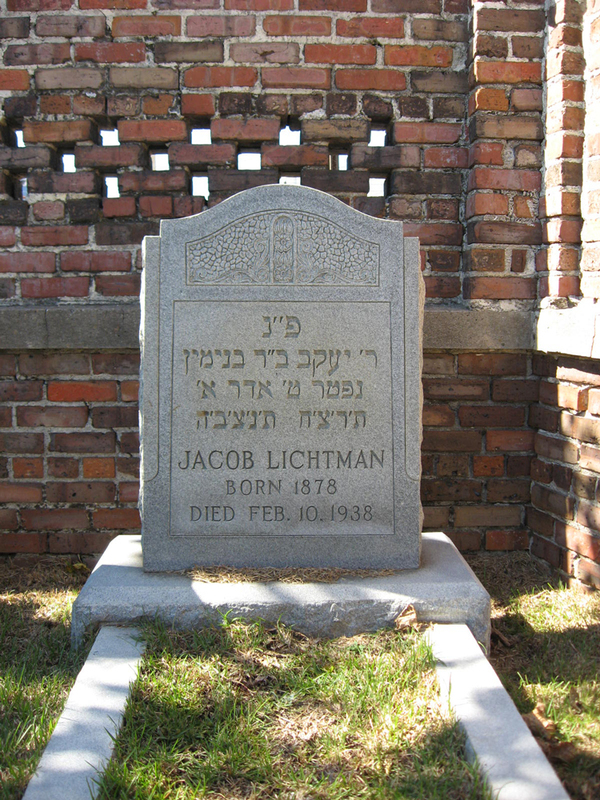 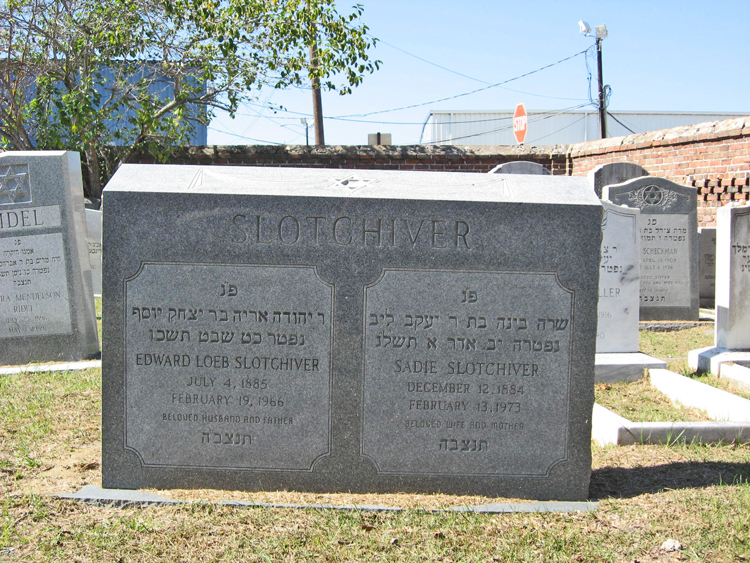 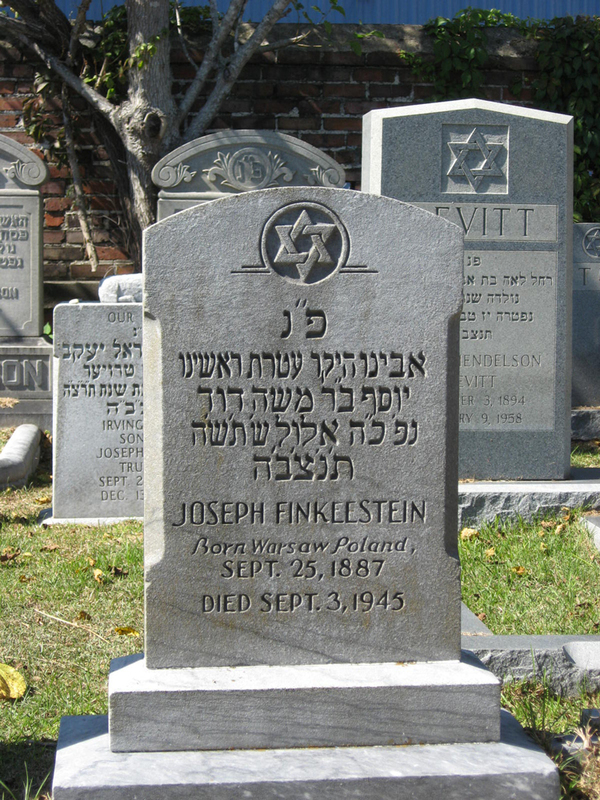 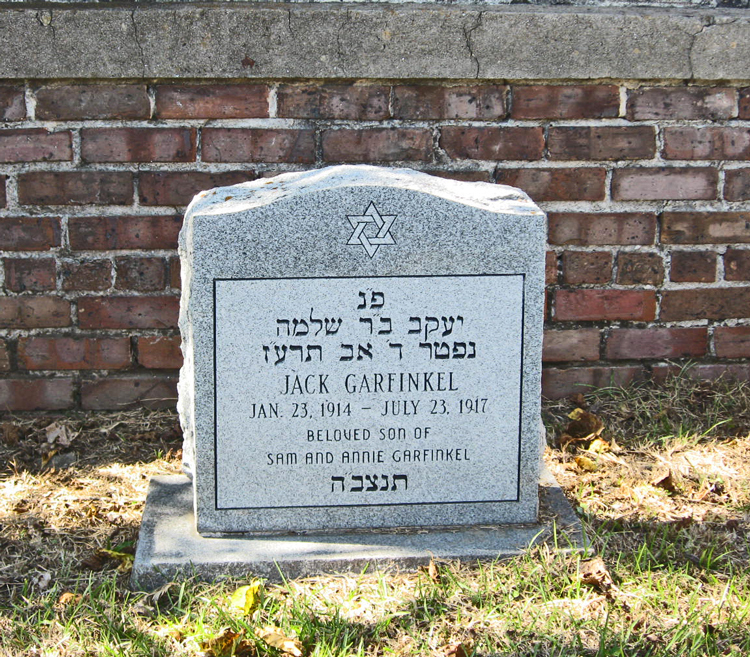 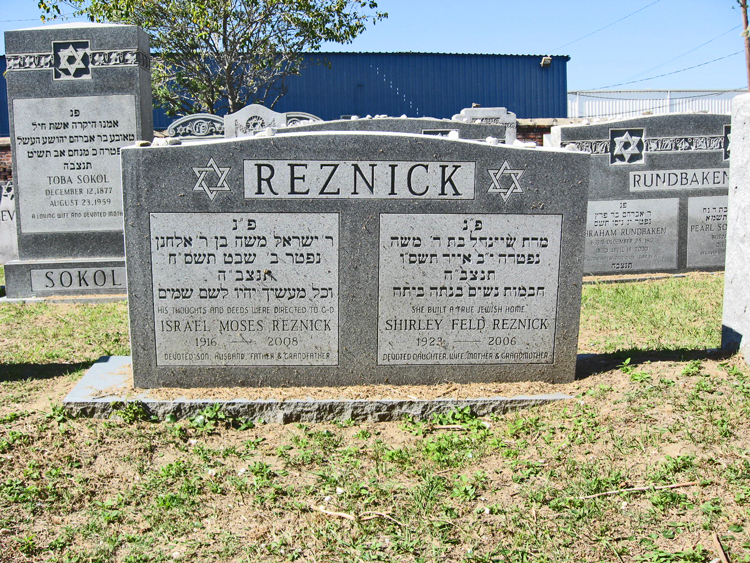 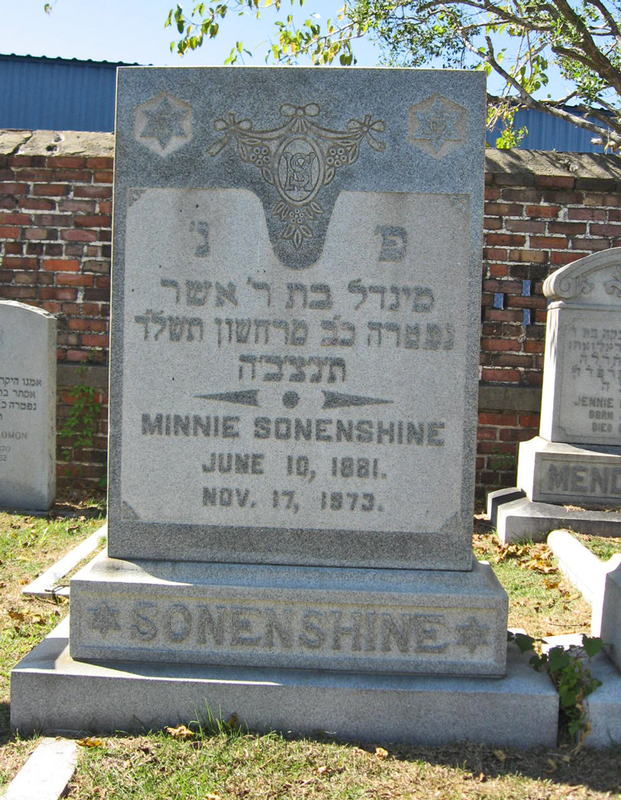 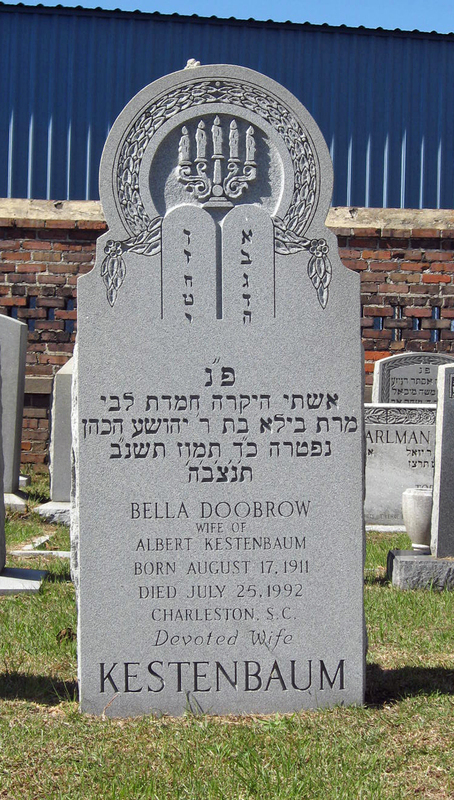 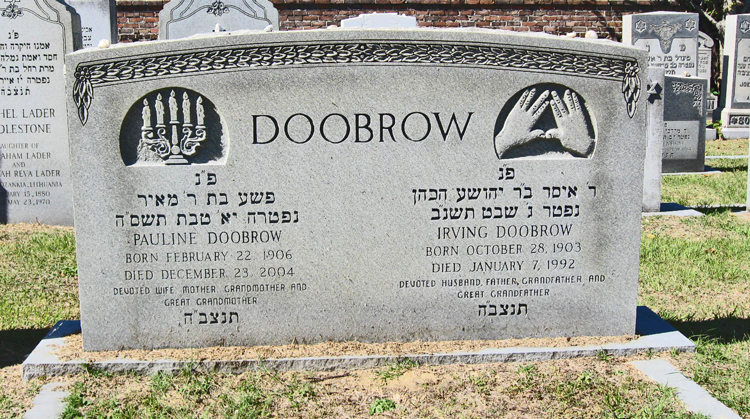 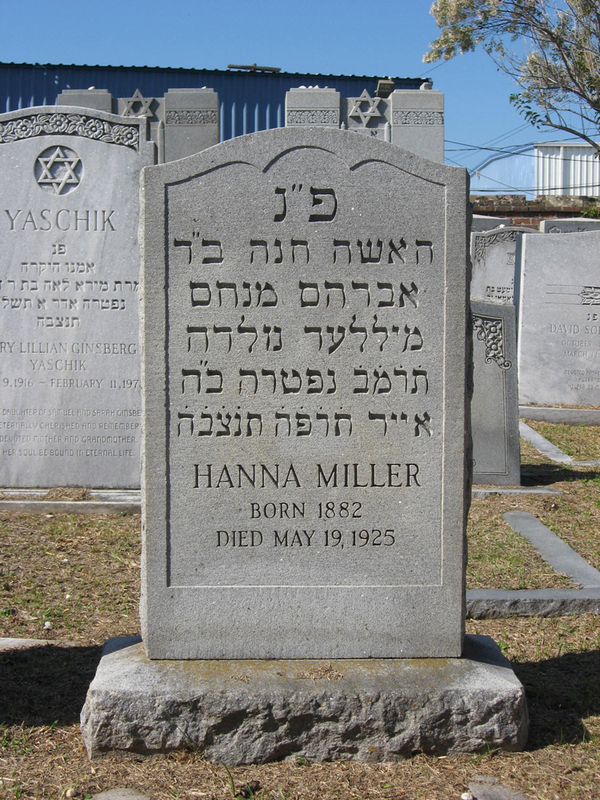 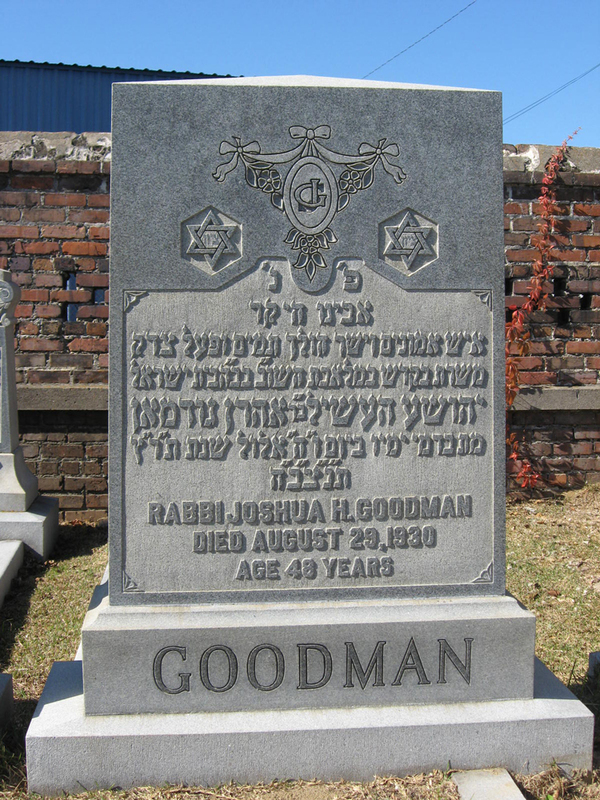 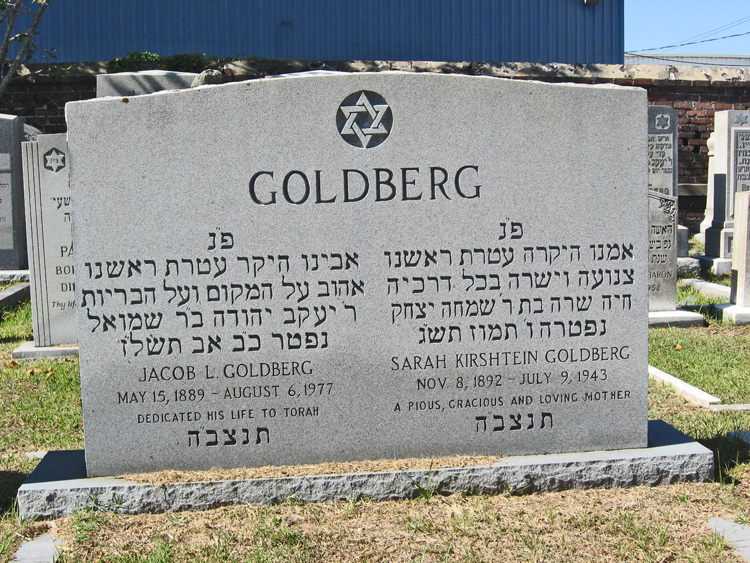 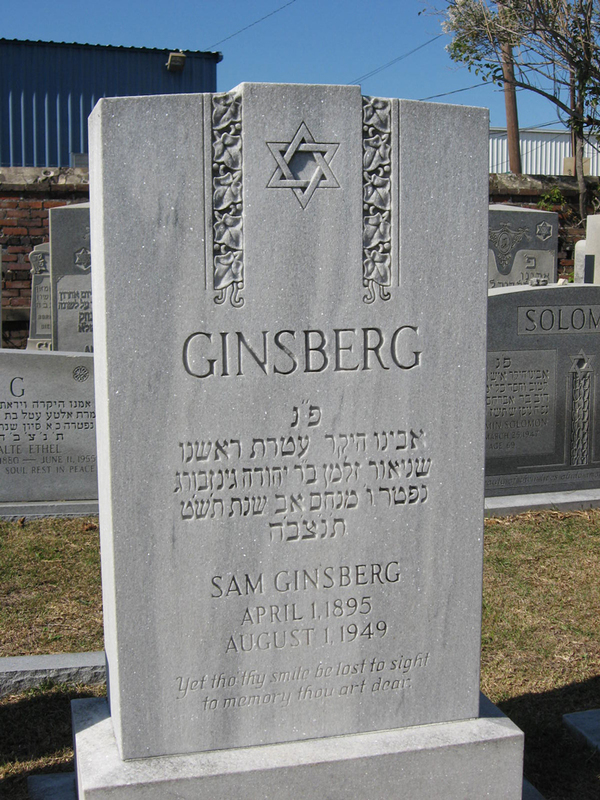 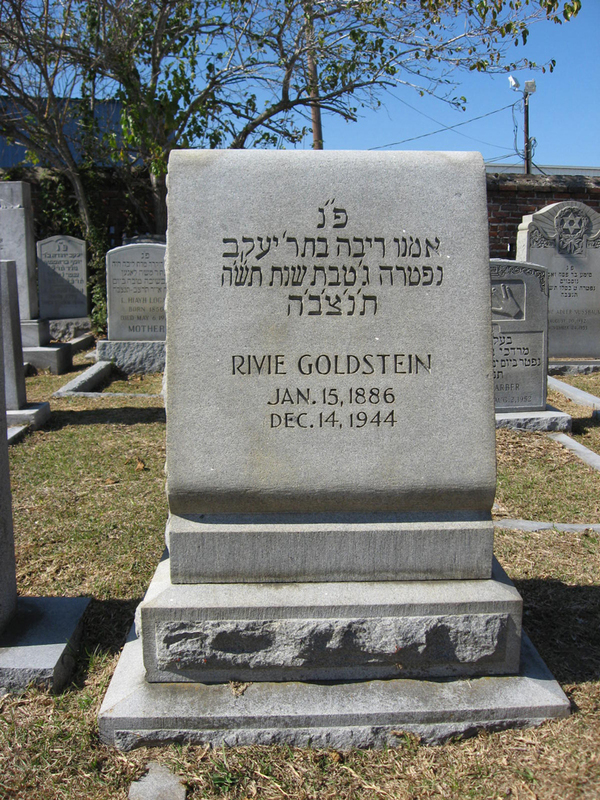 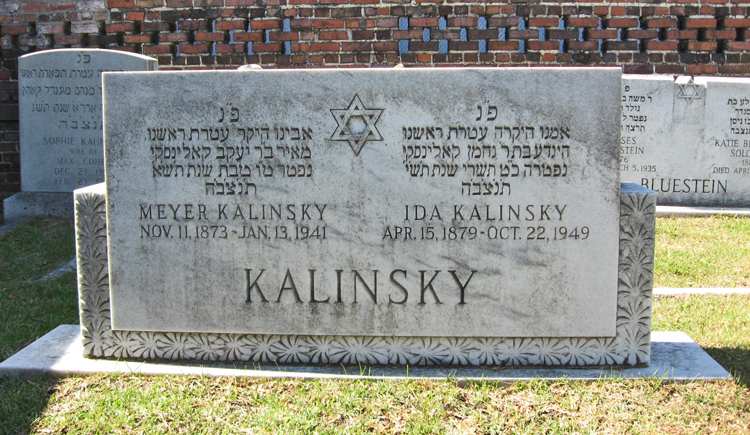 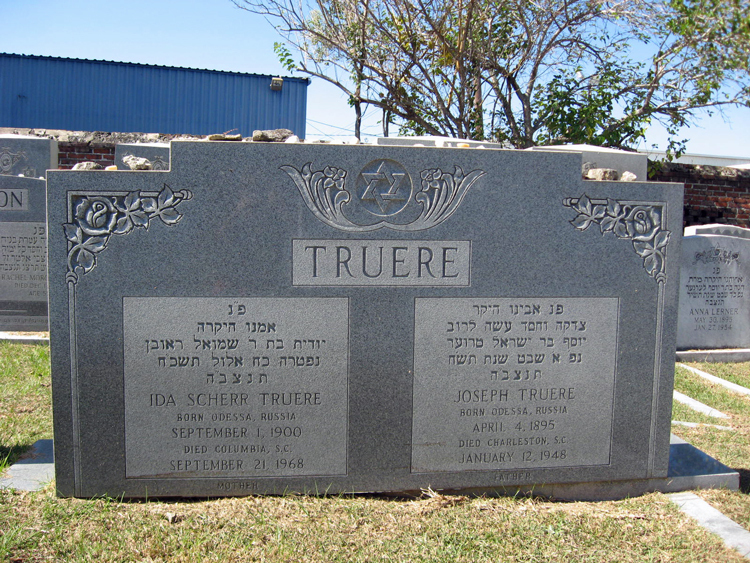 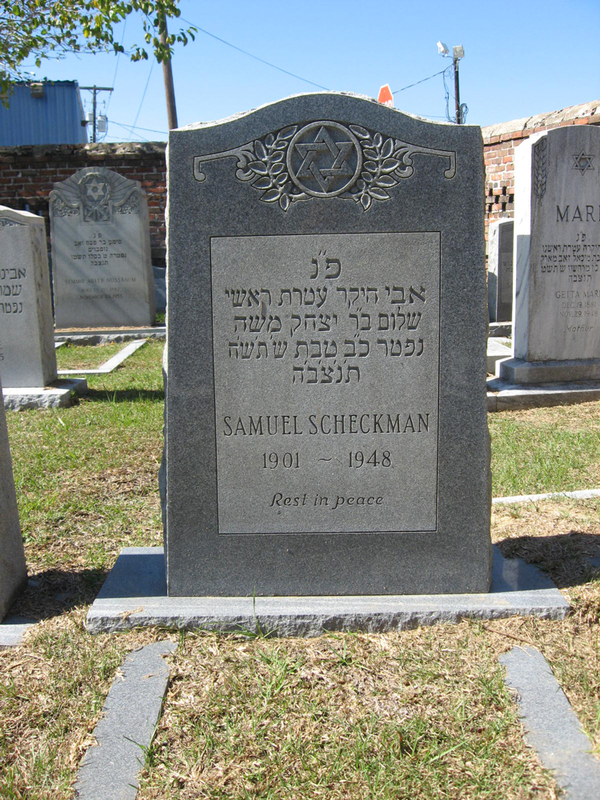 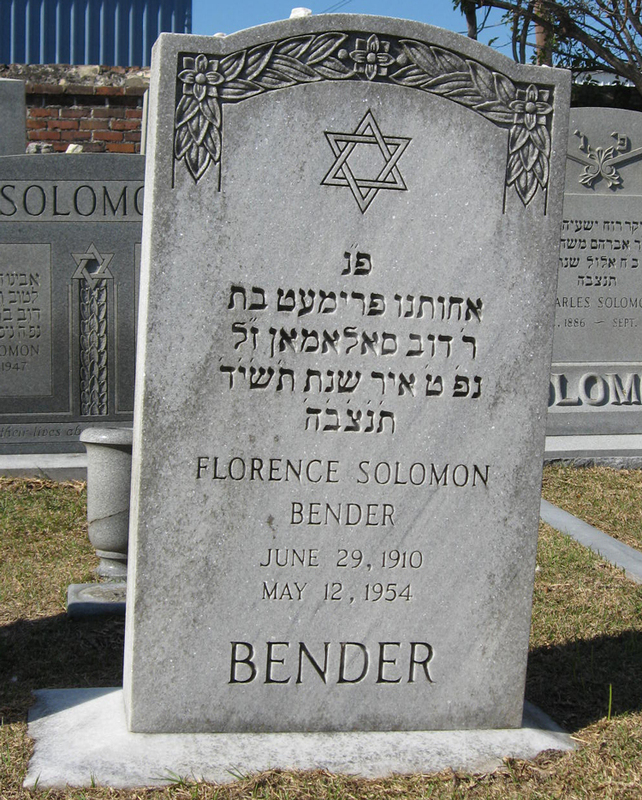 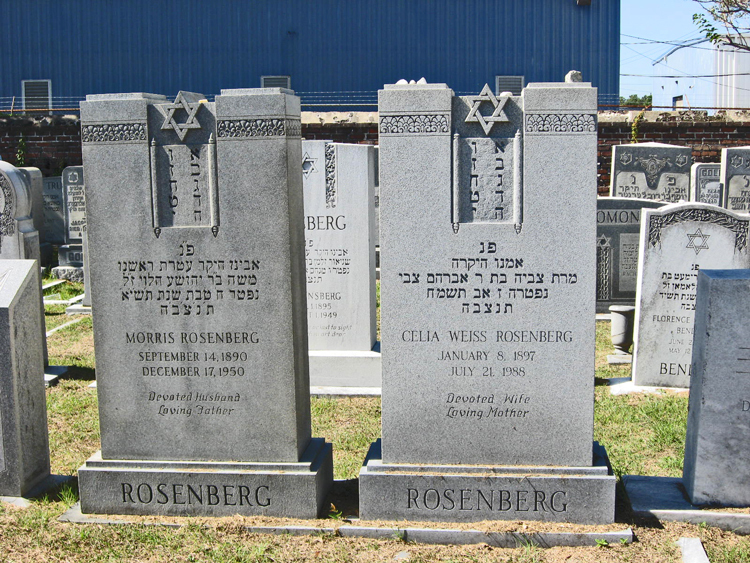 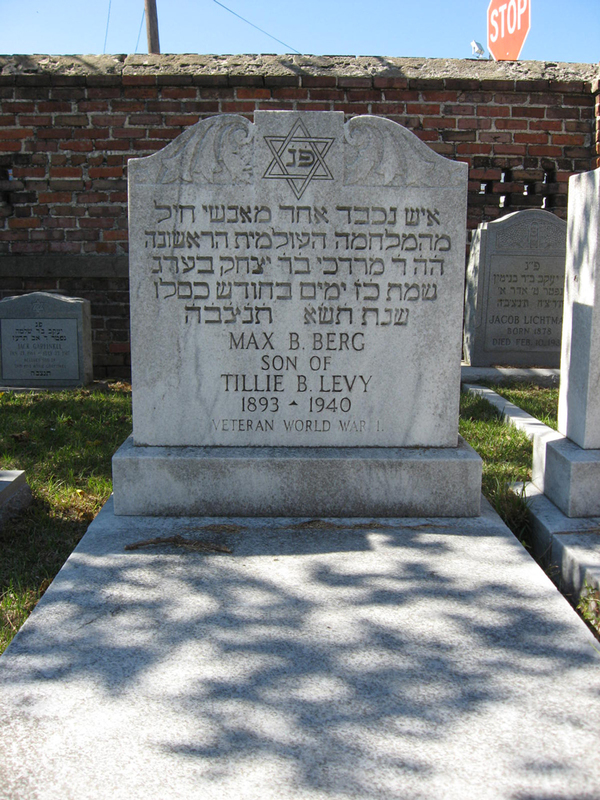 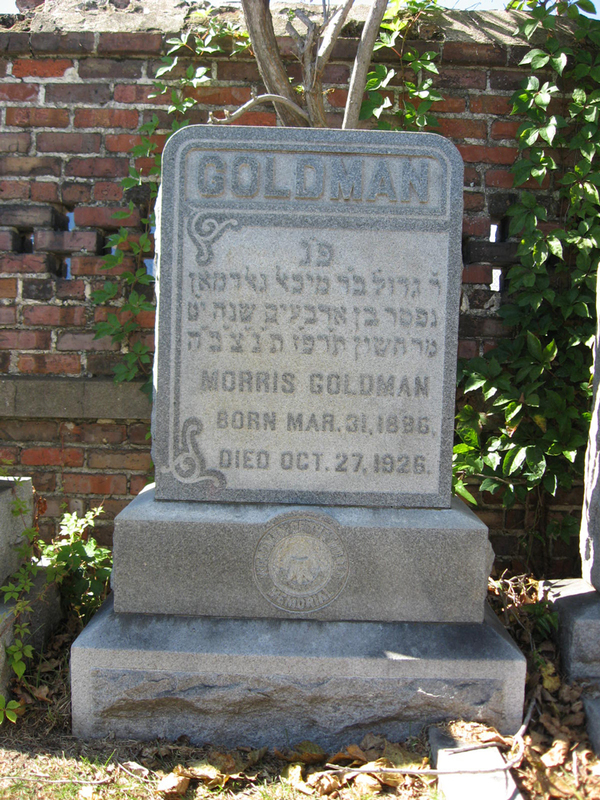 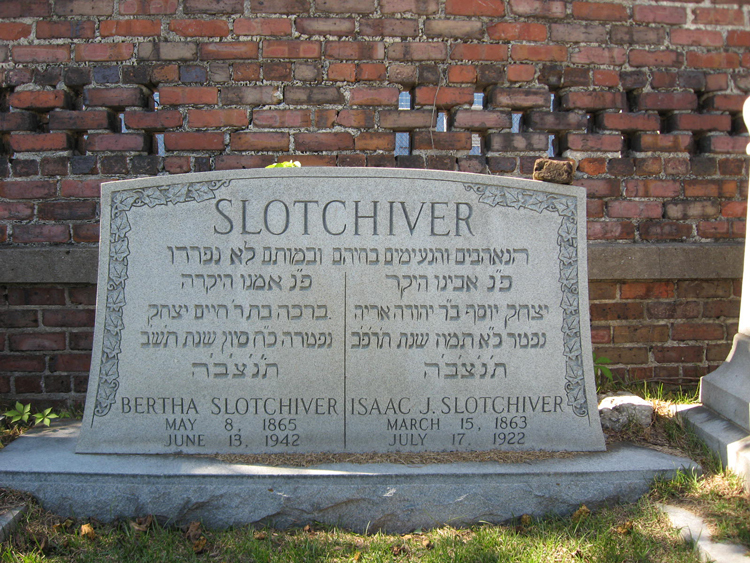 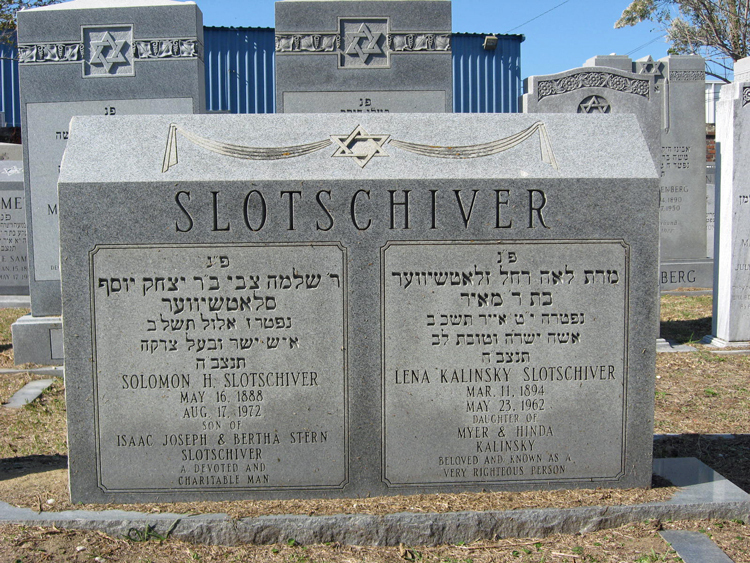 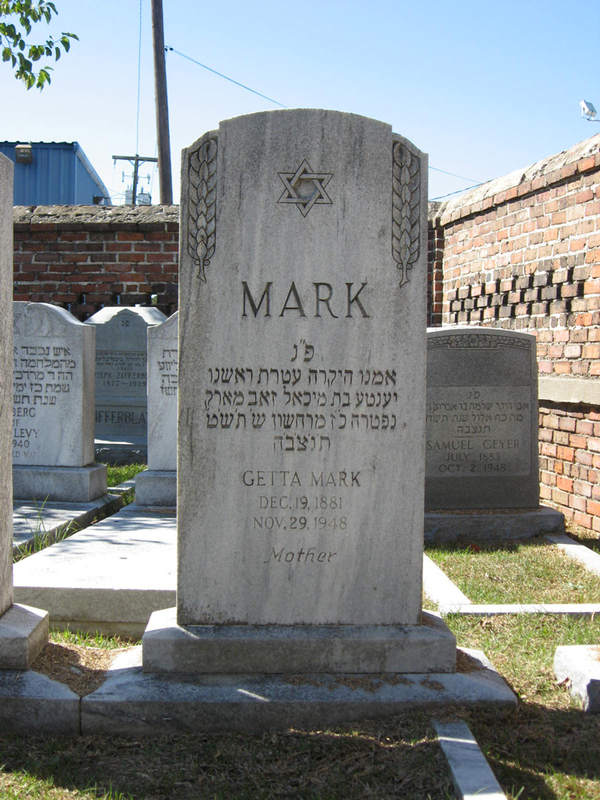 BIELSKY Zorach, Rev Russia Summerville SC USA 27-Apr-1925 54y Fannie Rachel GOLDSTEIN BIELSKY Jacob Breta SCDR. 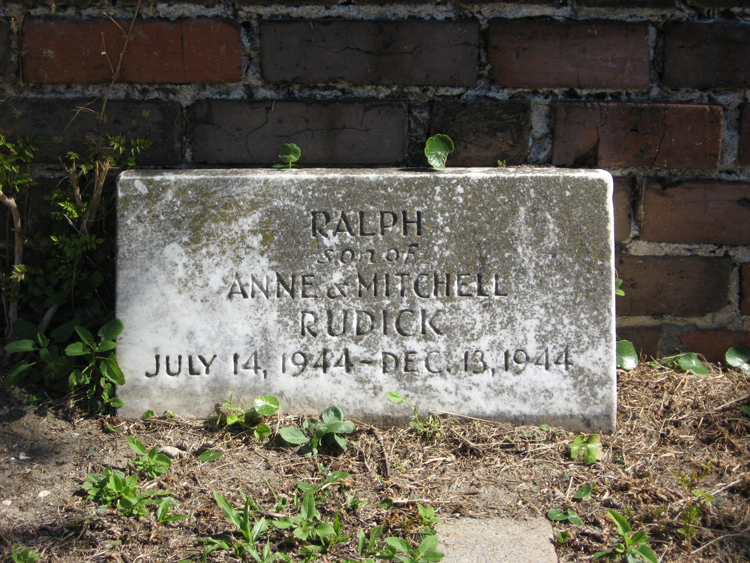 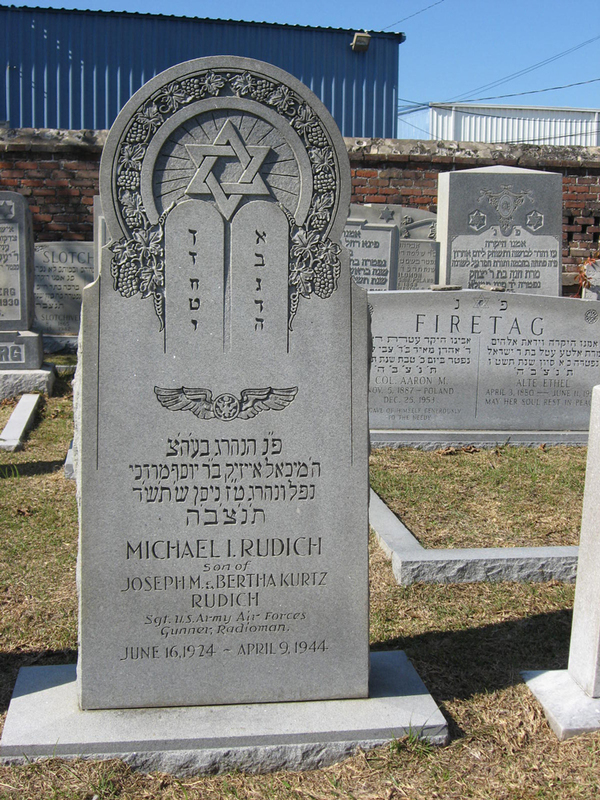 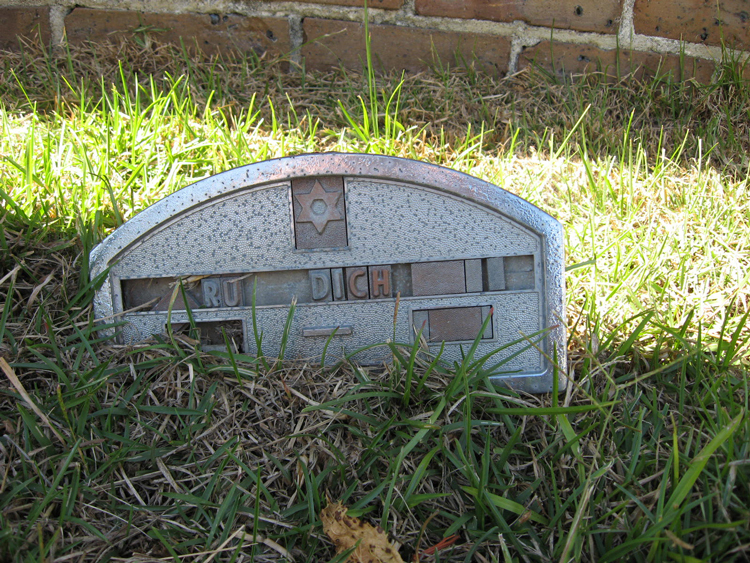 RUDICH No GIven Name Metal marker in last row. 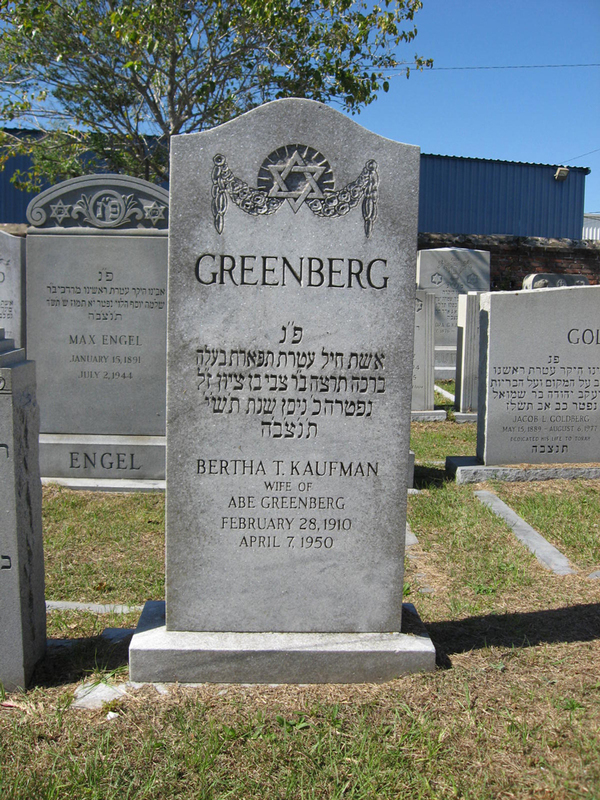 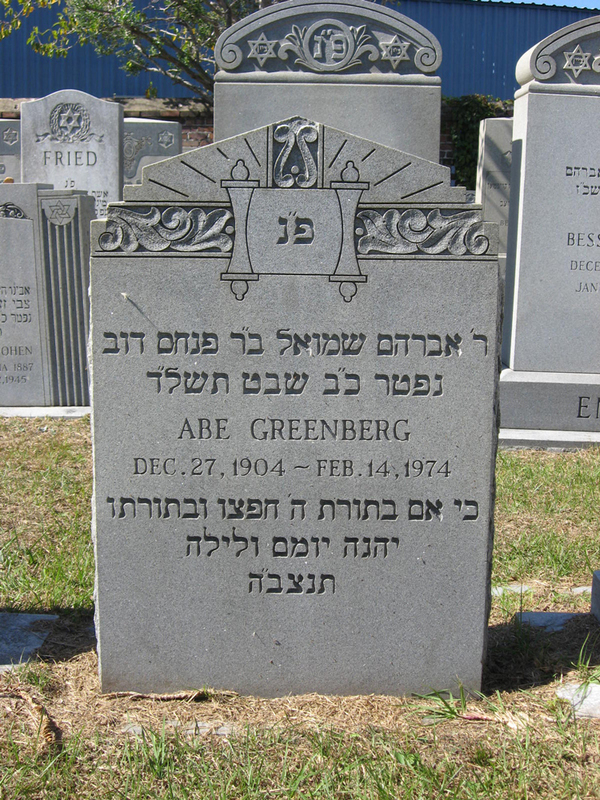 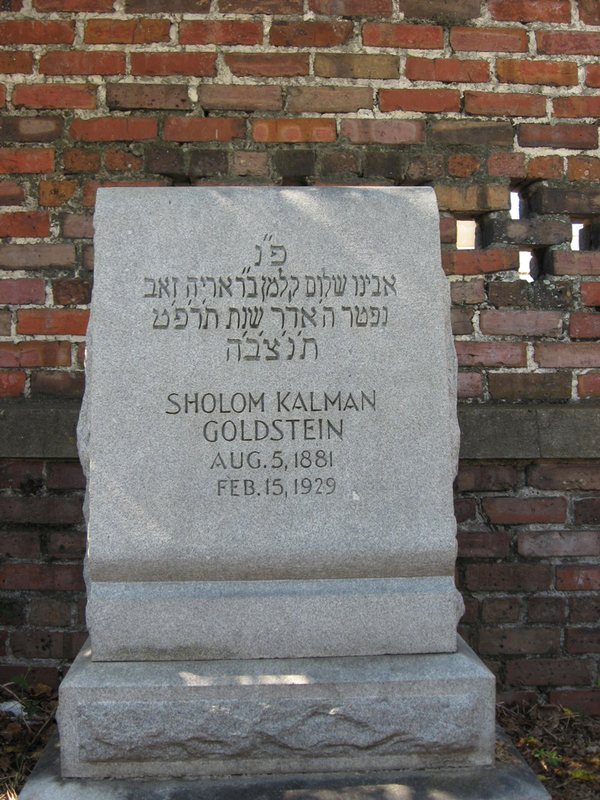 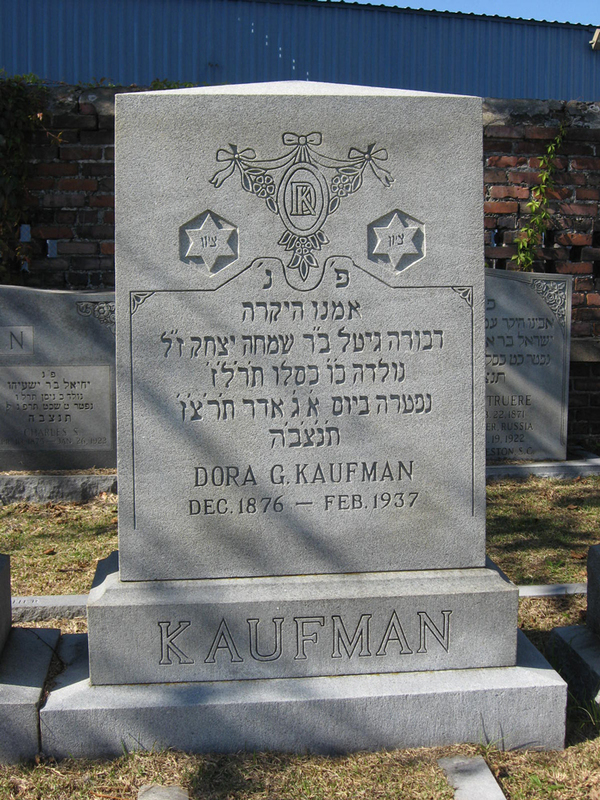 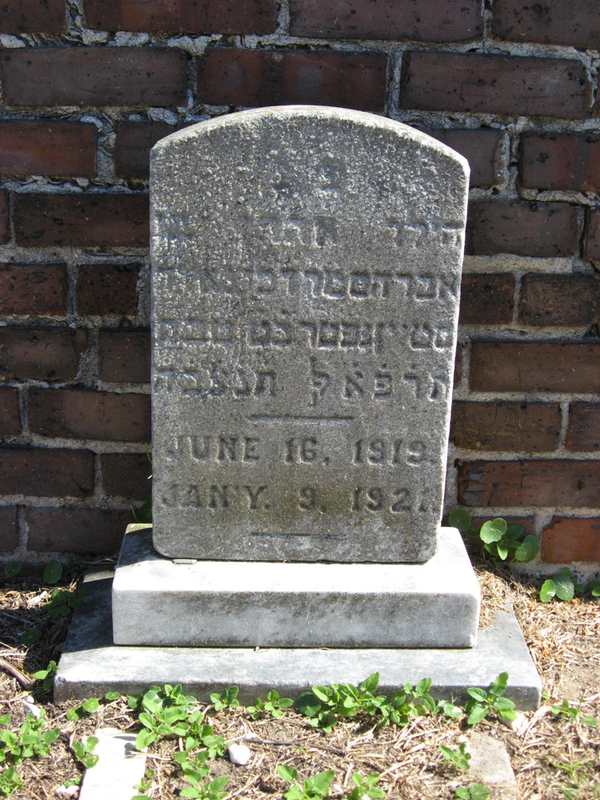 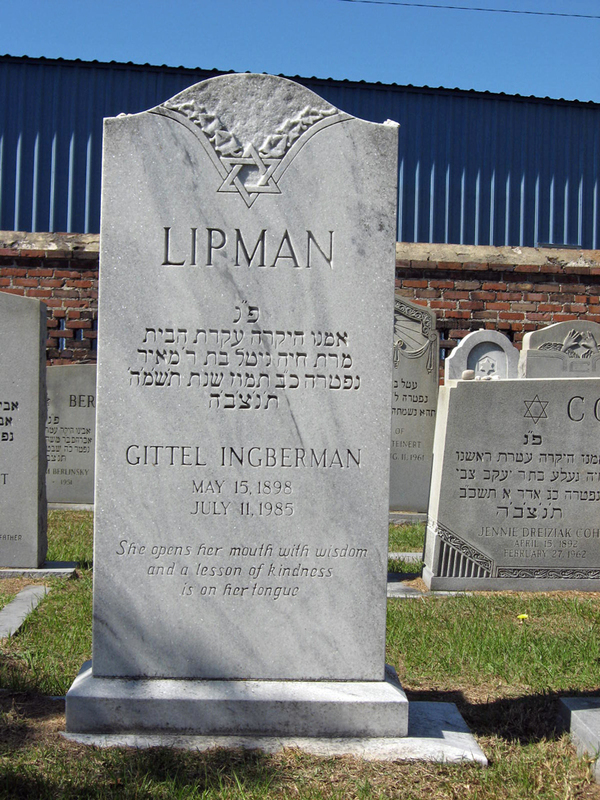 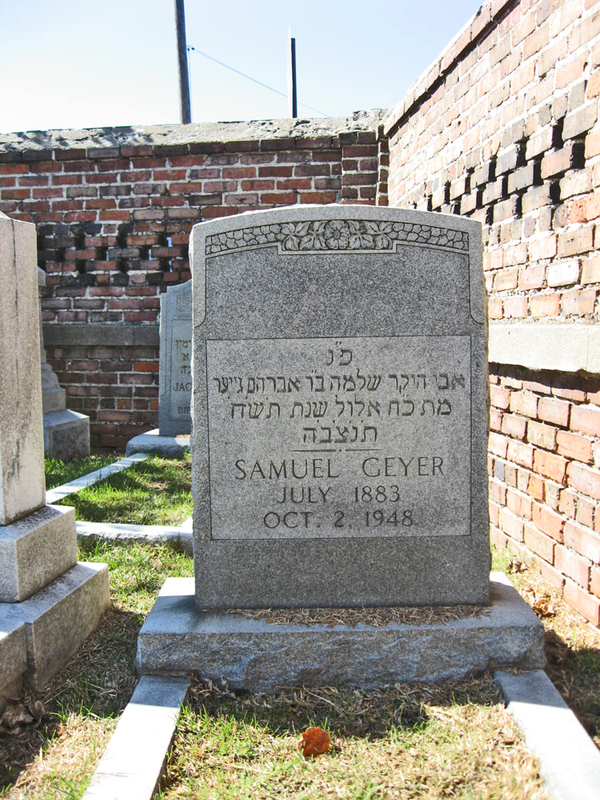 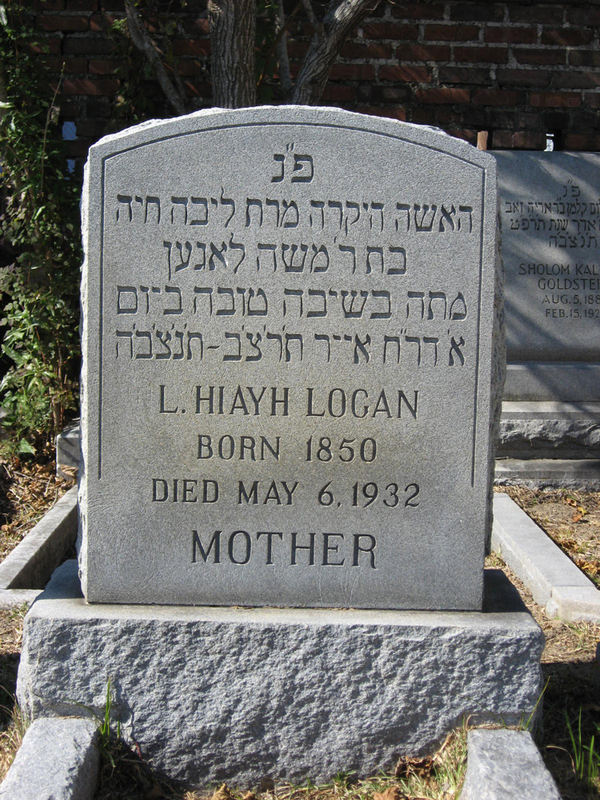 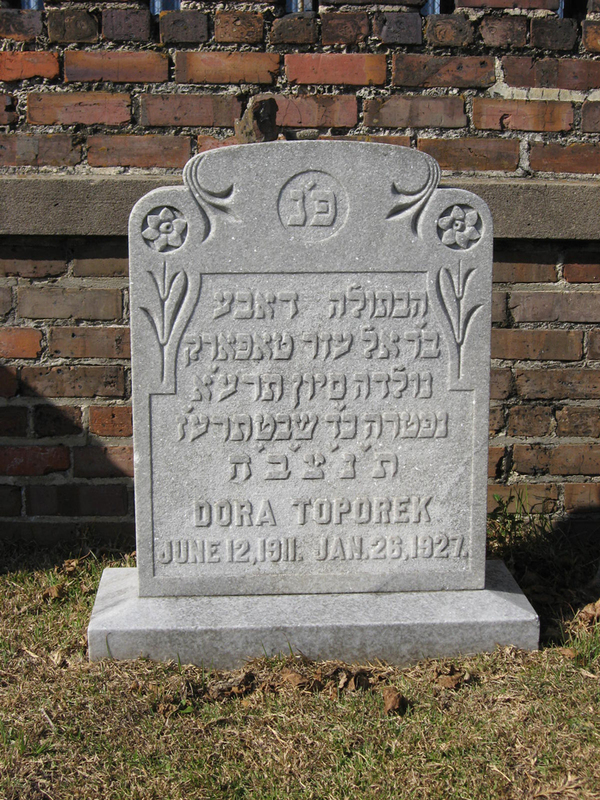 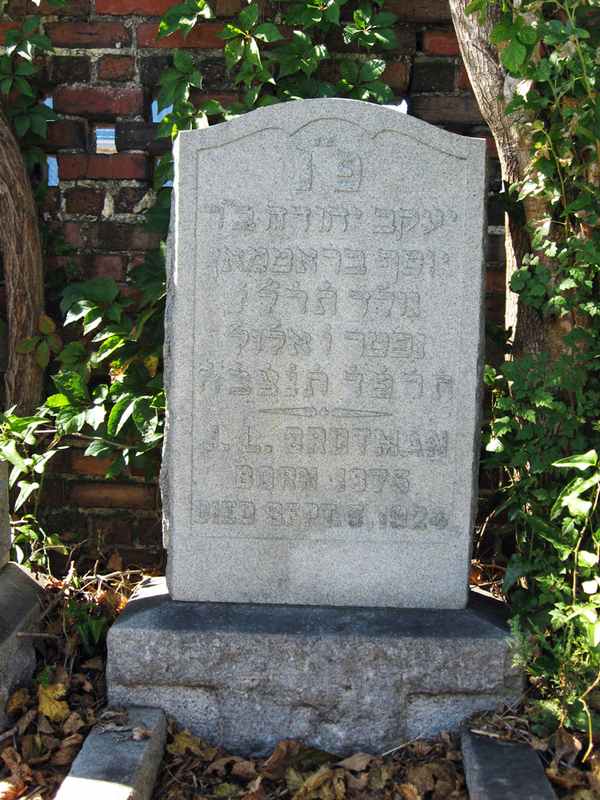 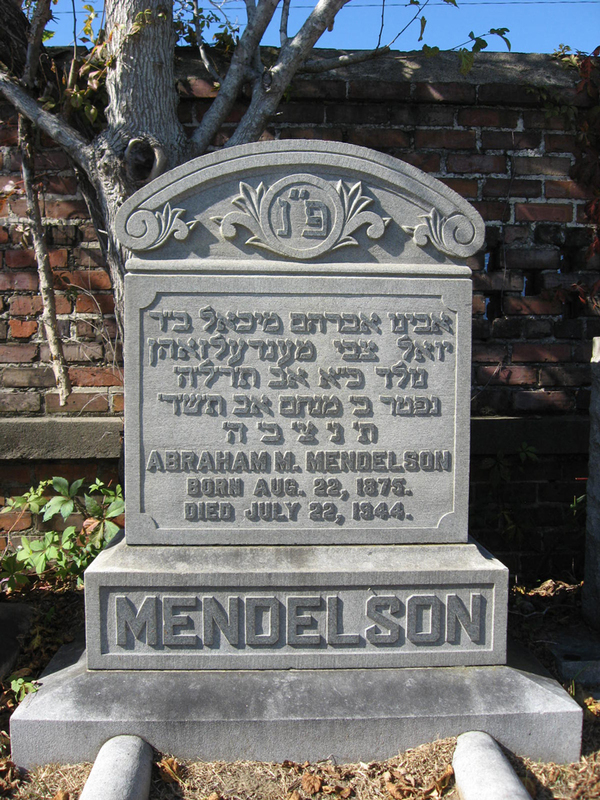 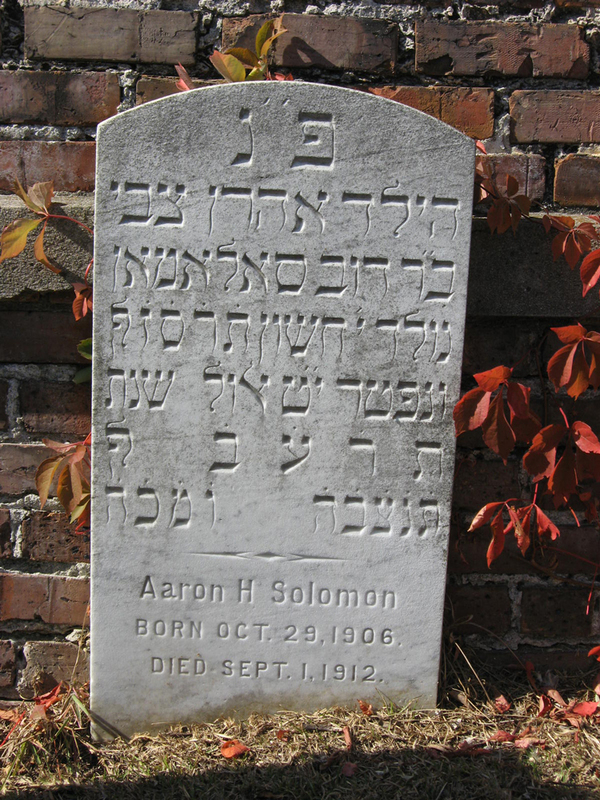 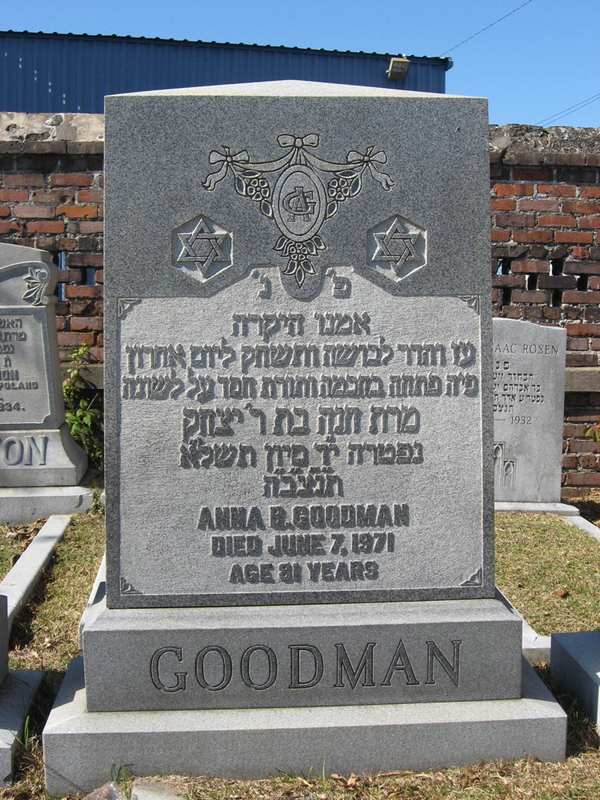 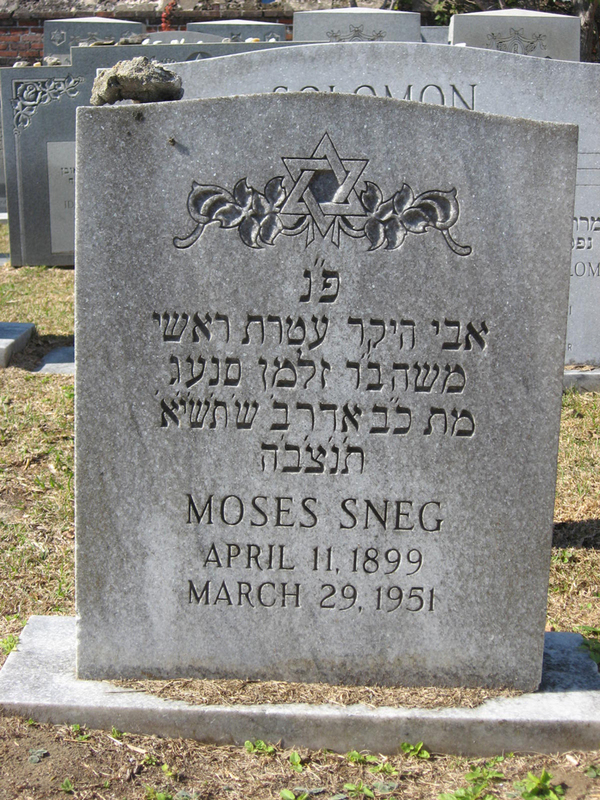 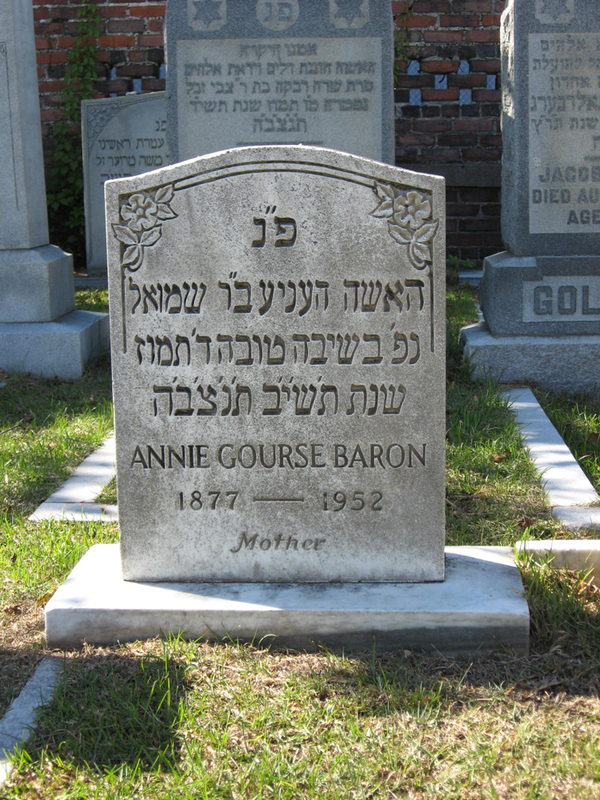 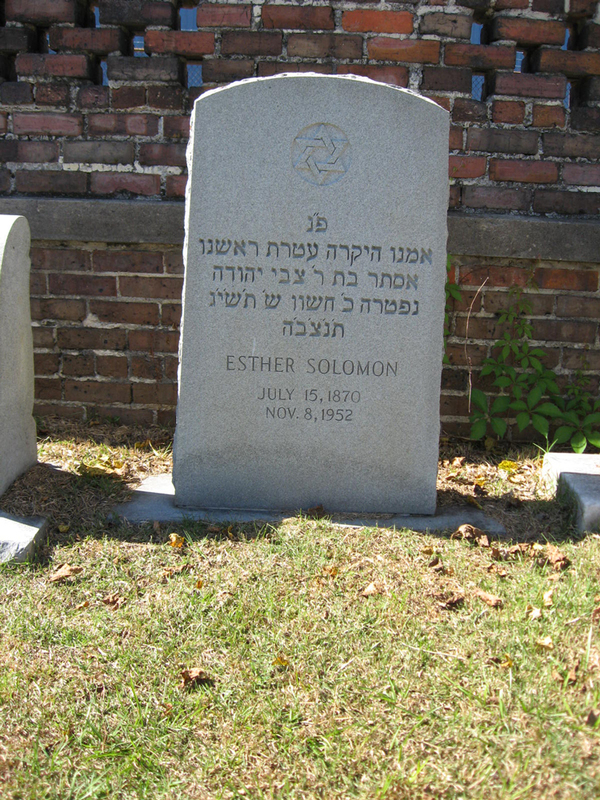 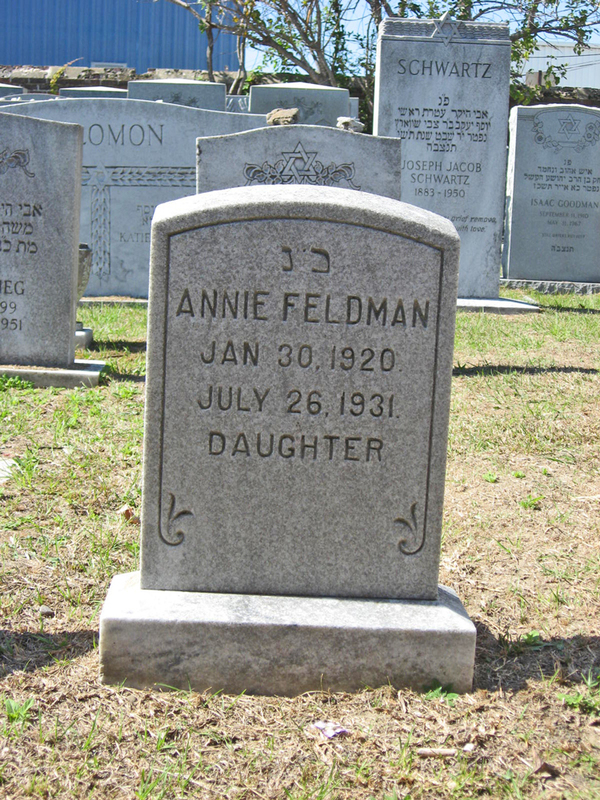 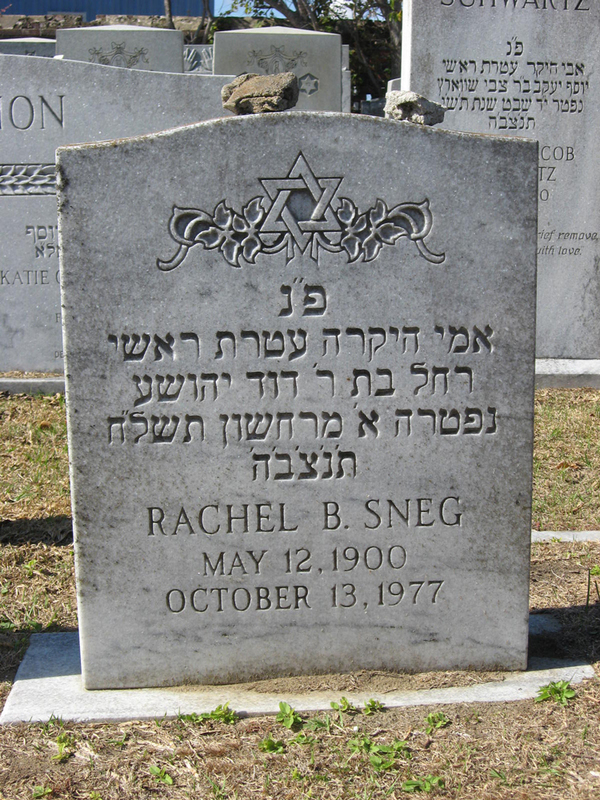 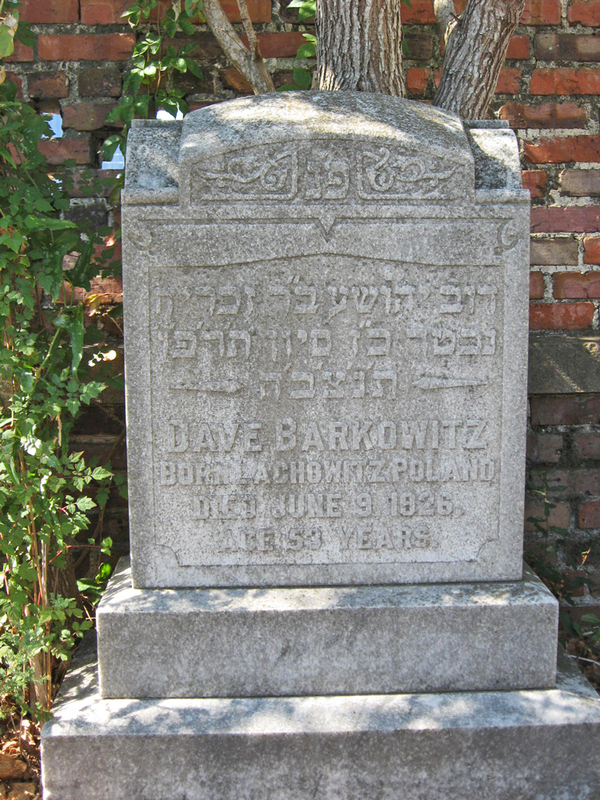 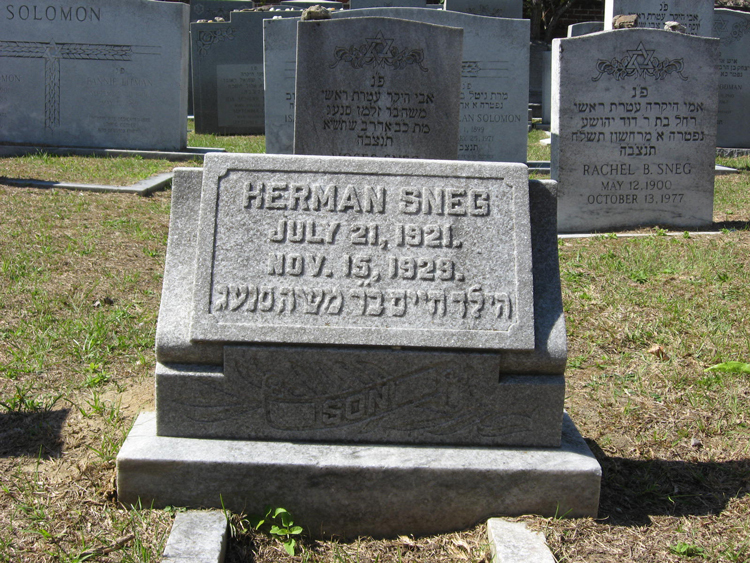 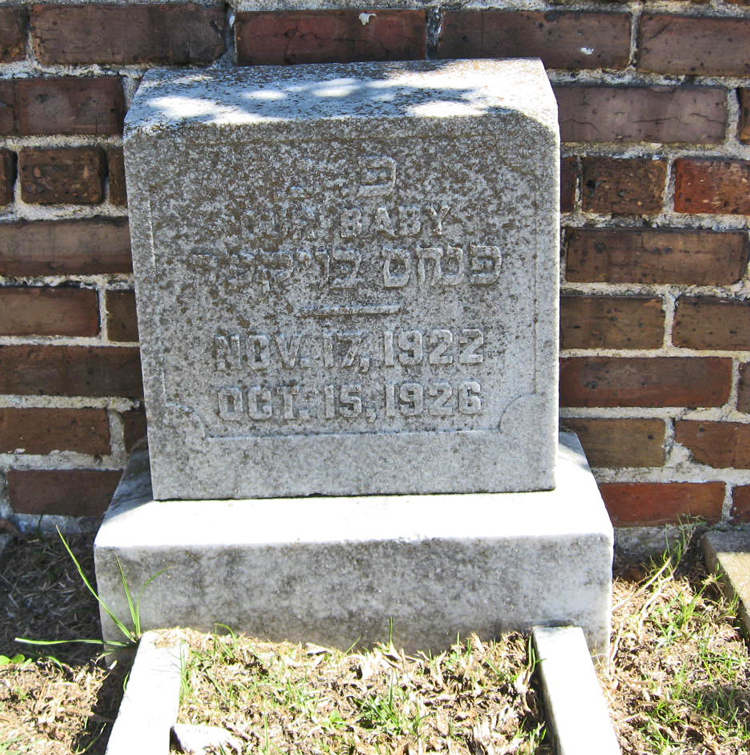 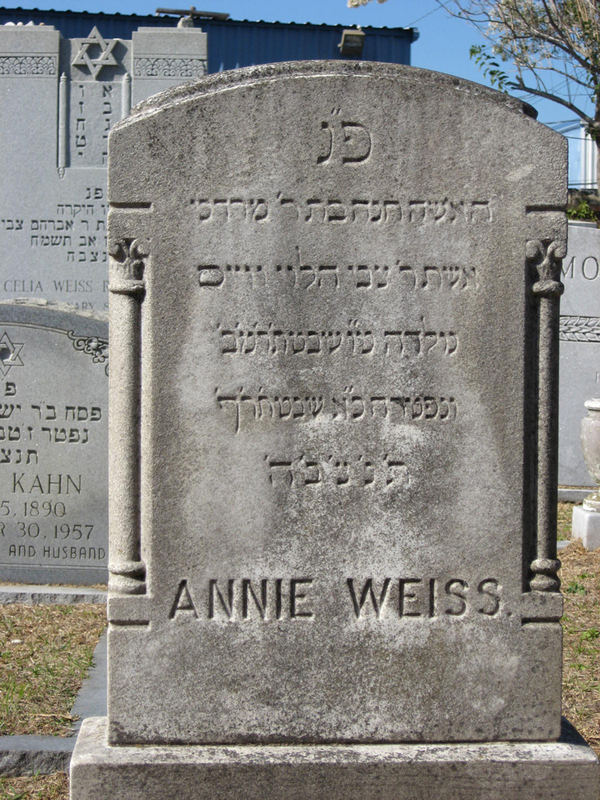 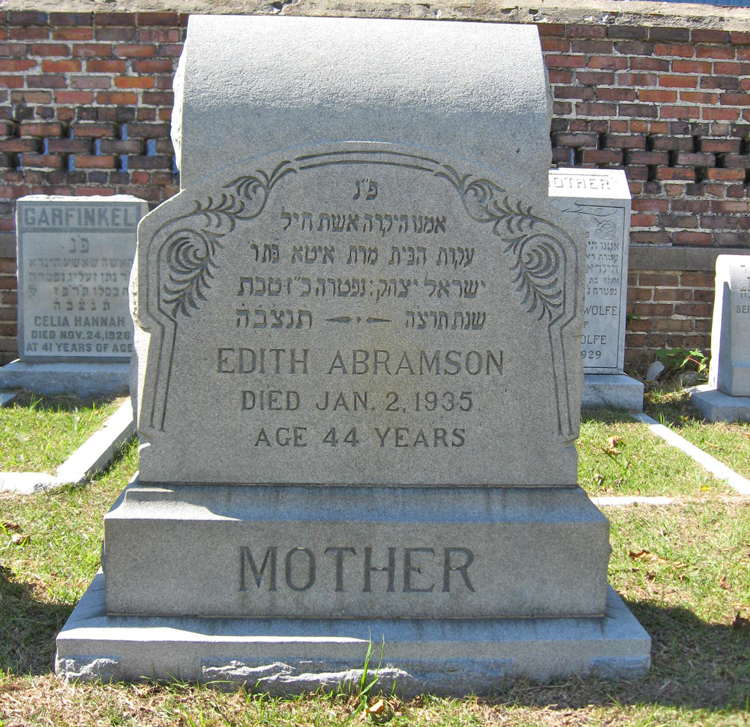 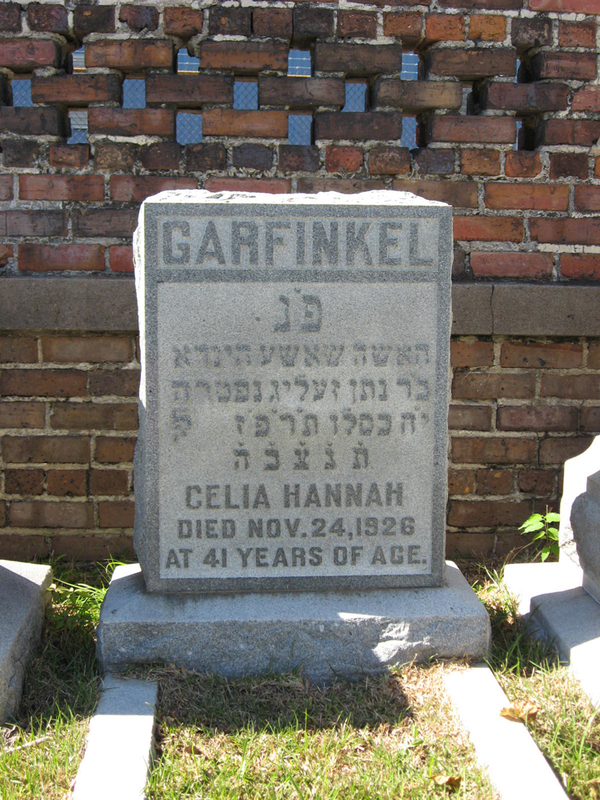 Unknown 16-Jun-1919 09-Jan-1921 Stone badly eroded at the top front, but some Hebrew letters are still legible.